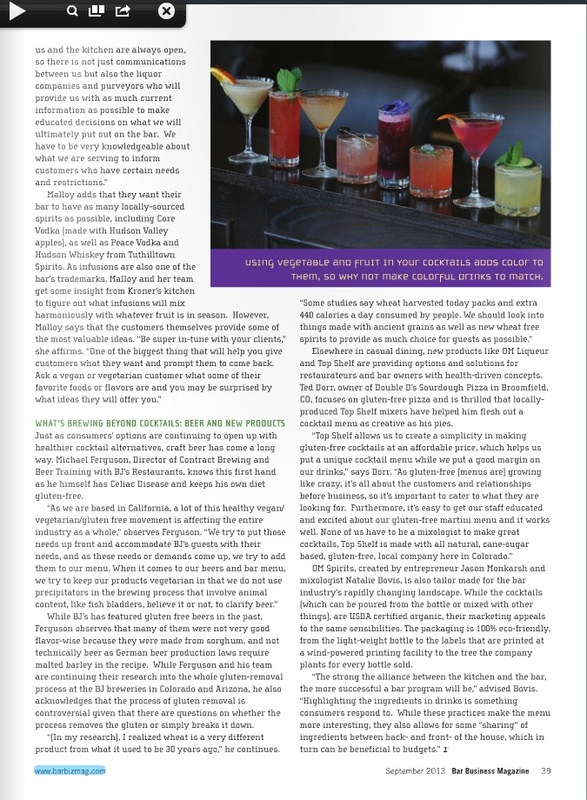 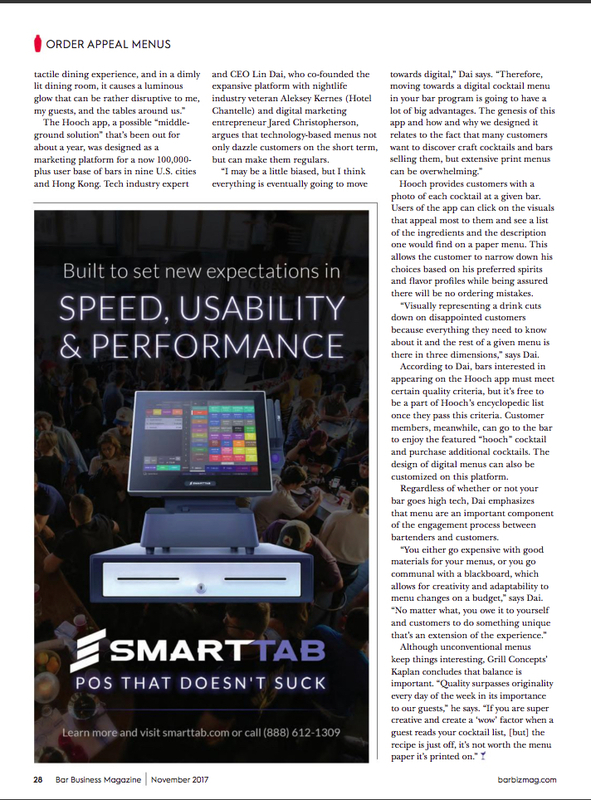 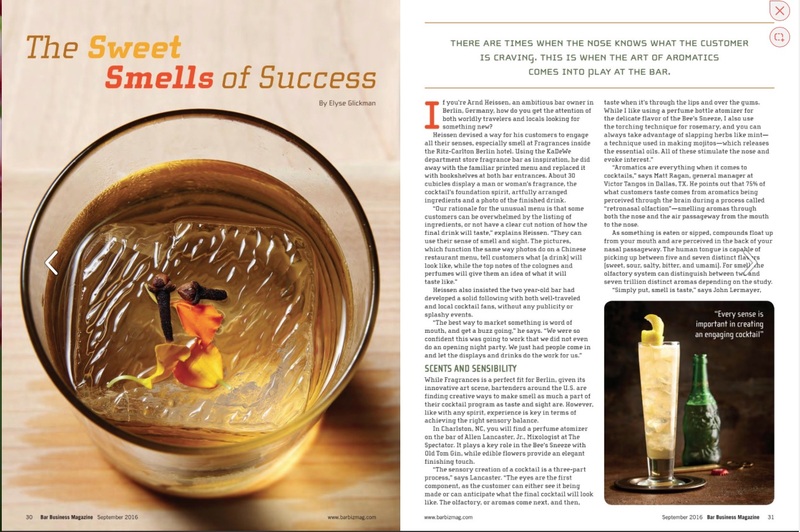 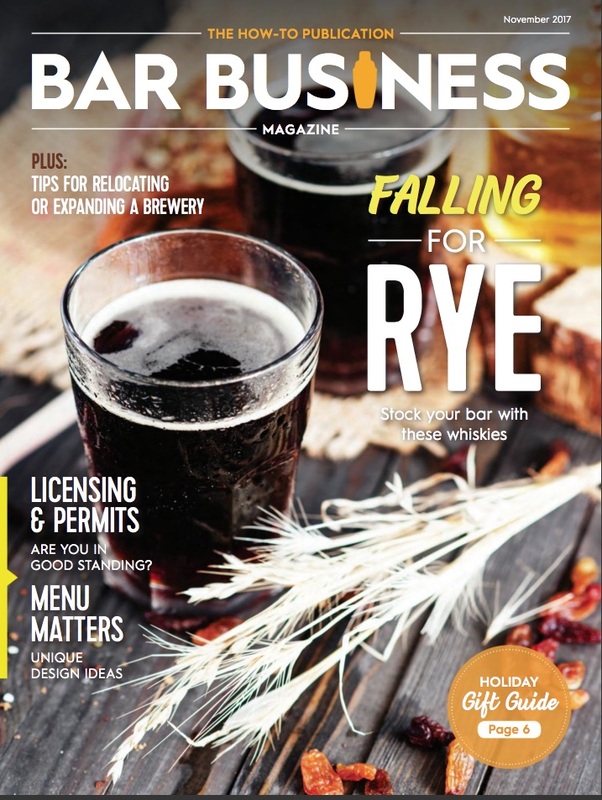 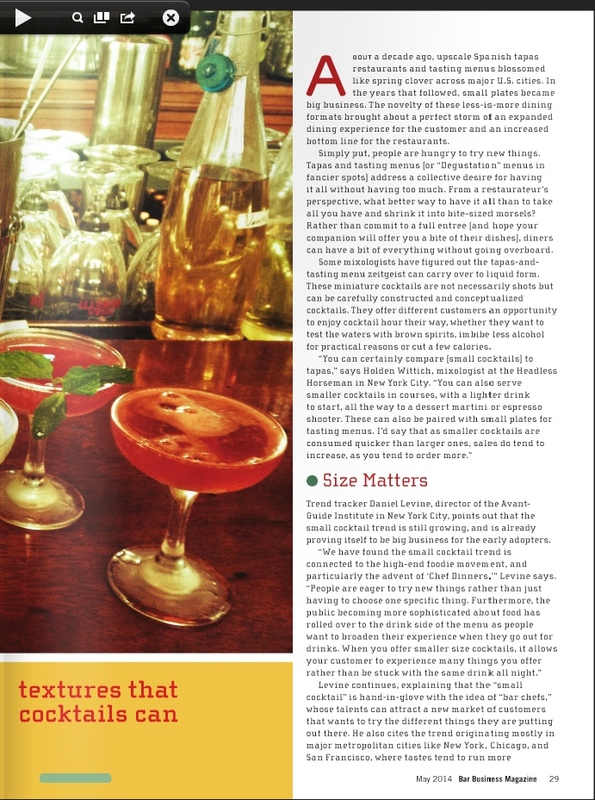 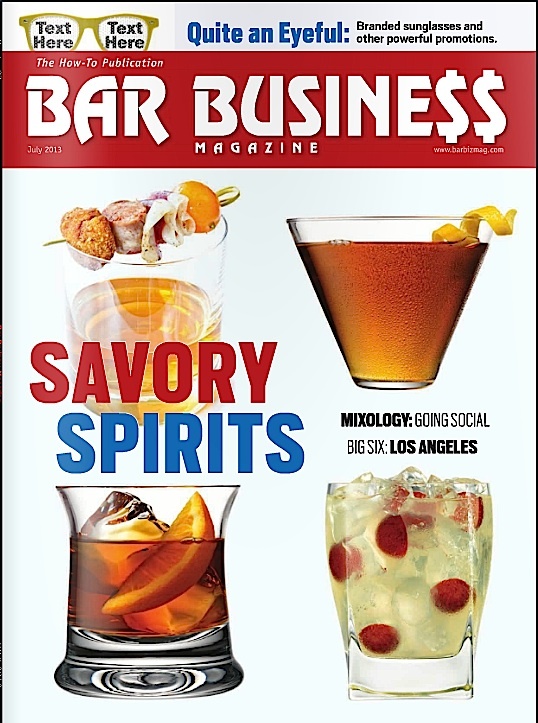 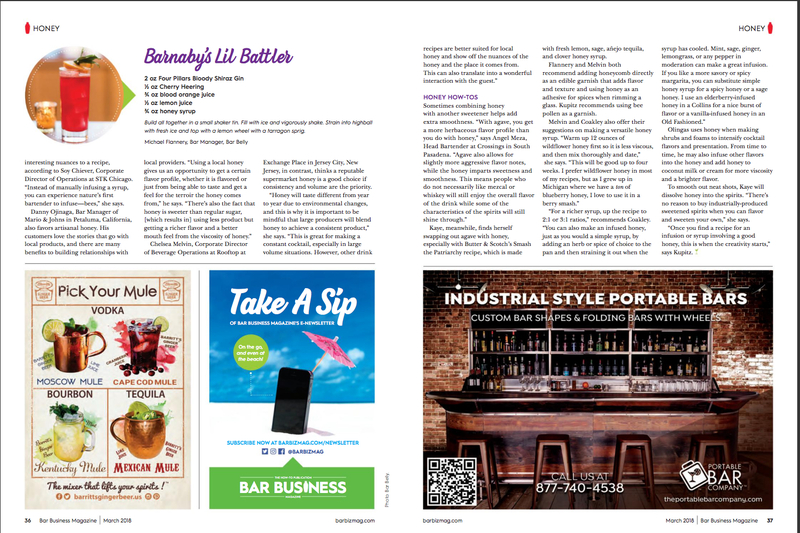 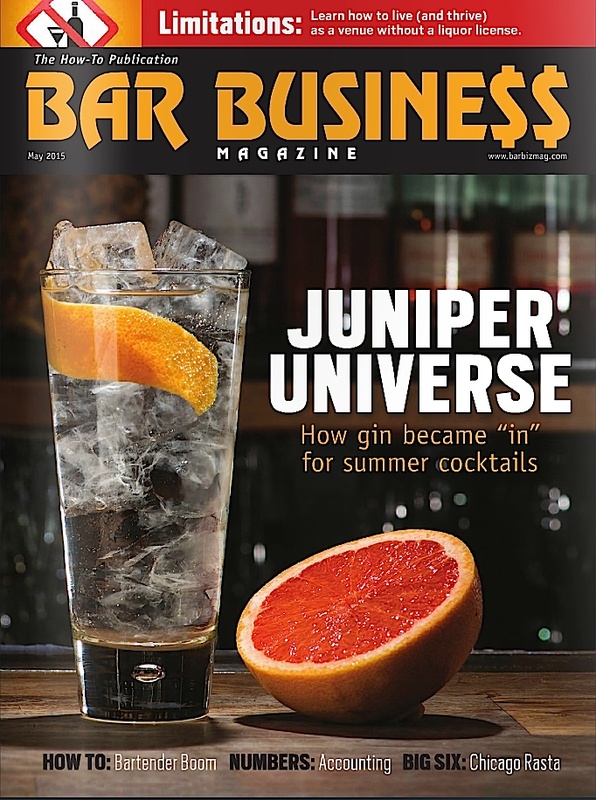 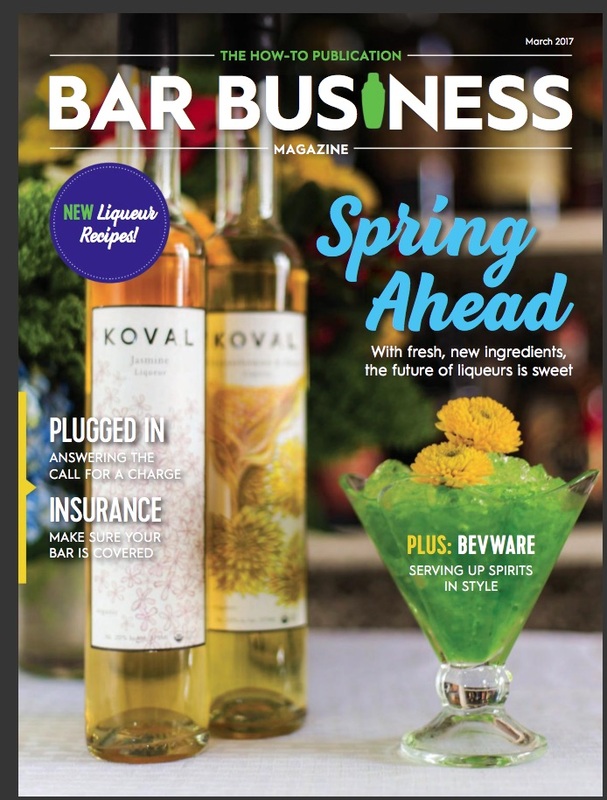 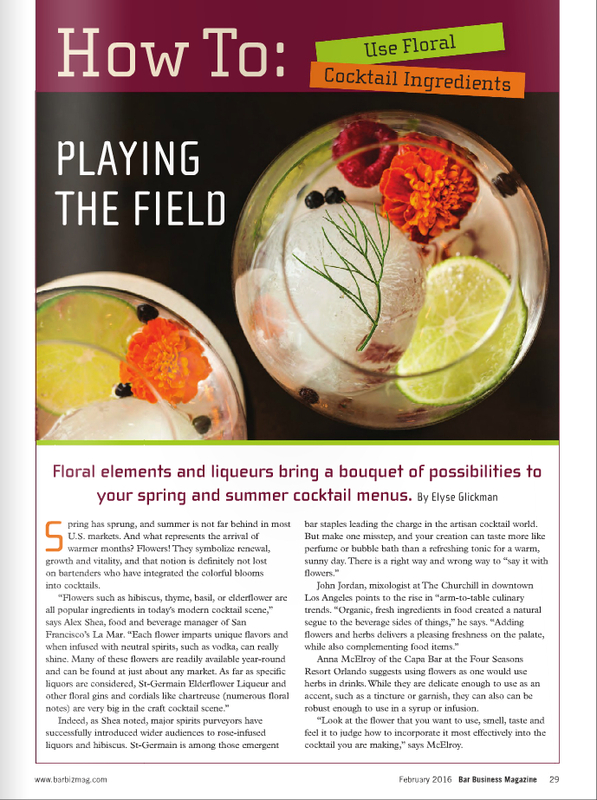 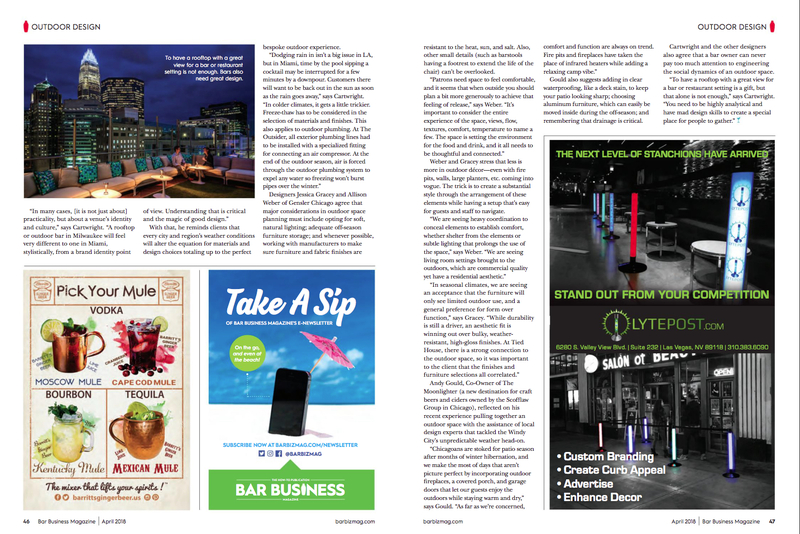 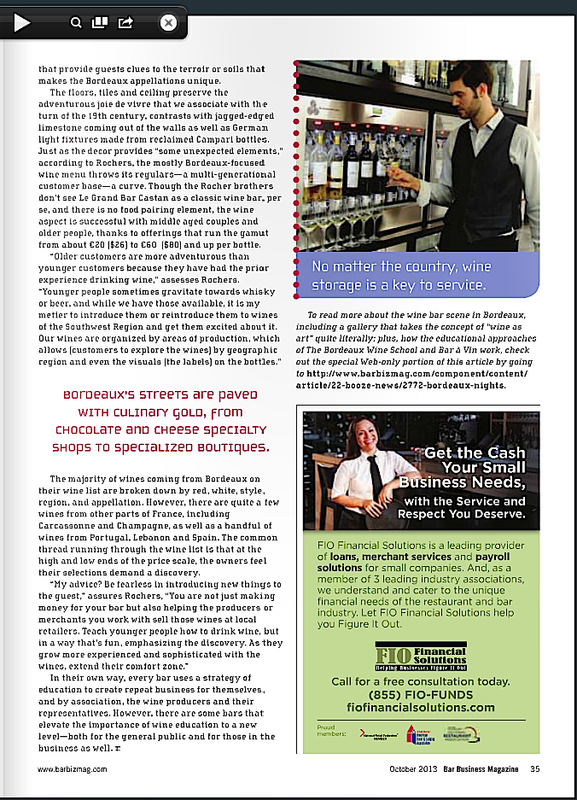 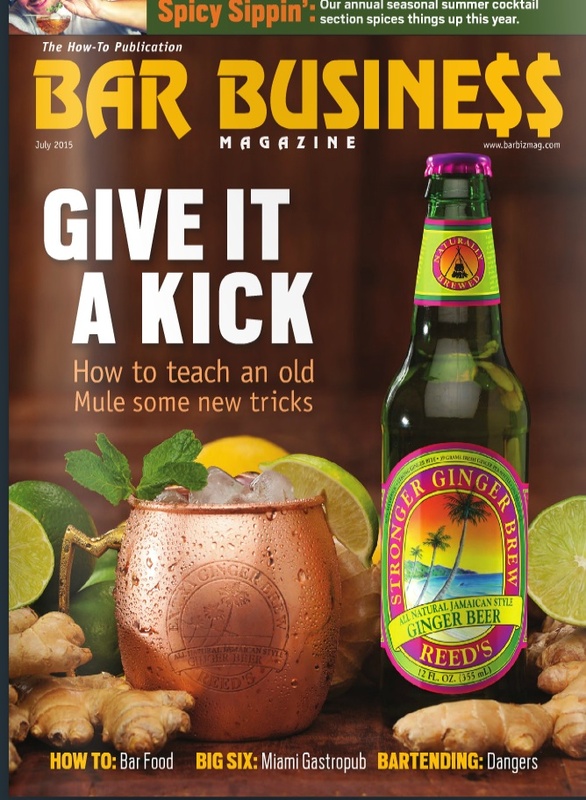 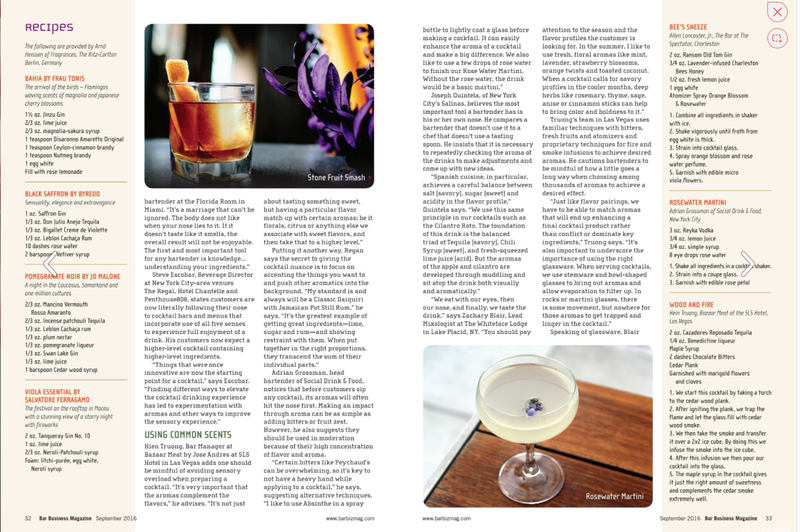 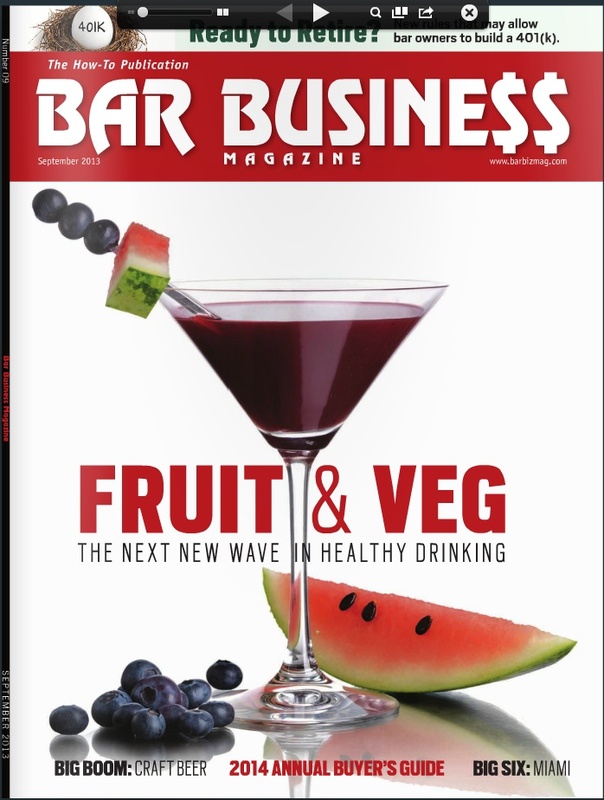 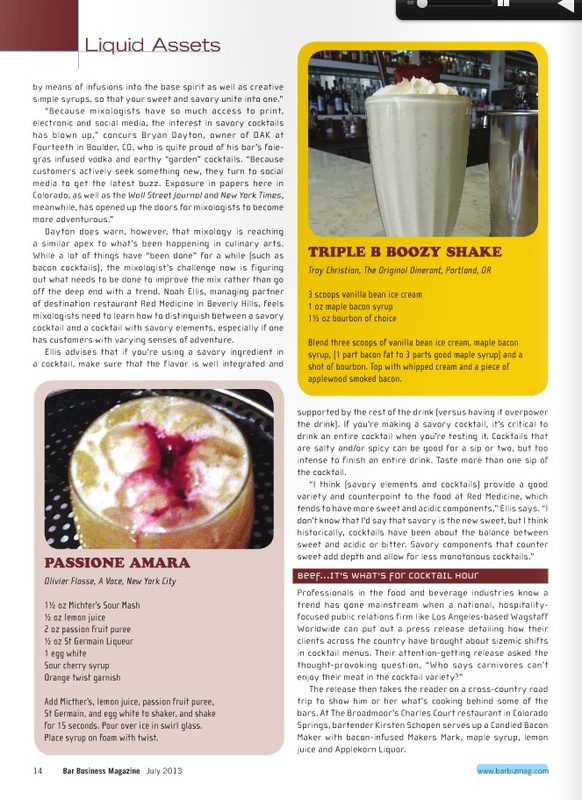 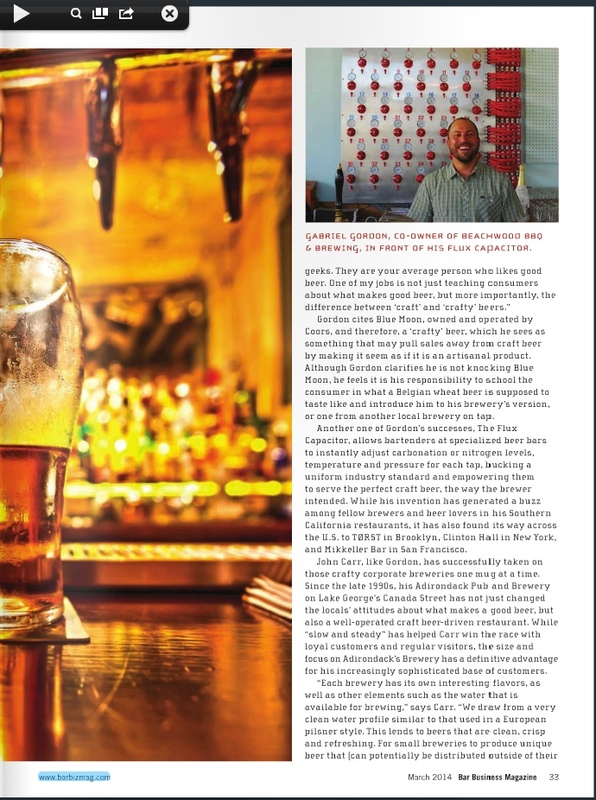 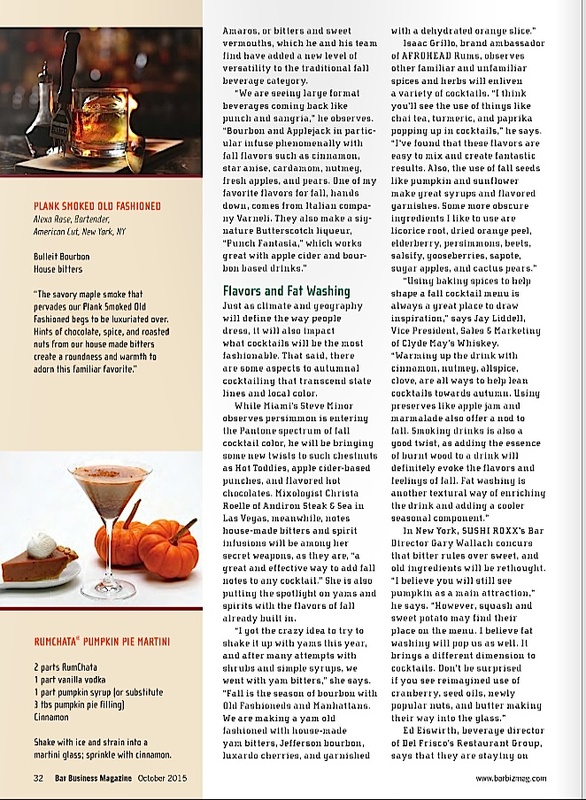 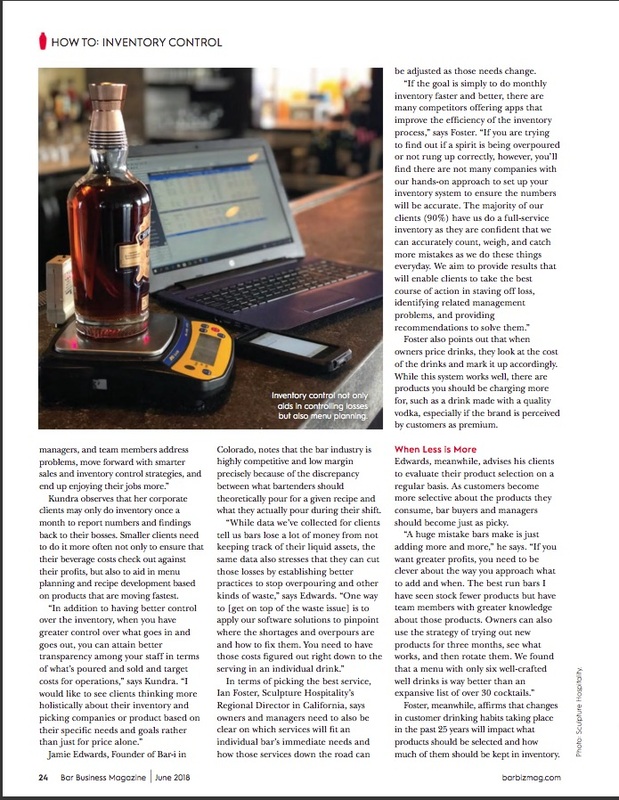 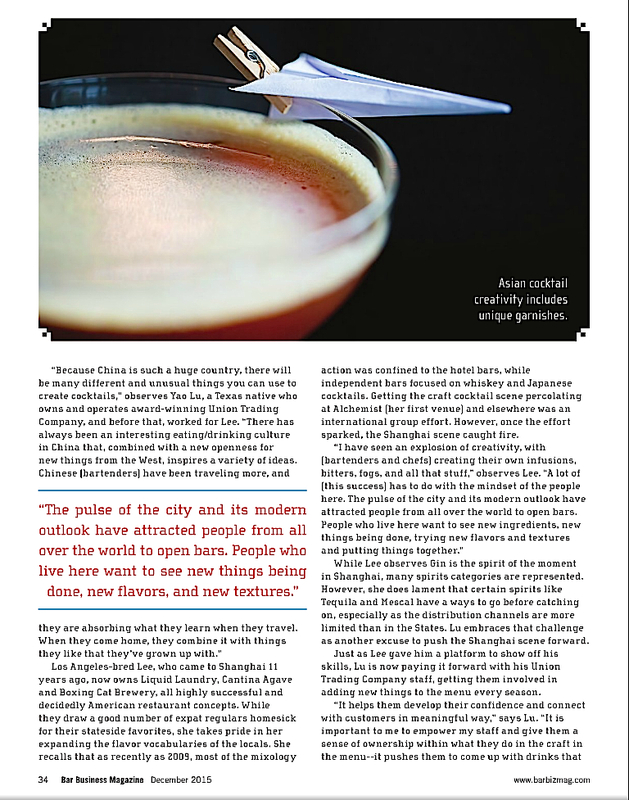 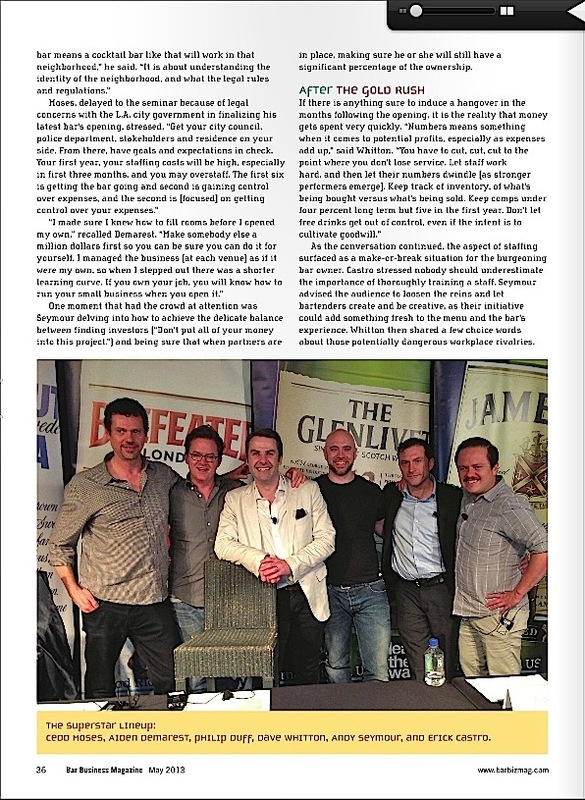 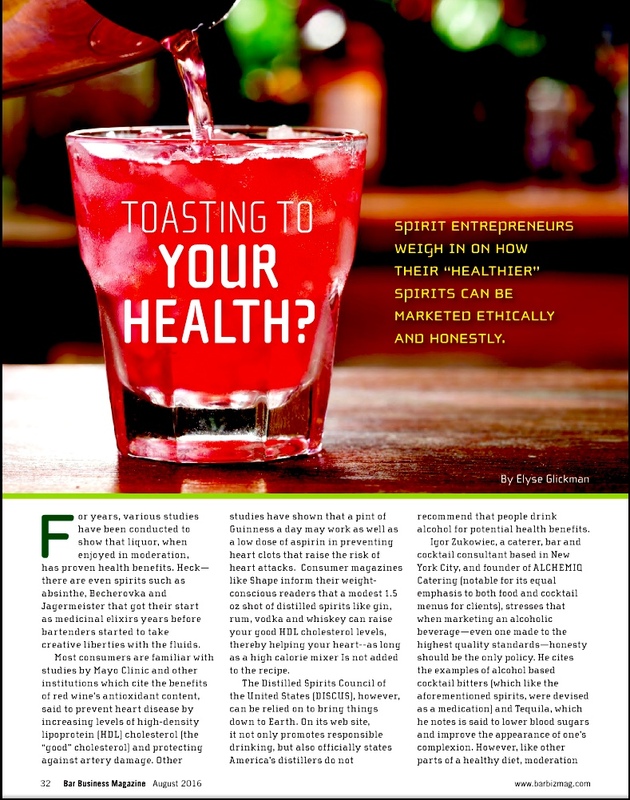 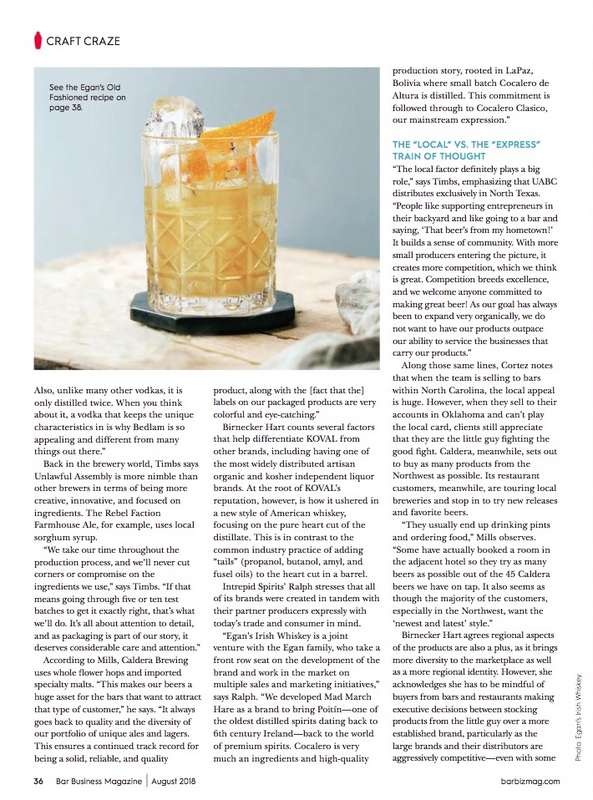 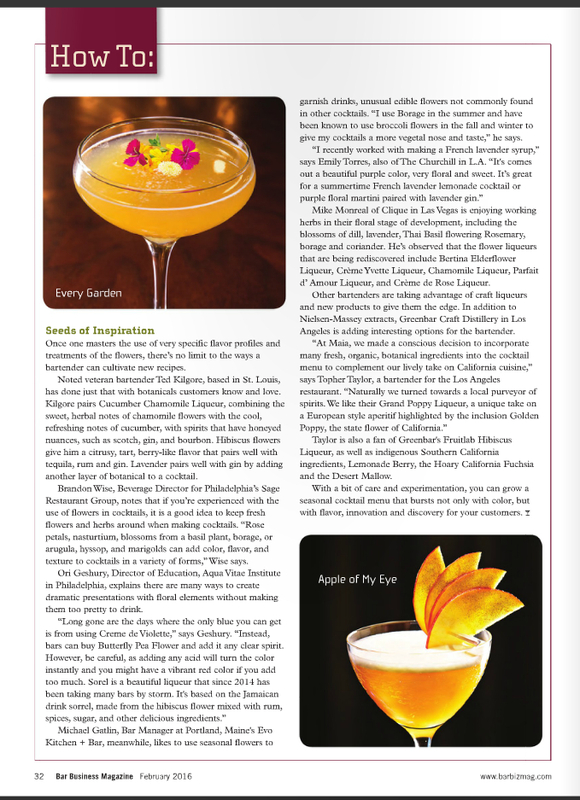 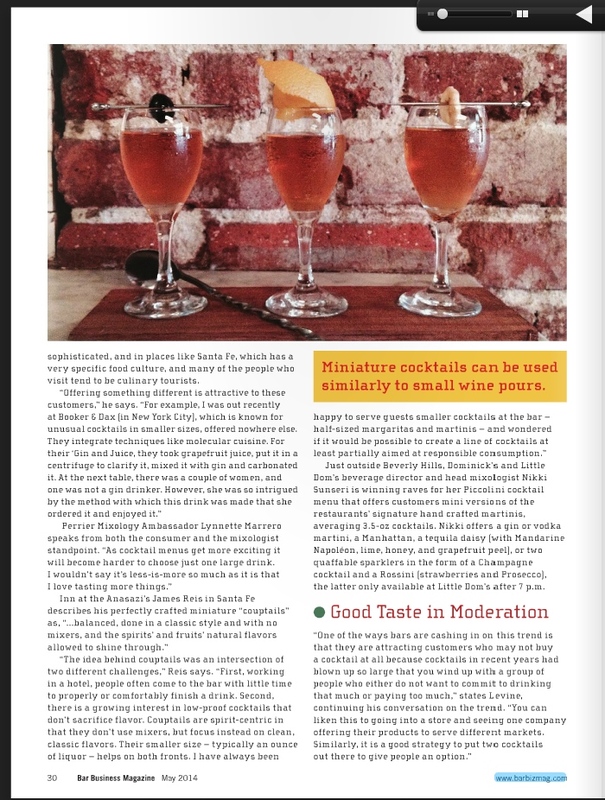 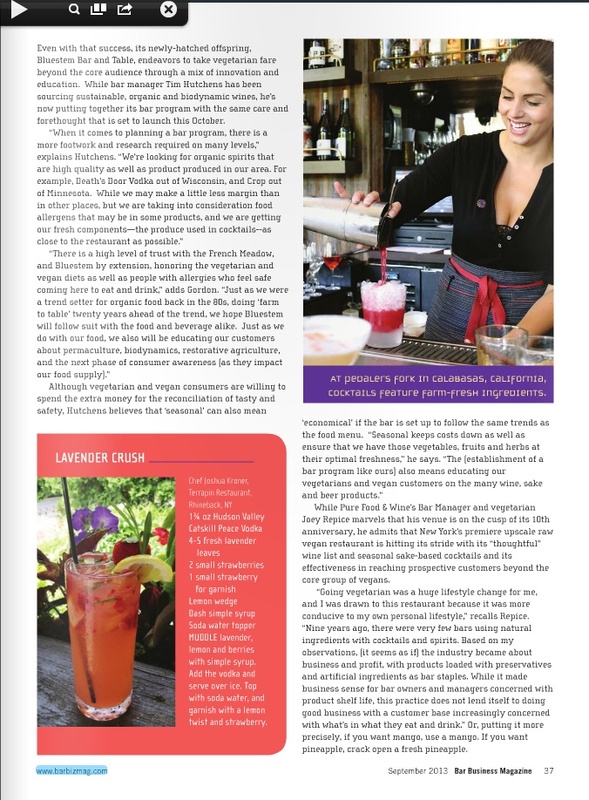 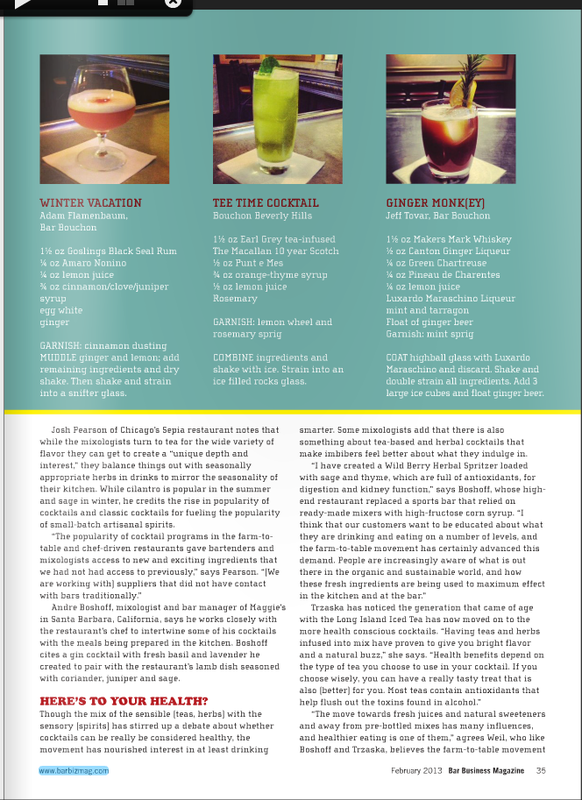 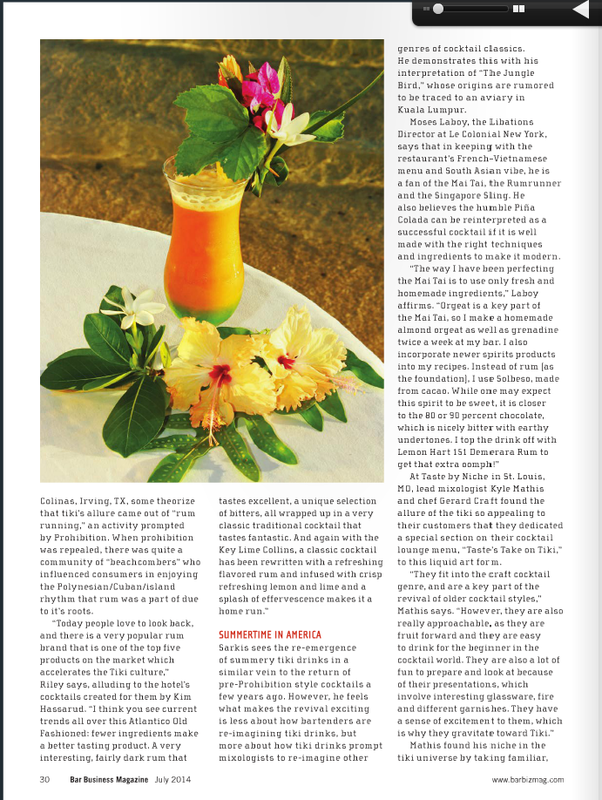 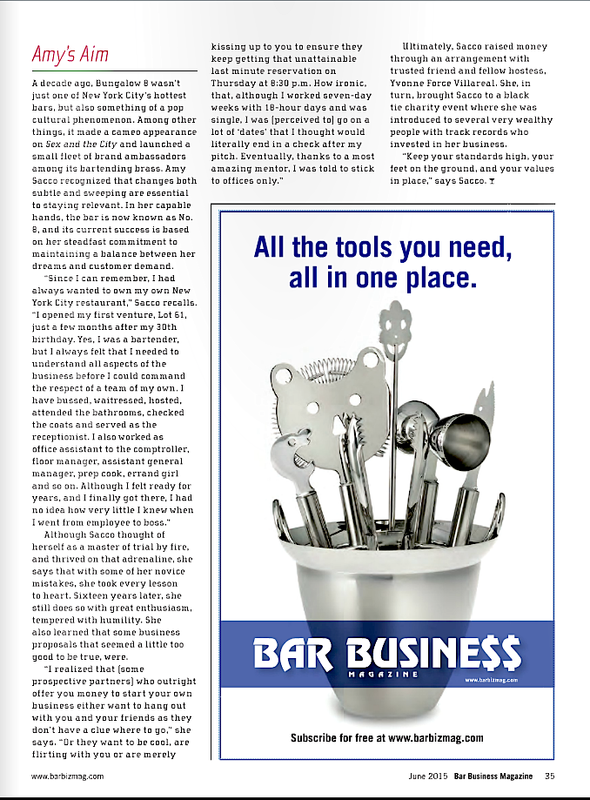 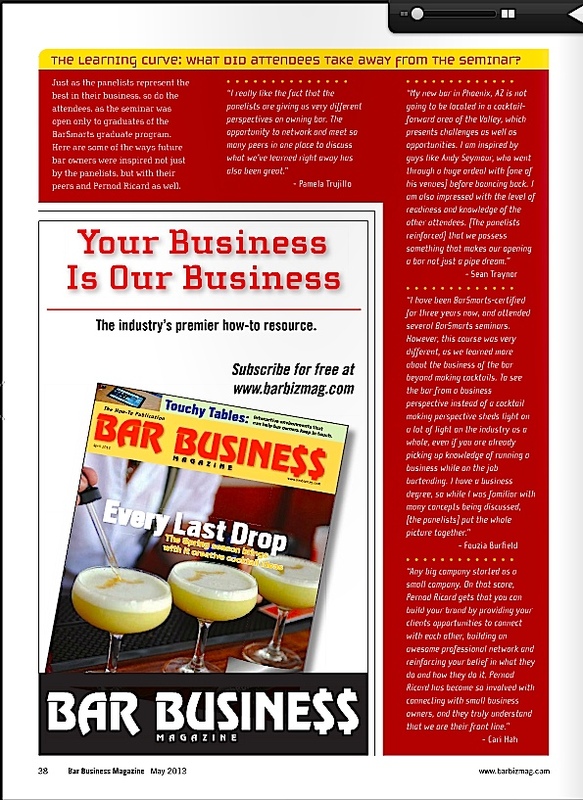 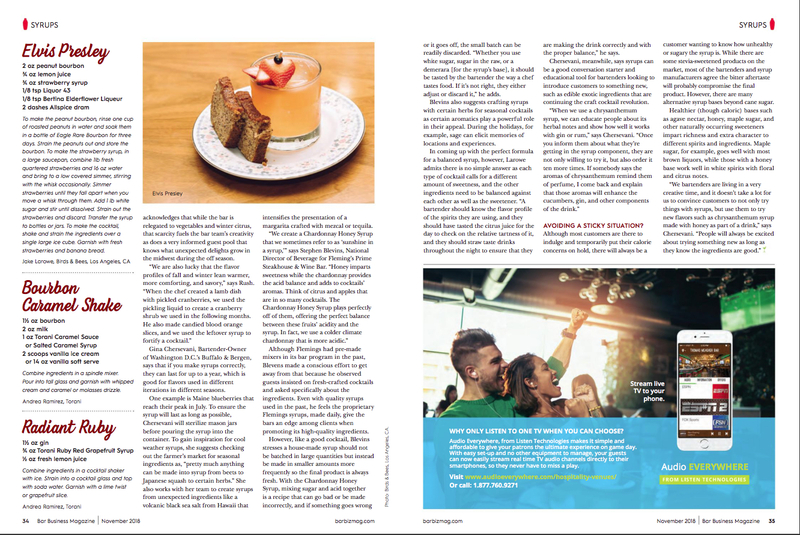 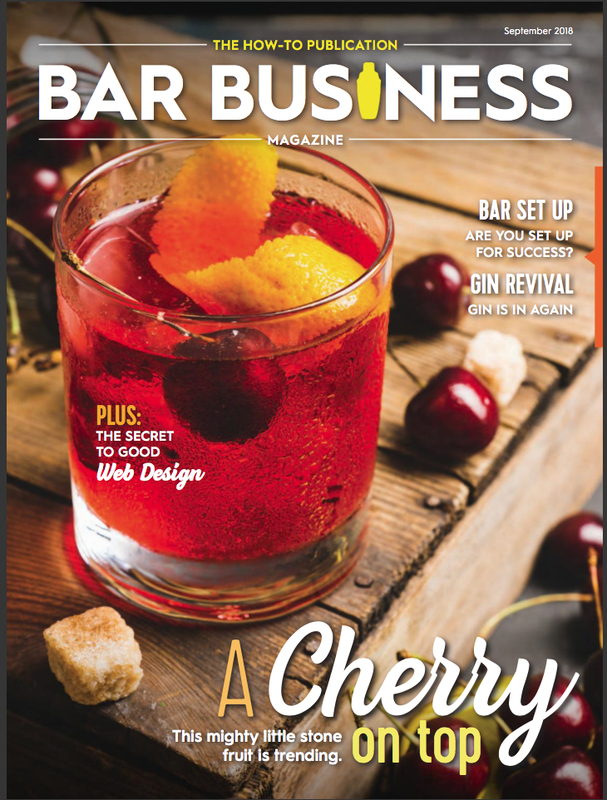 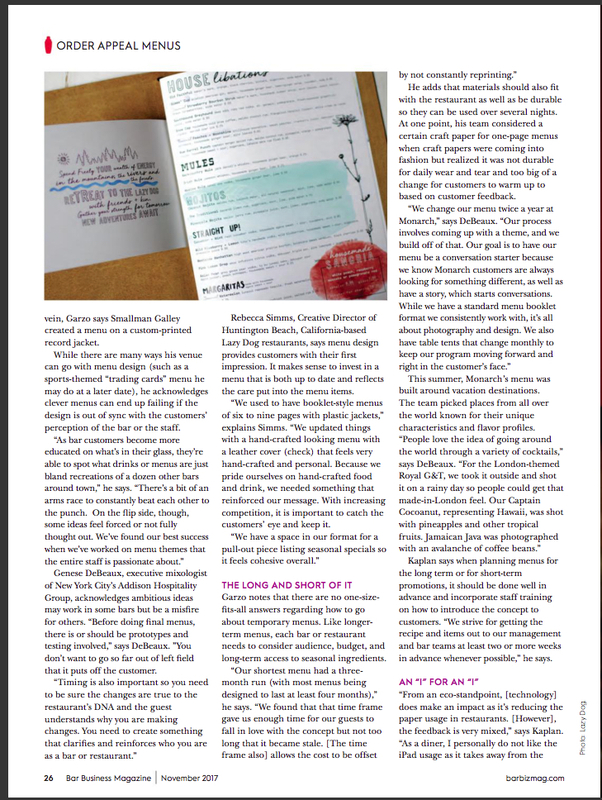 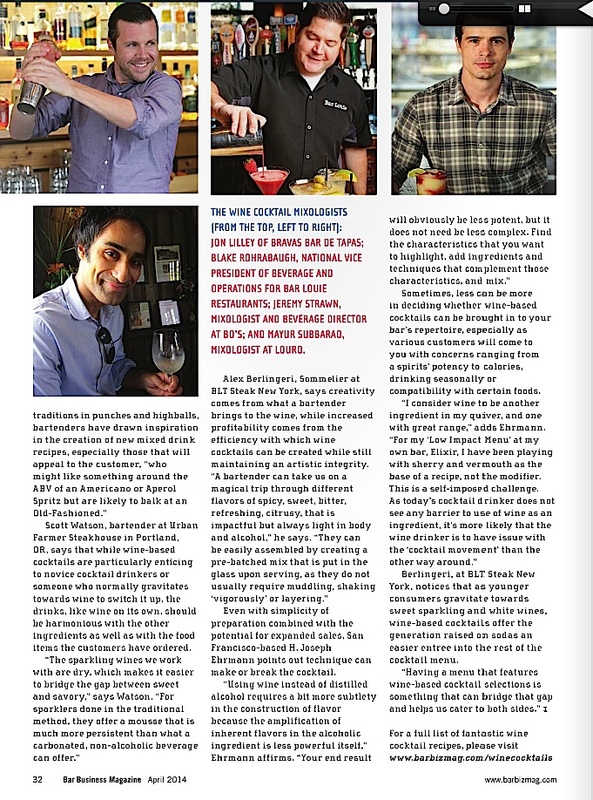 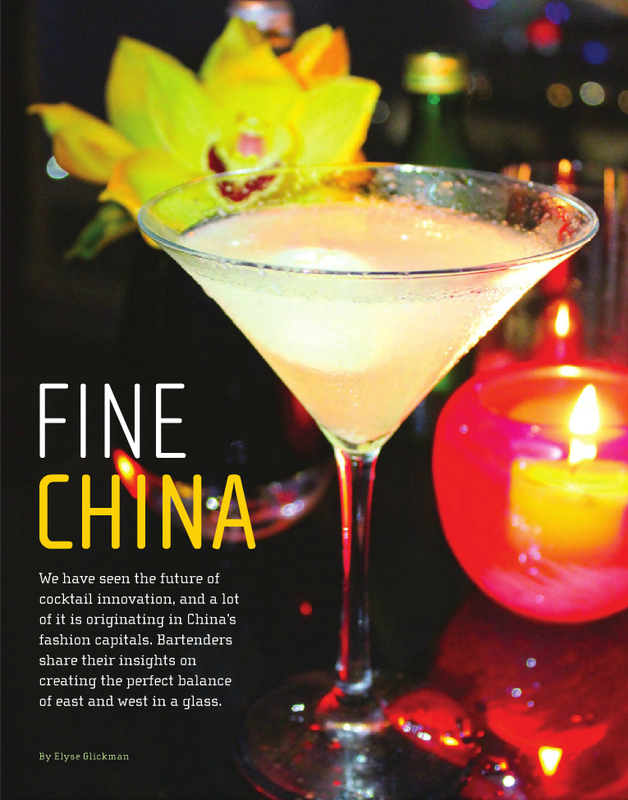 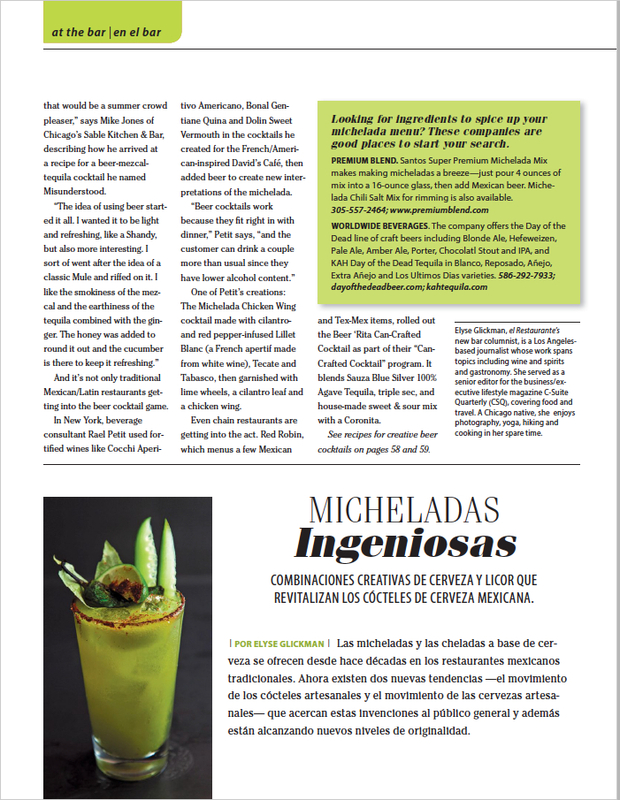 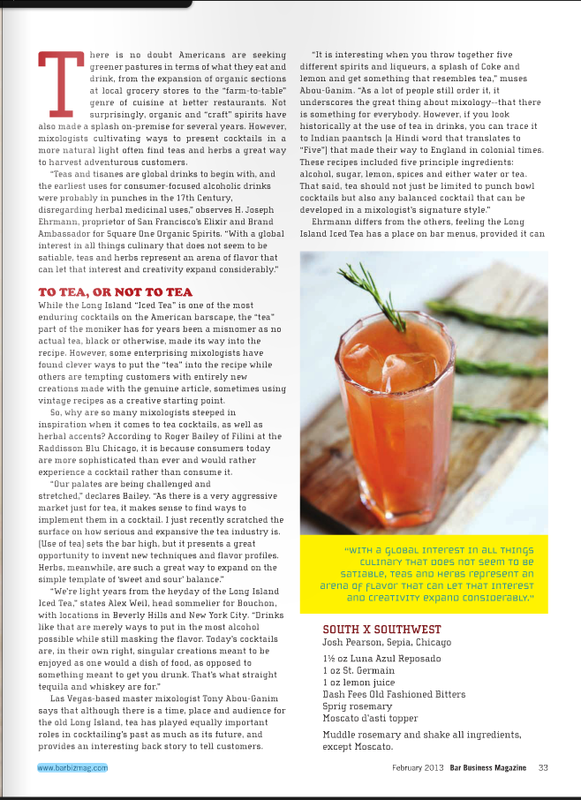 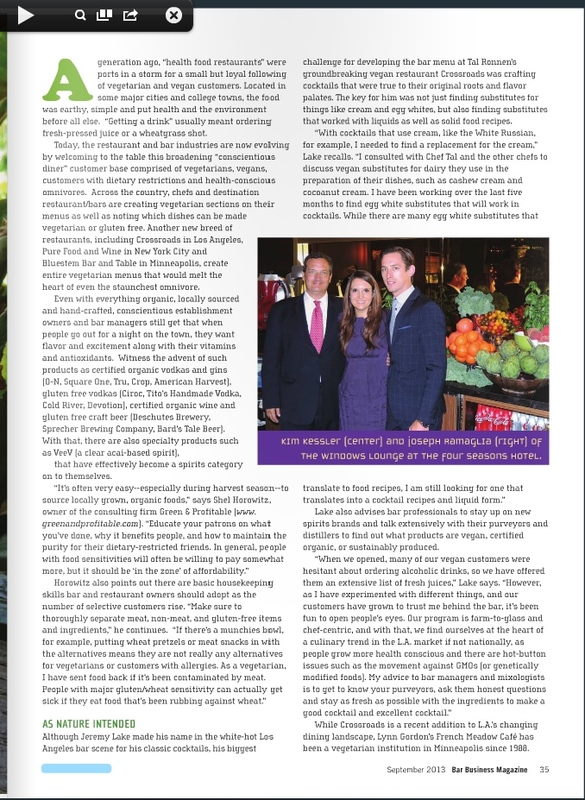 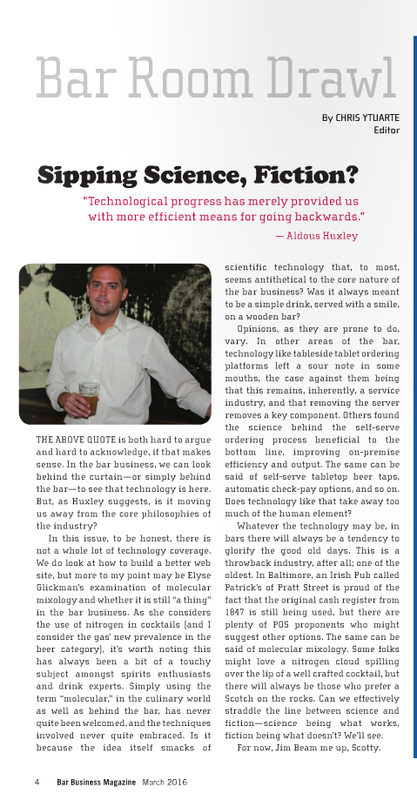 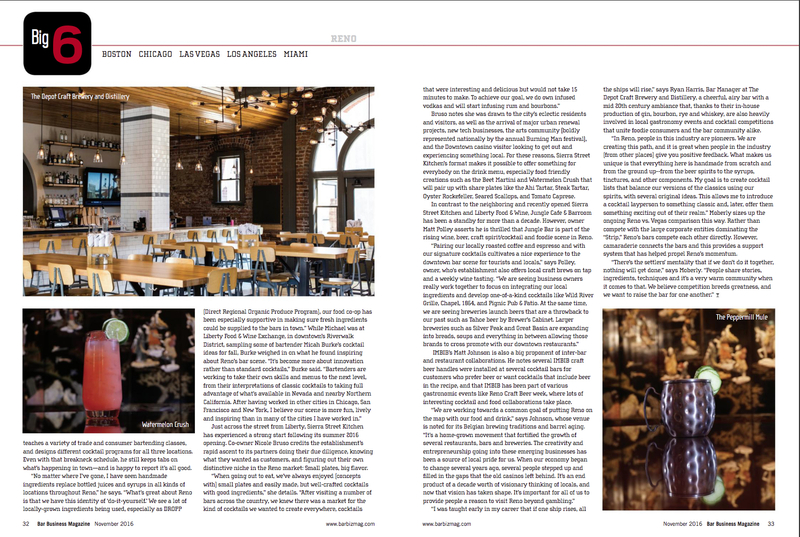 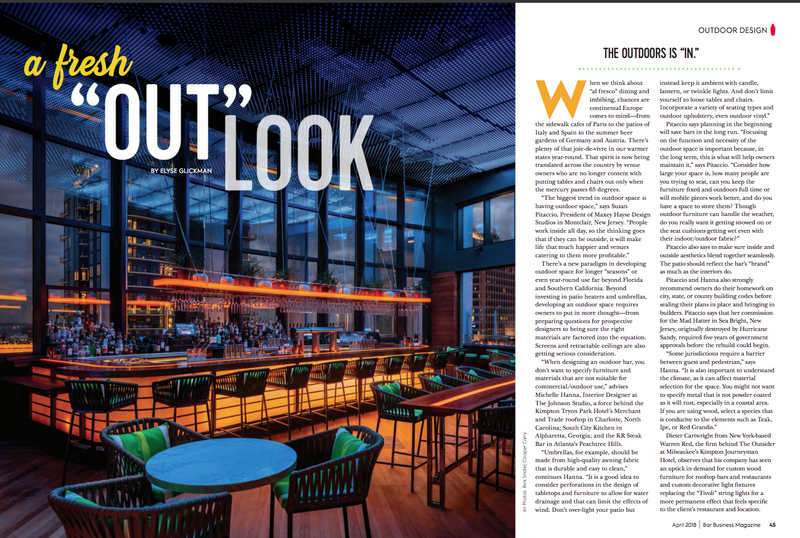 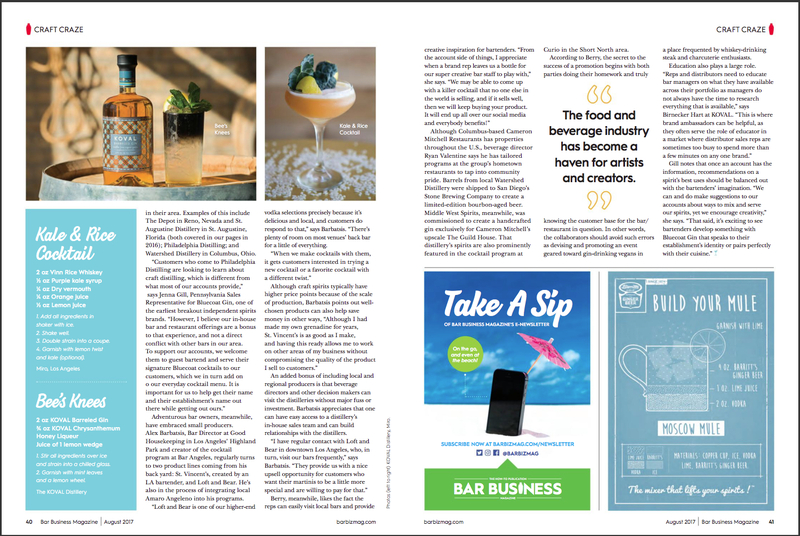 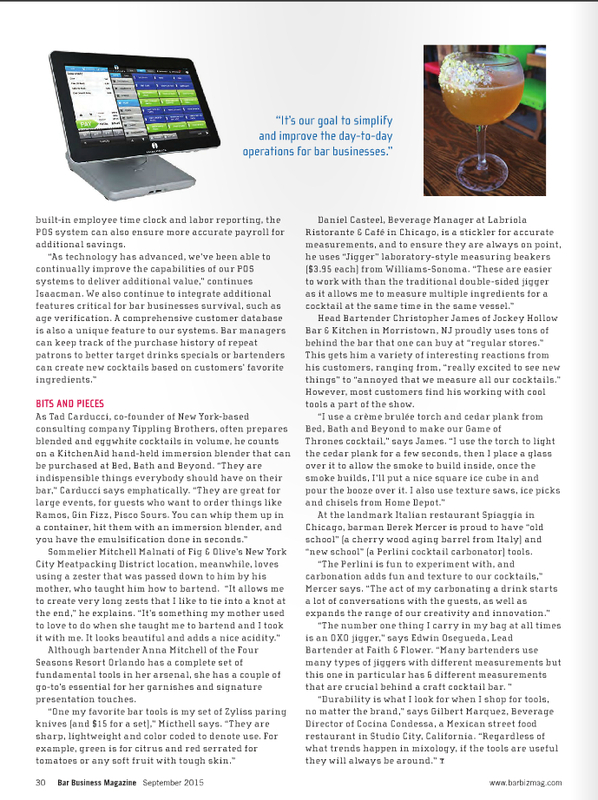 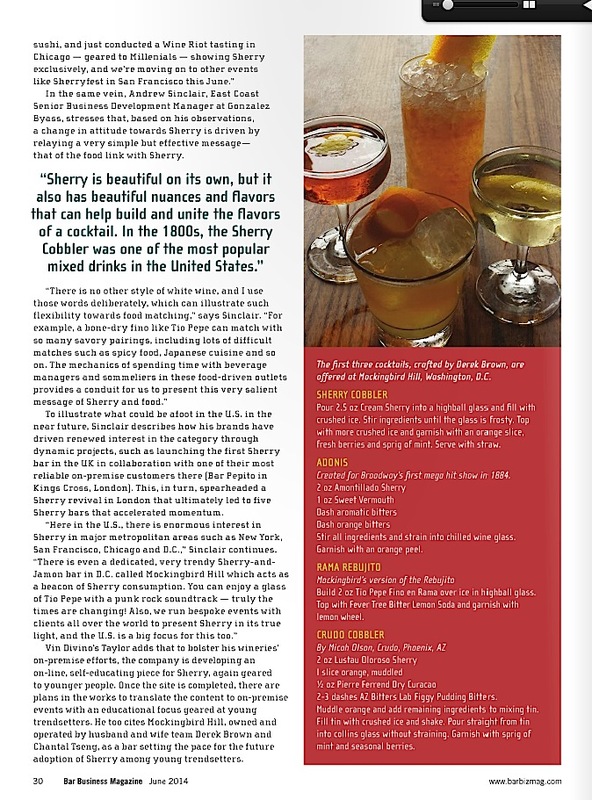 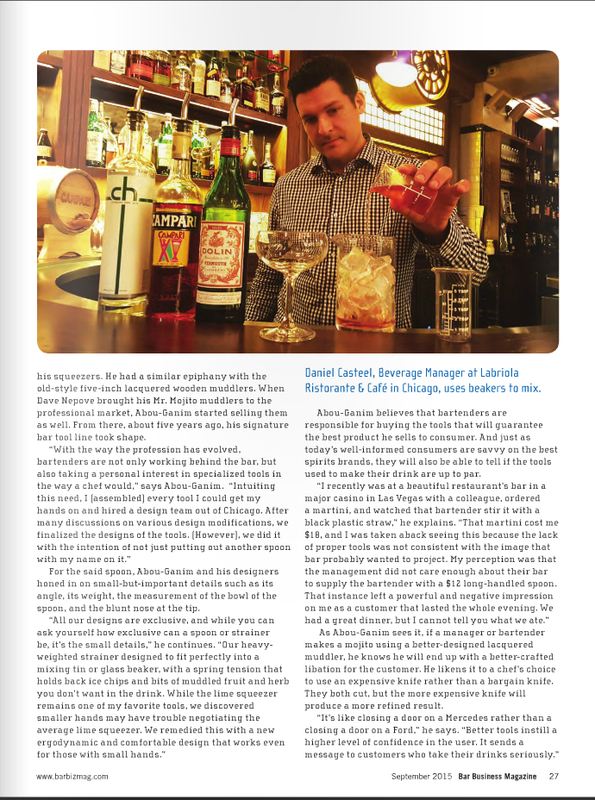 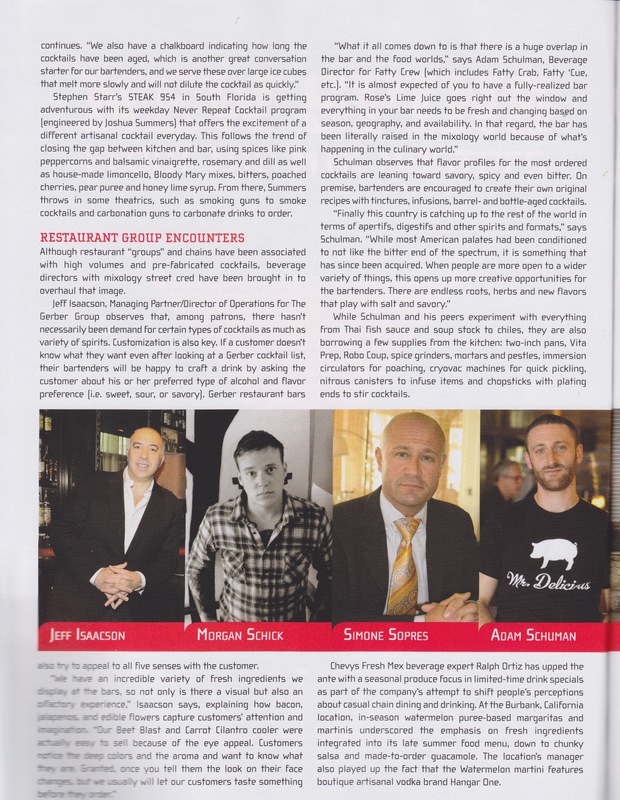 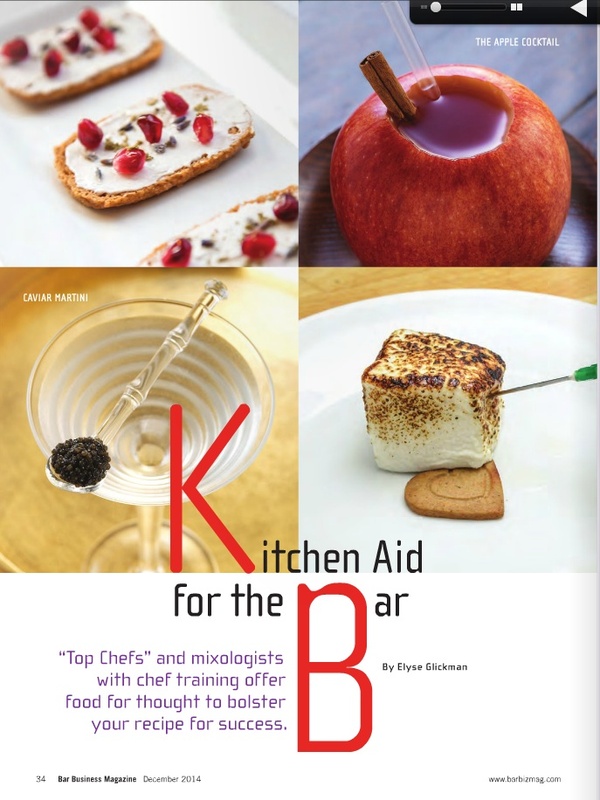 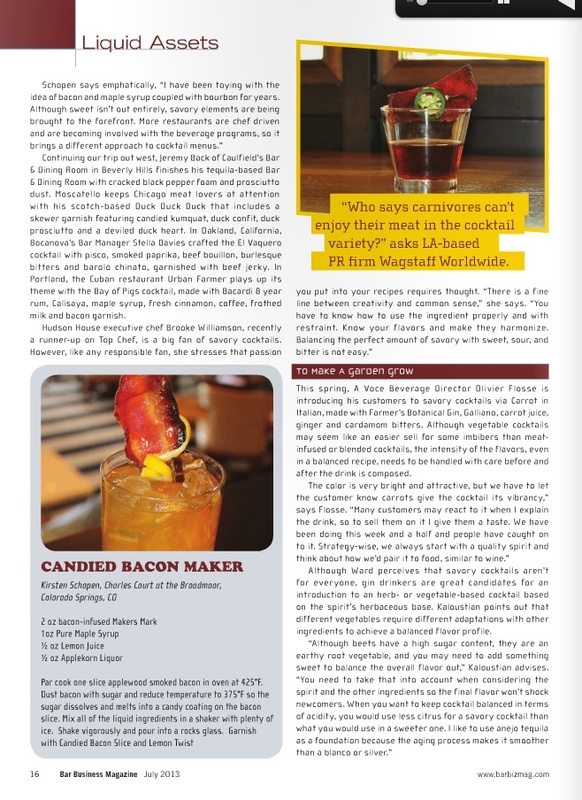 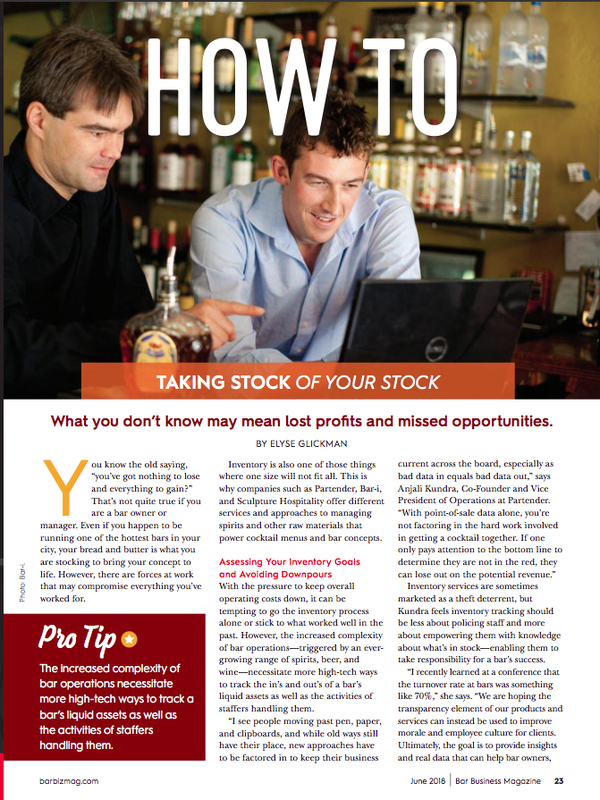 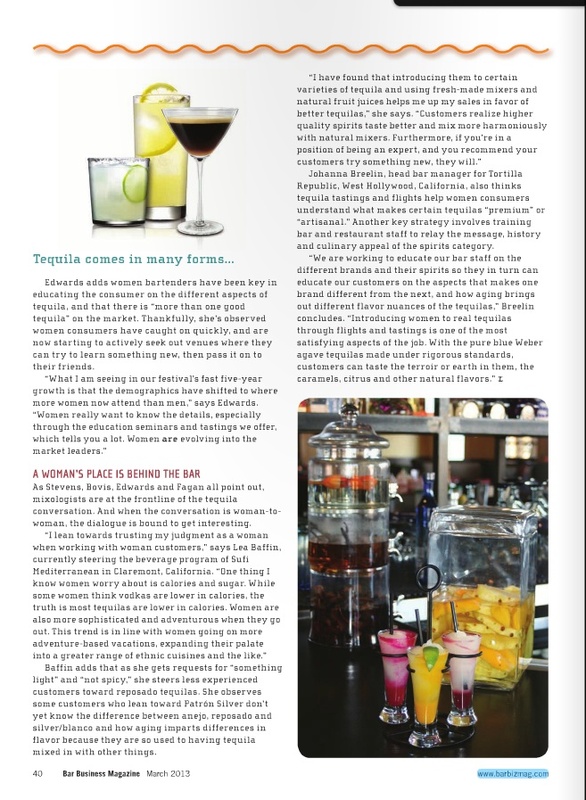 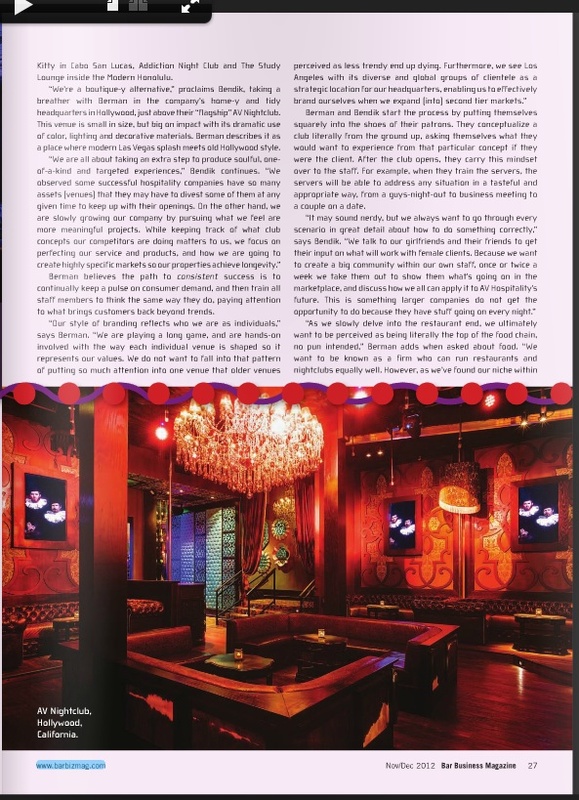 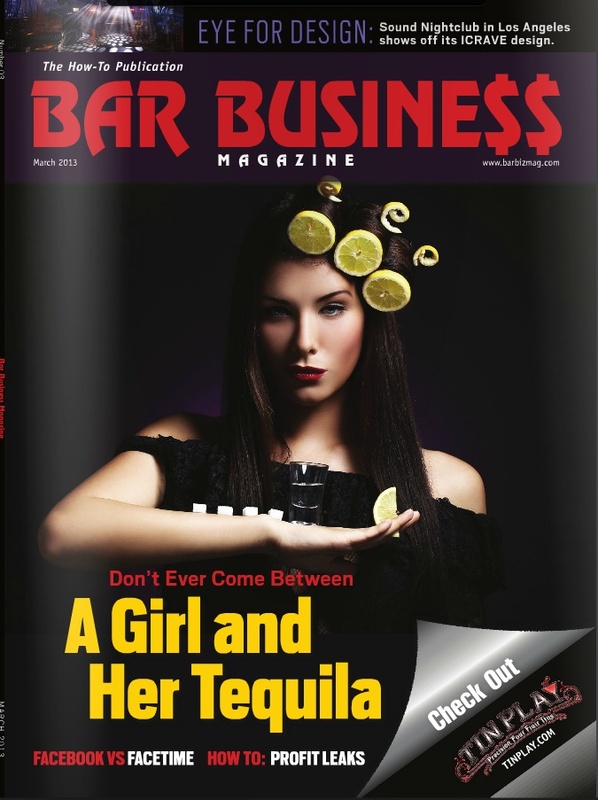 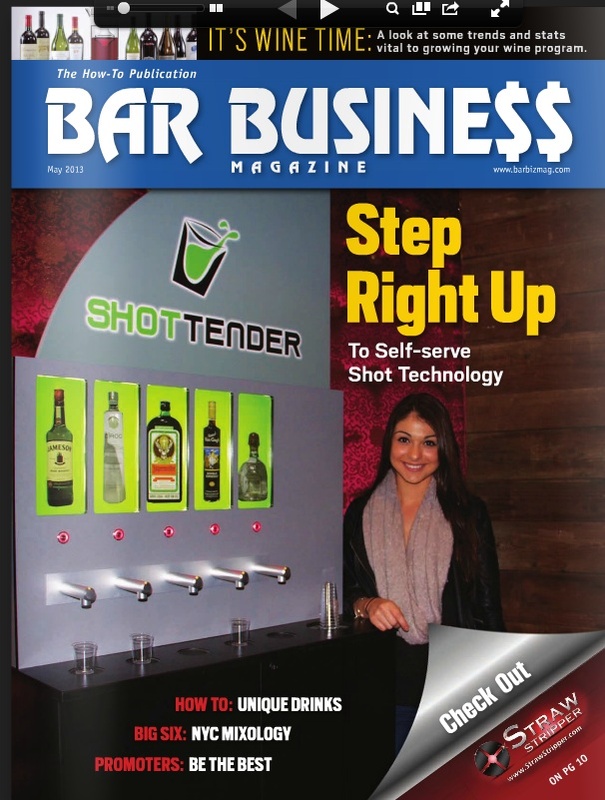 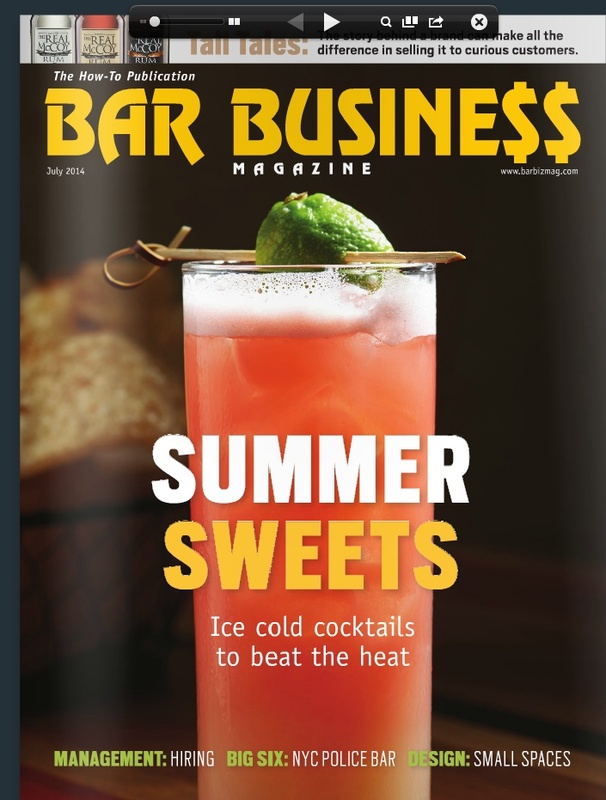 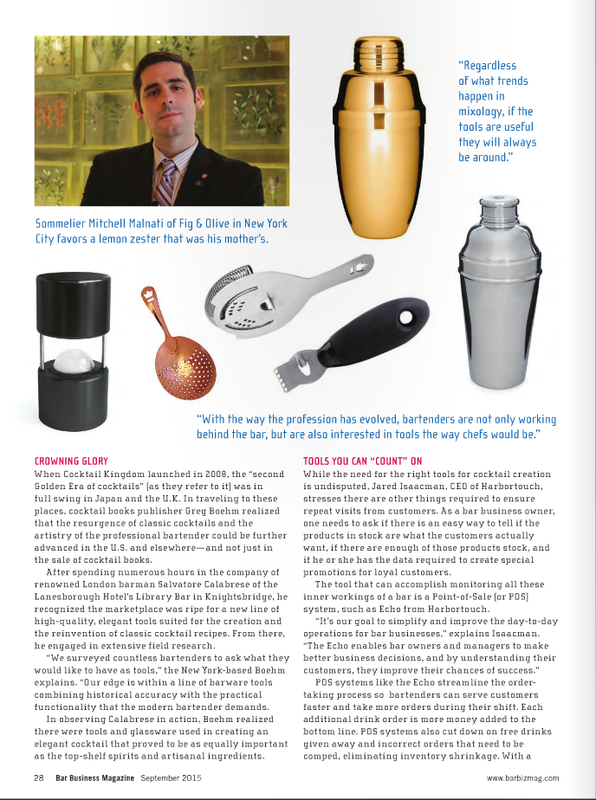 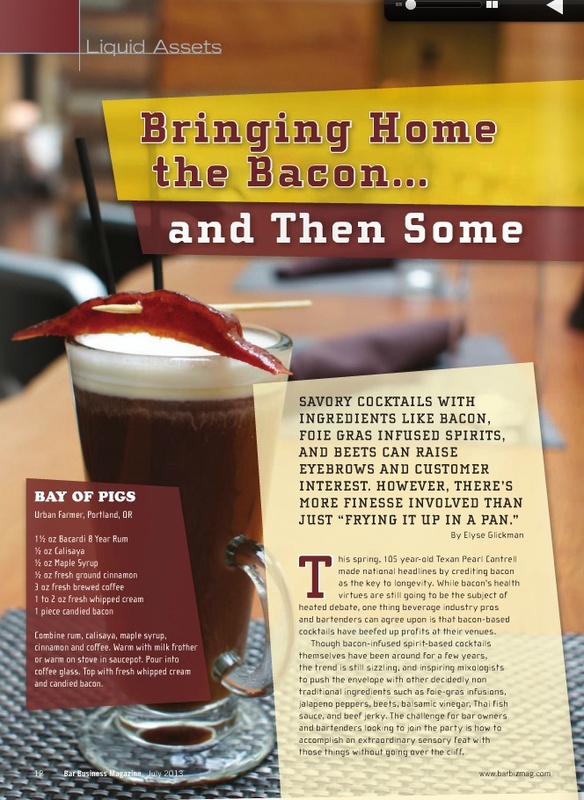 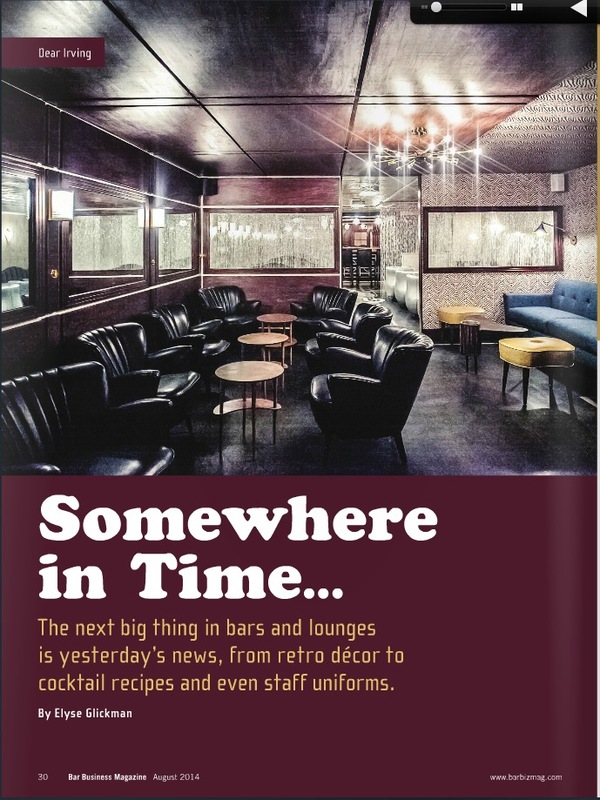 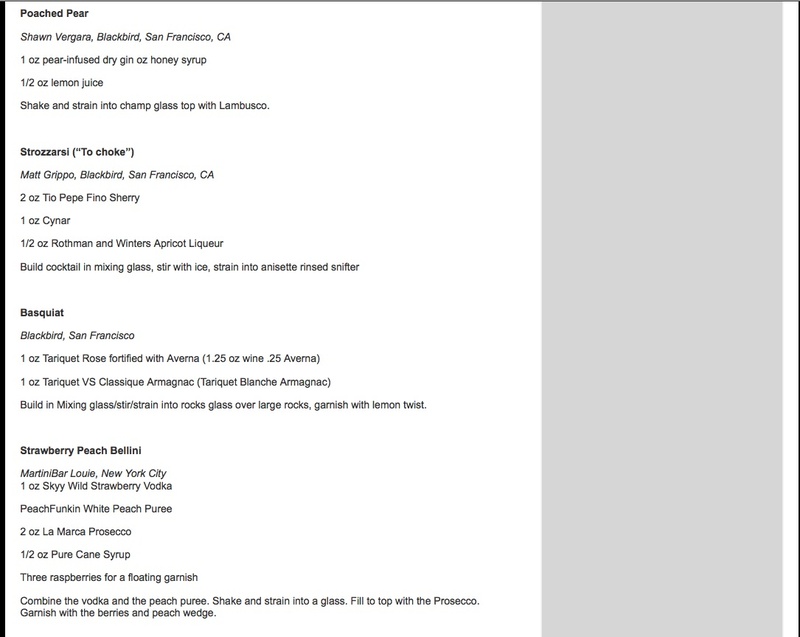 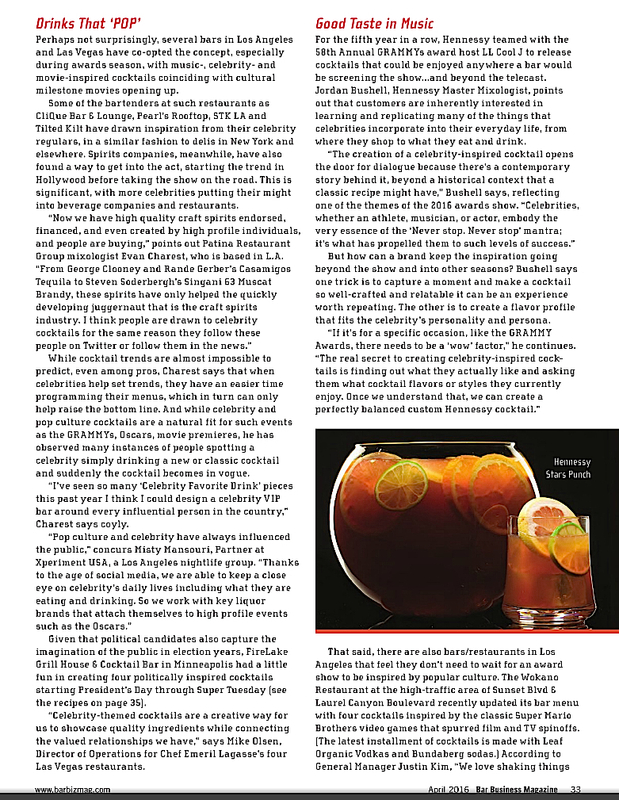 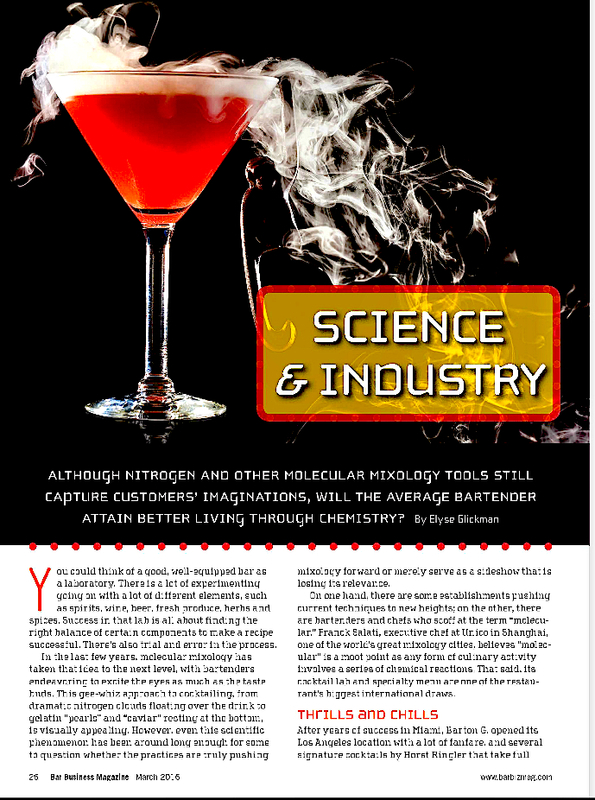 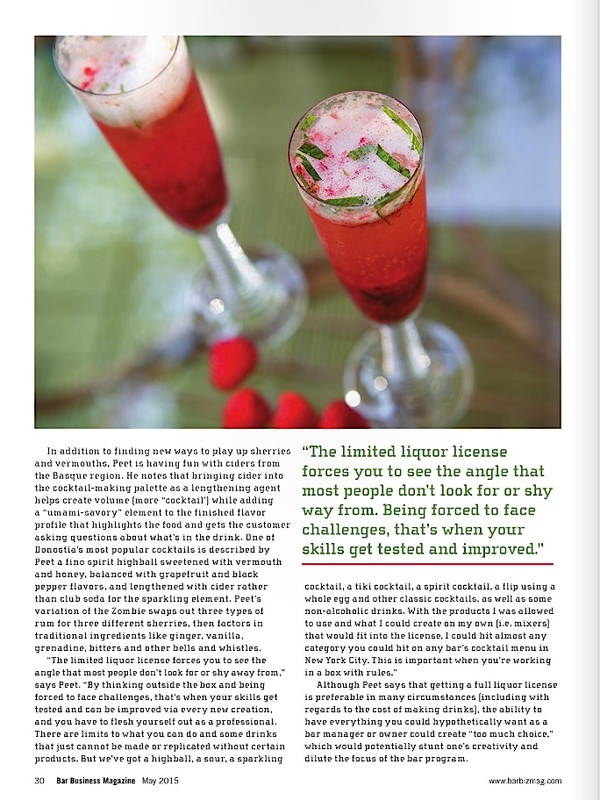 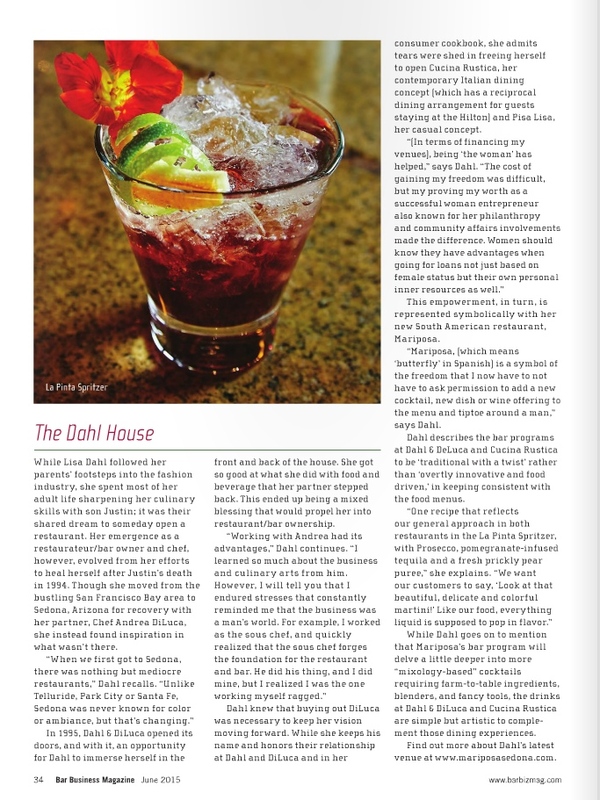 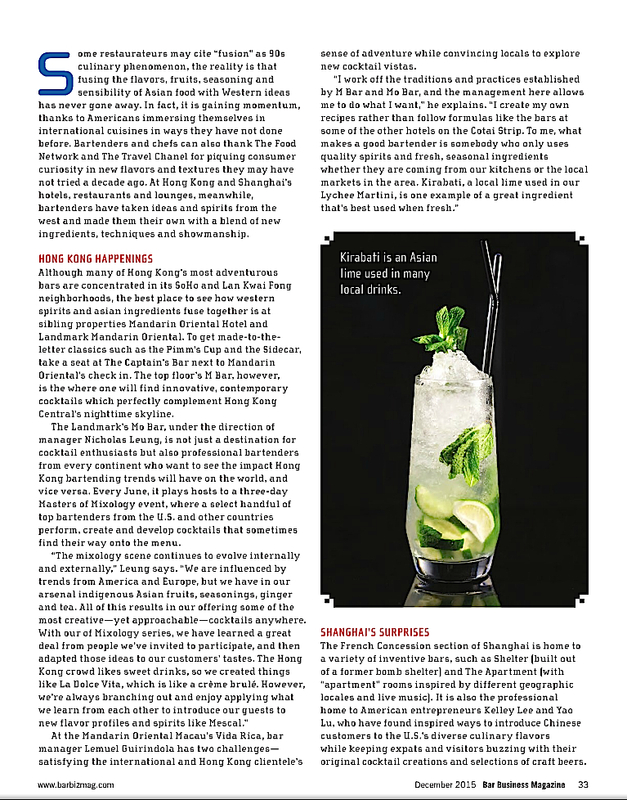 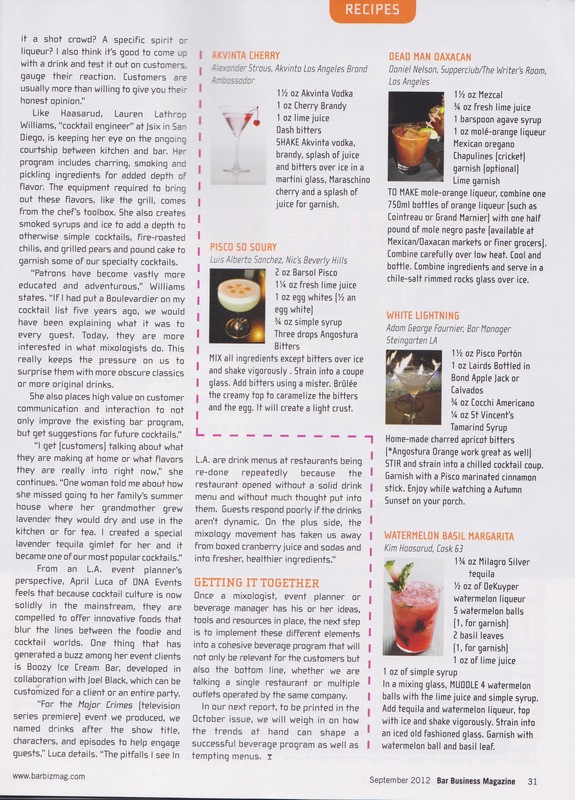 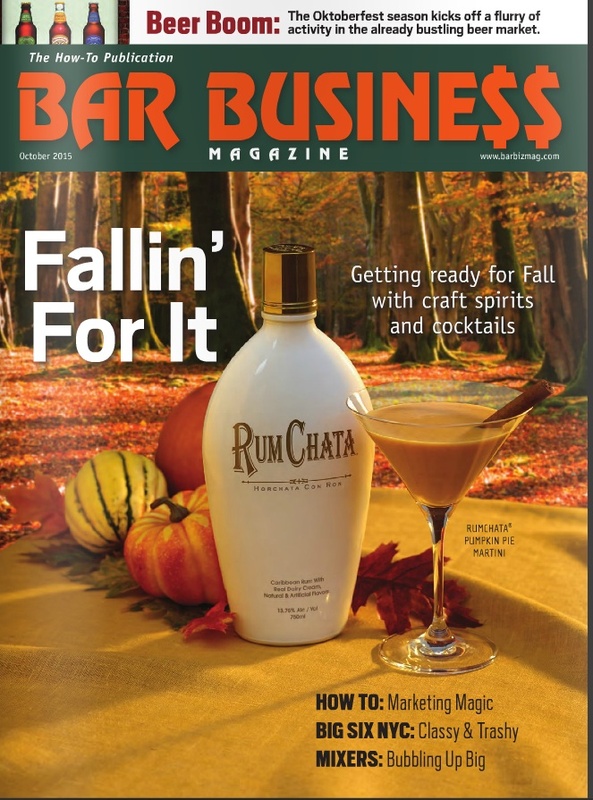 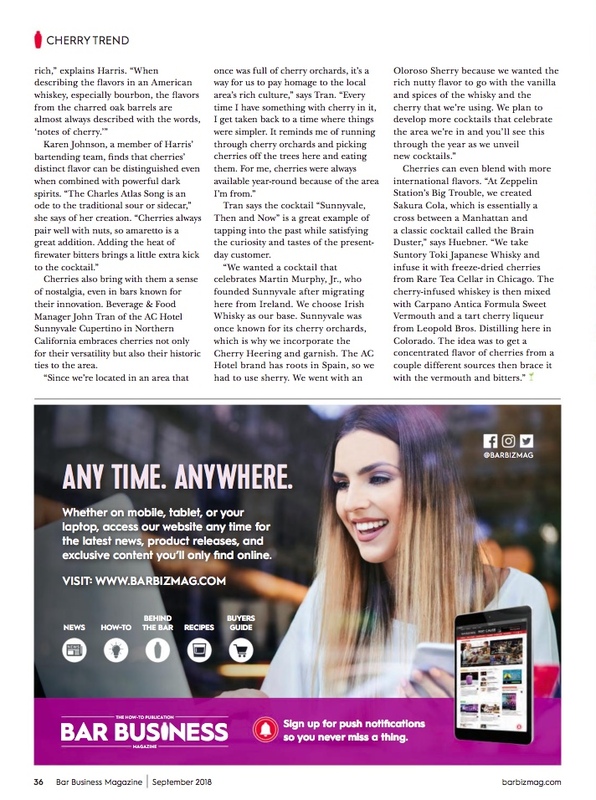 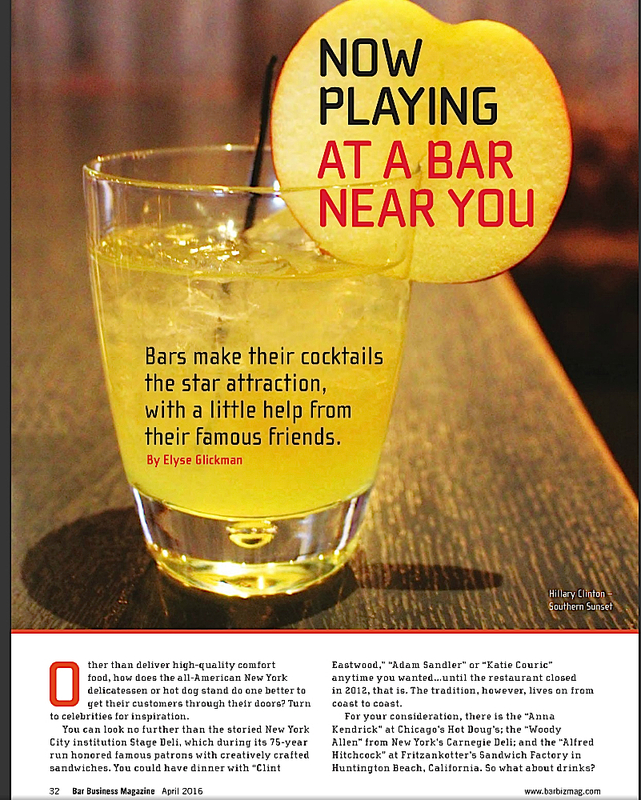 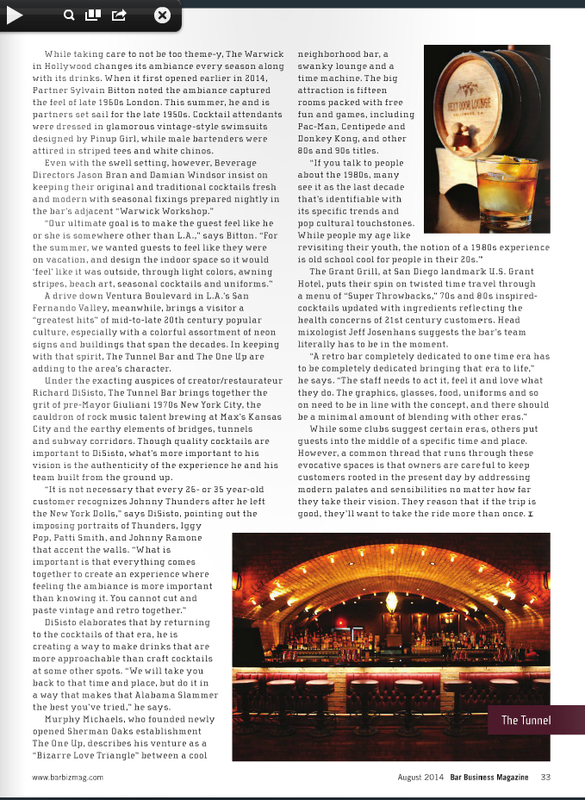 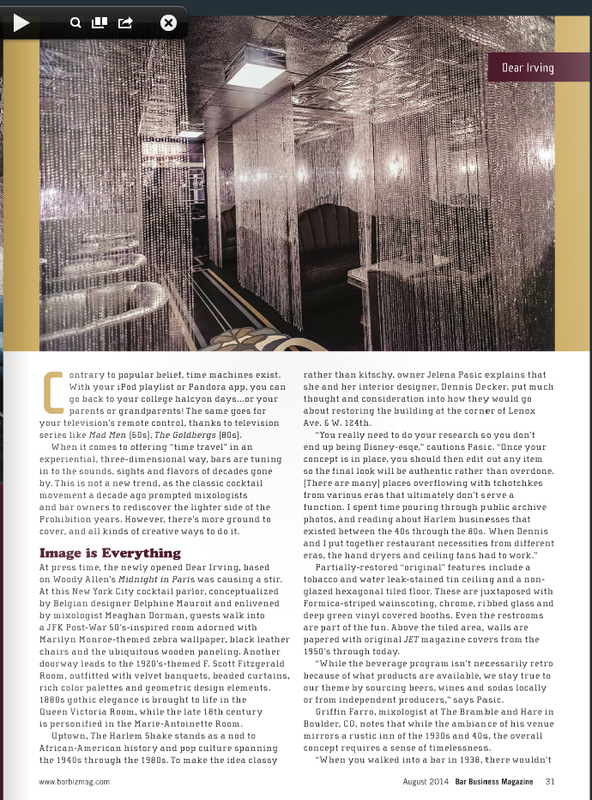 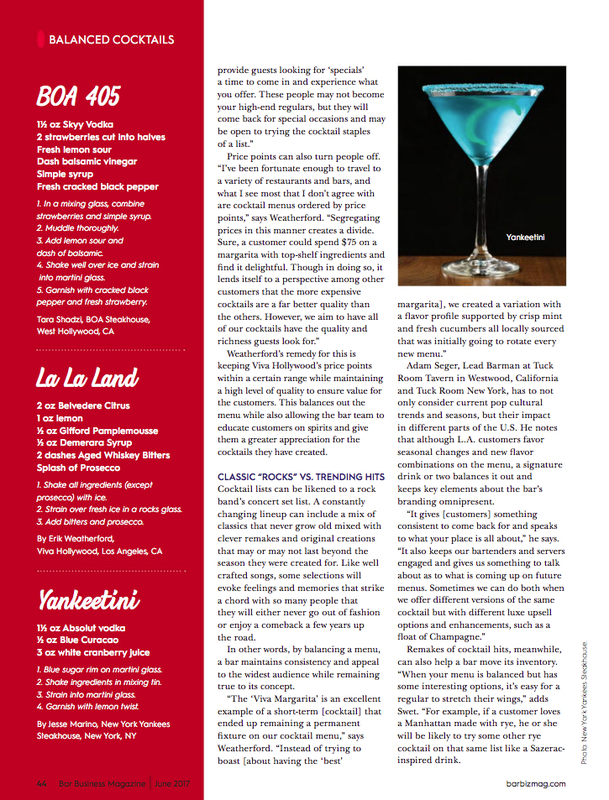 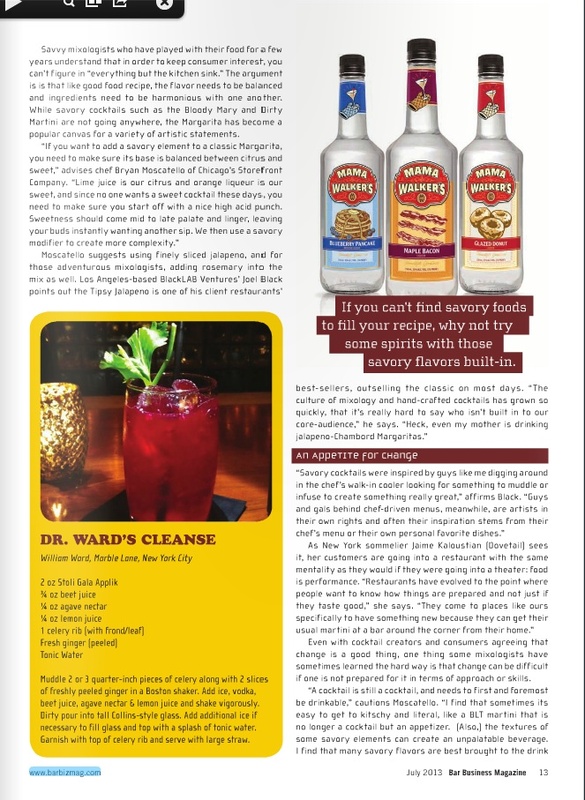 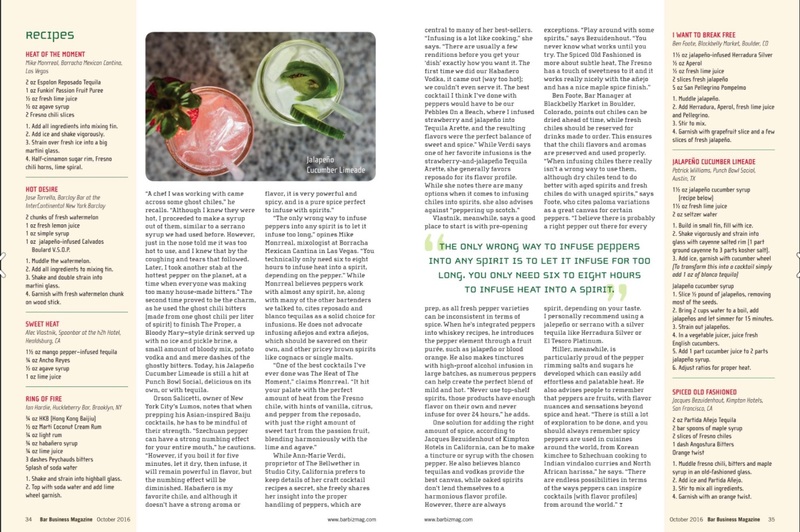 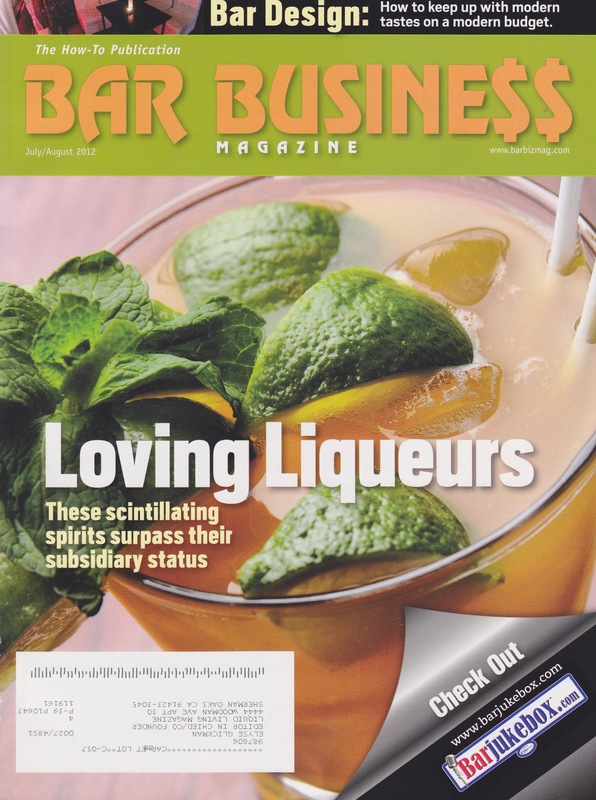 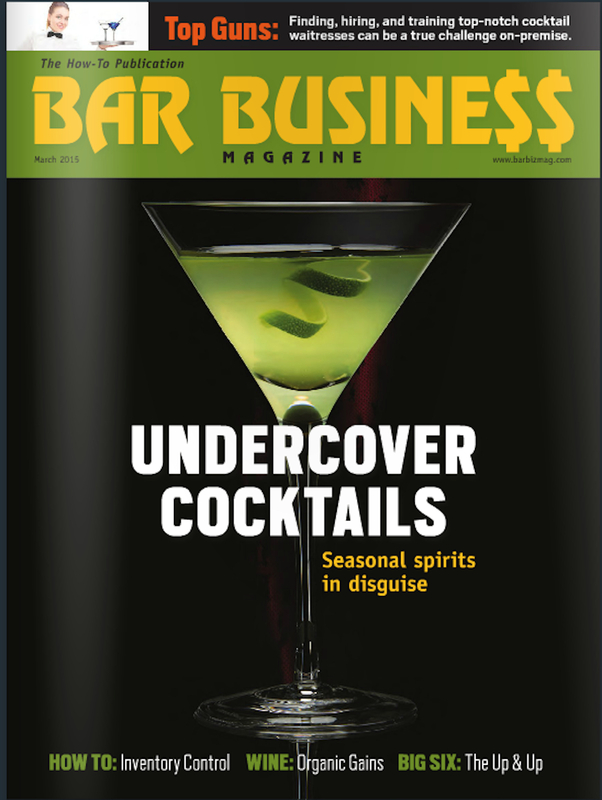 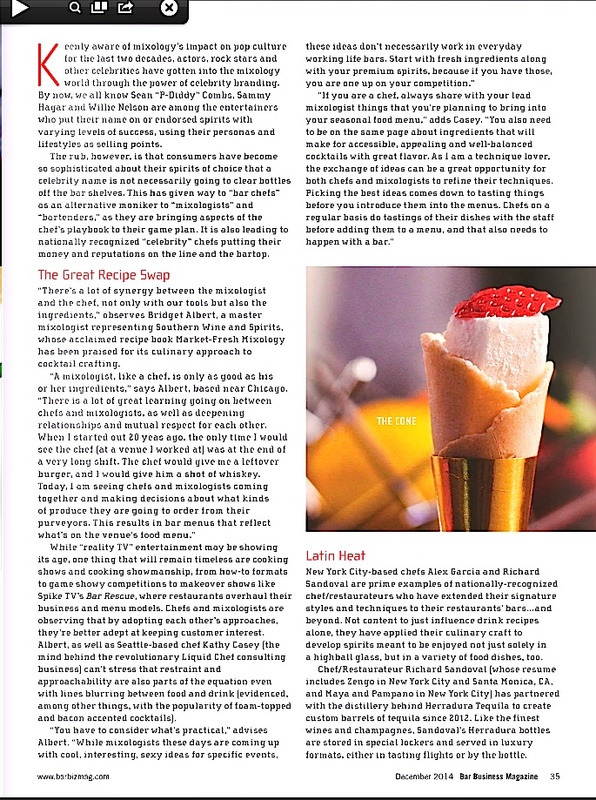 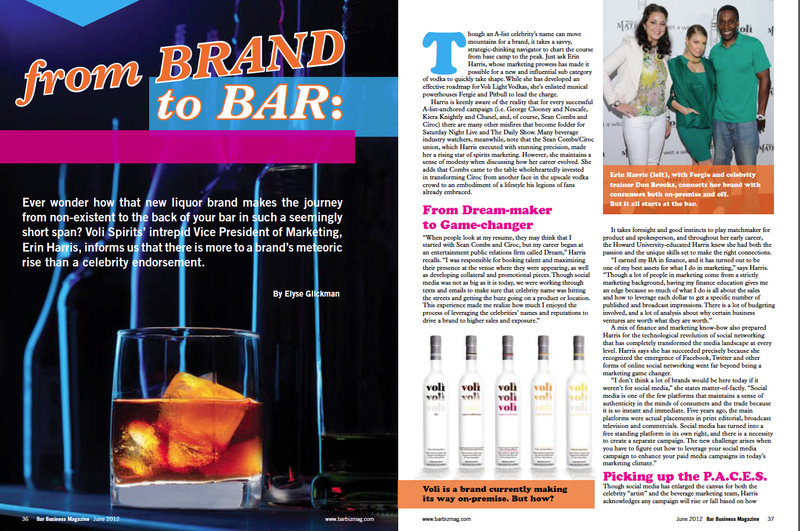 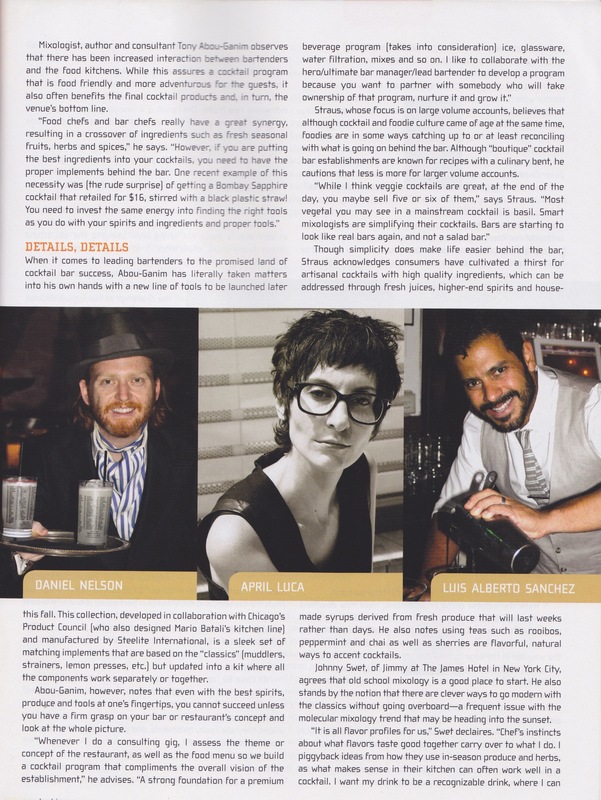 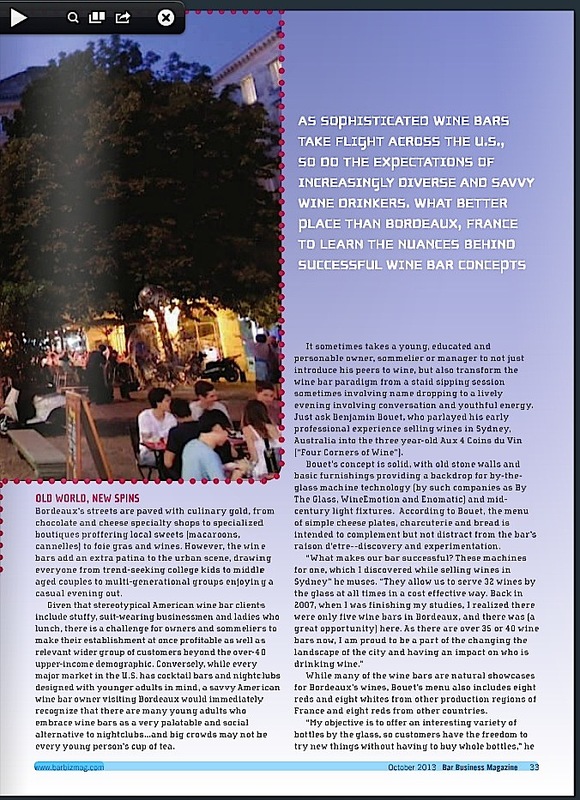 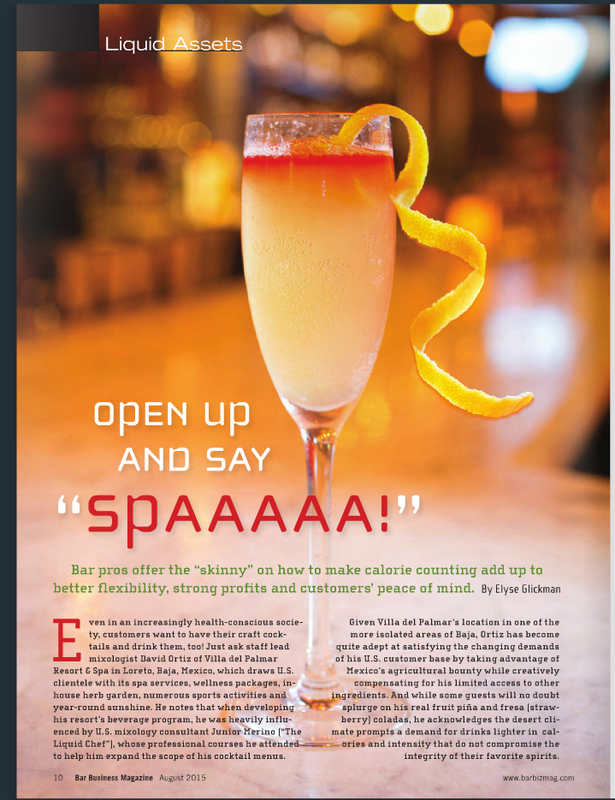 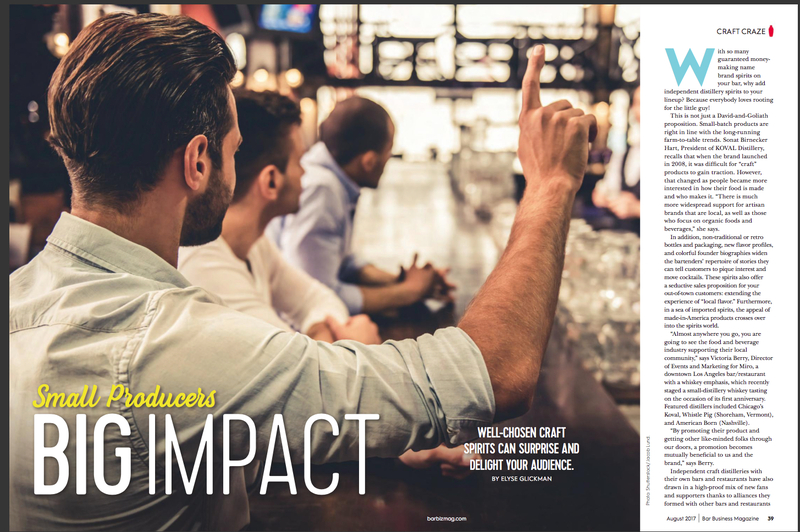 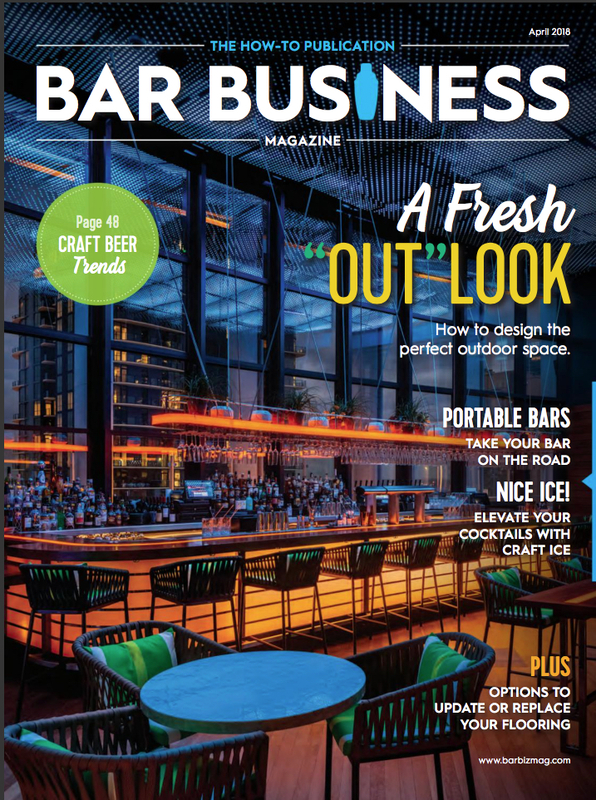 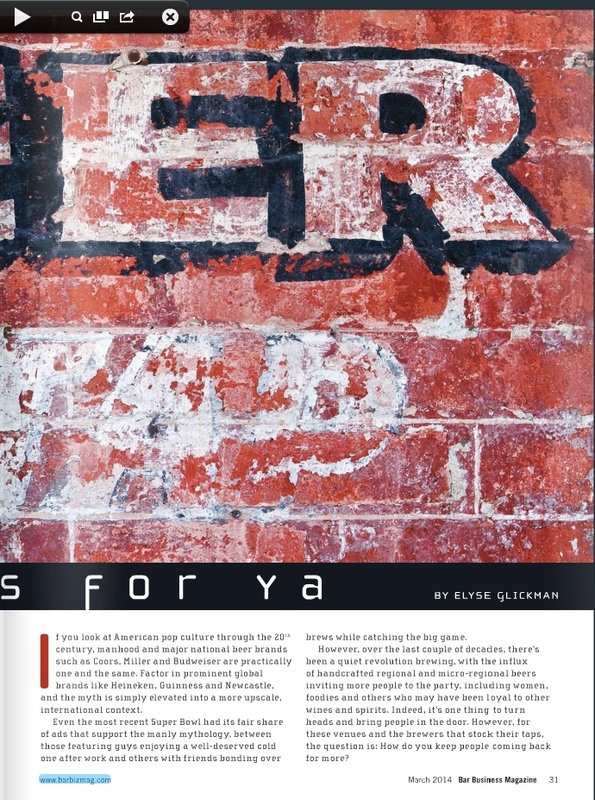 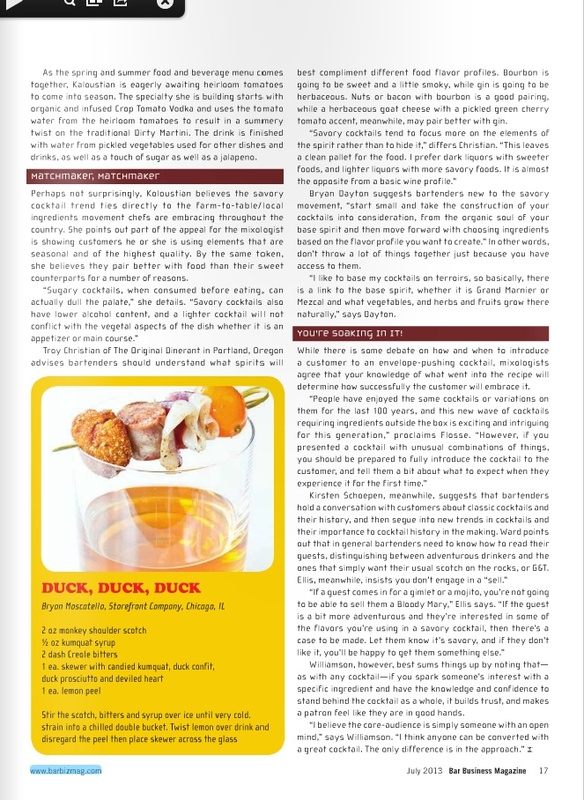 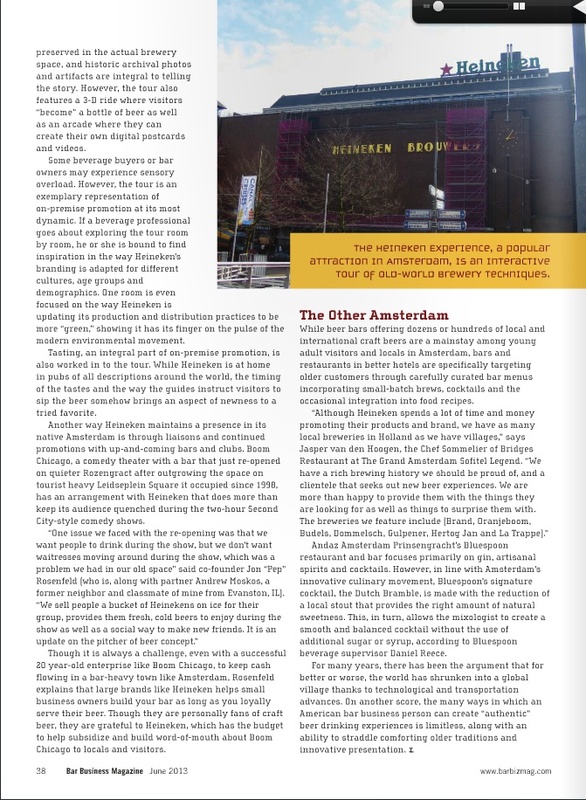 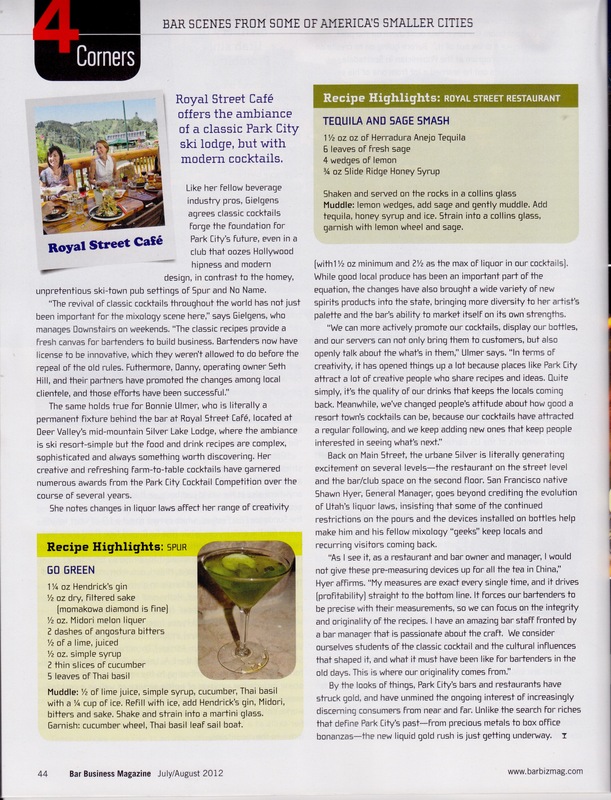 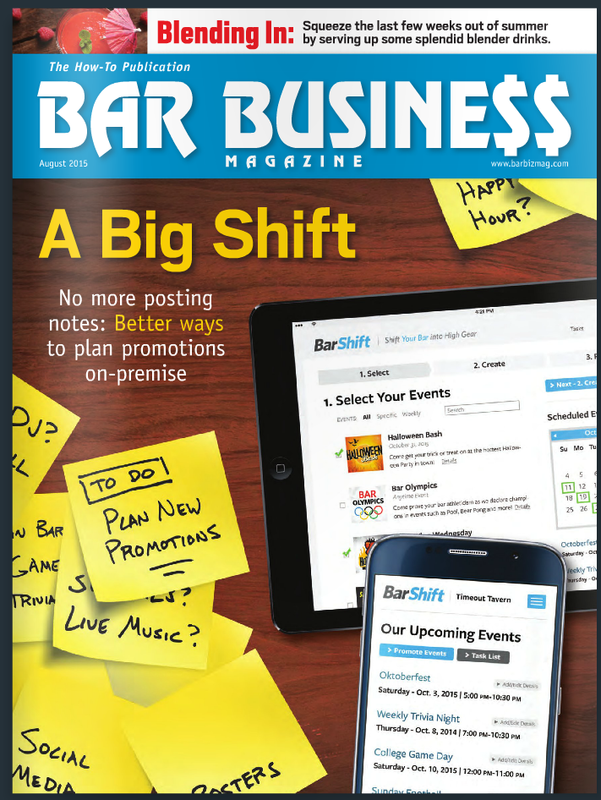 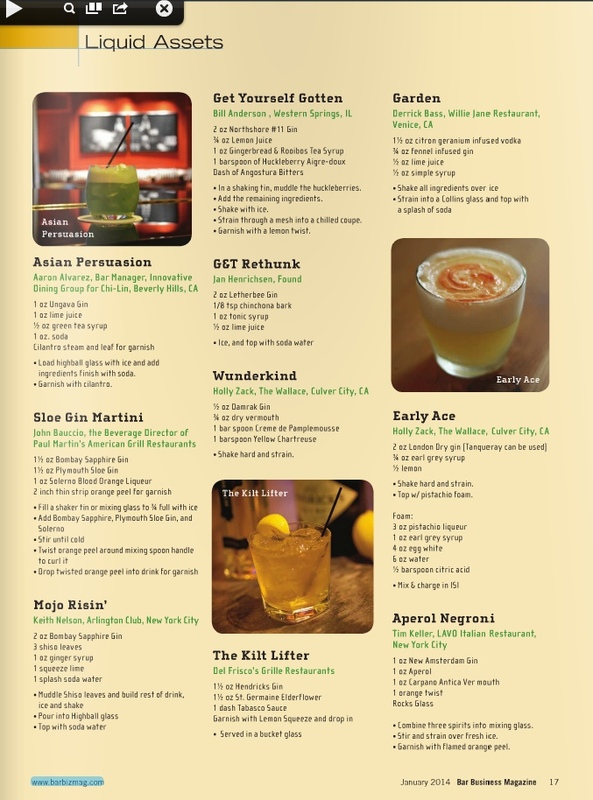 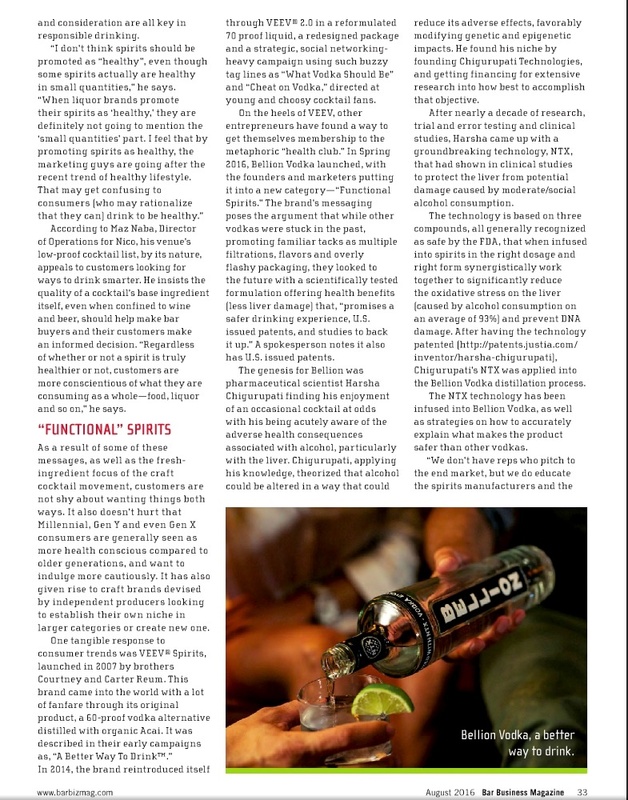 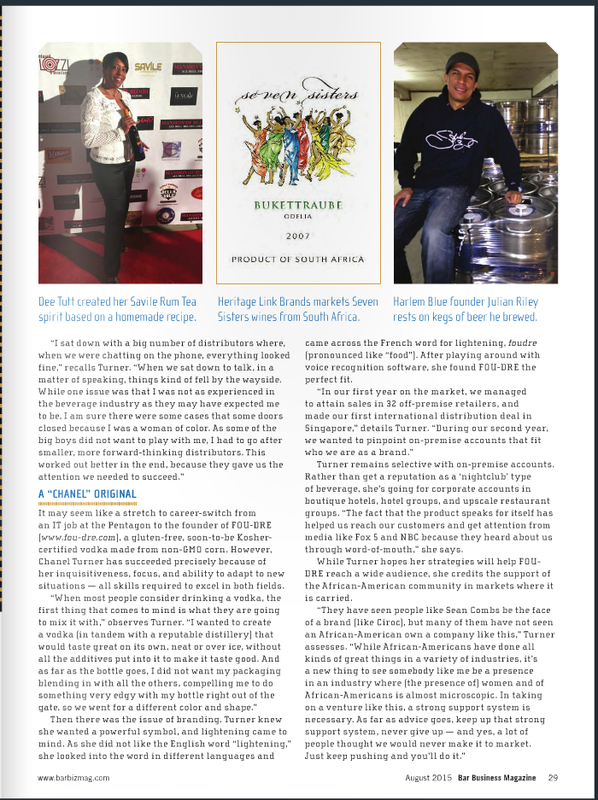 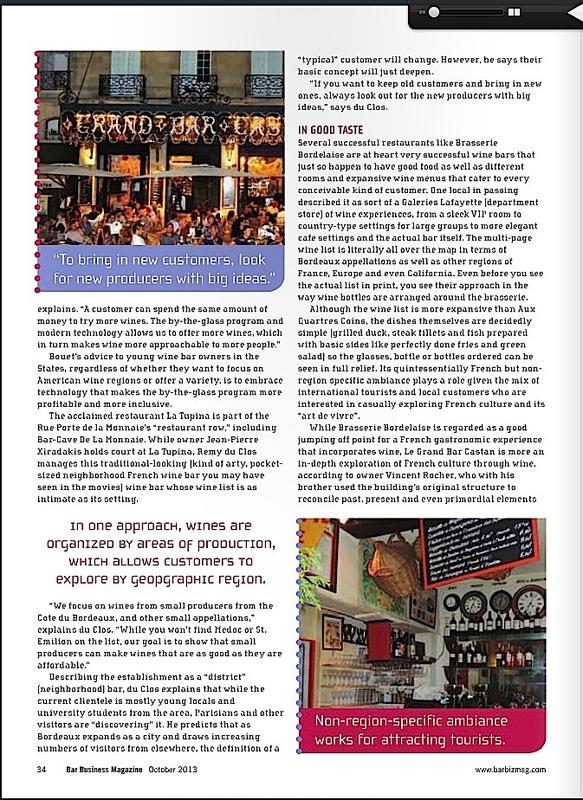 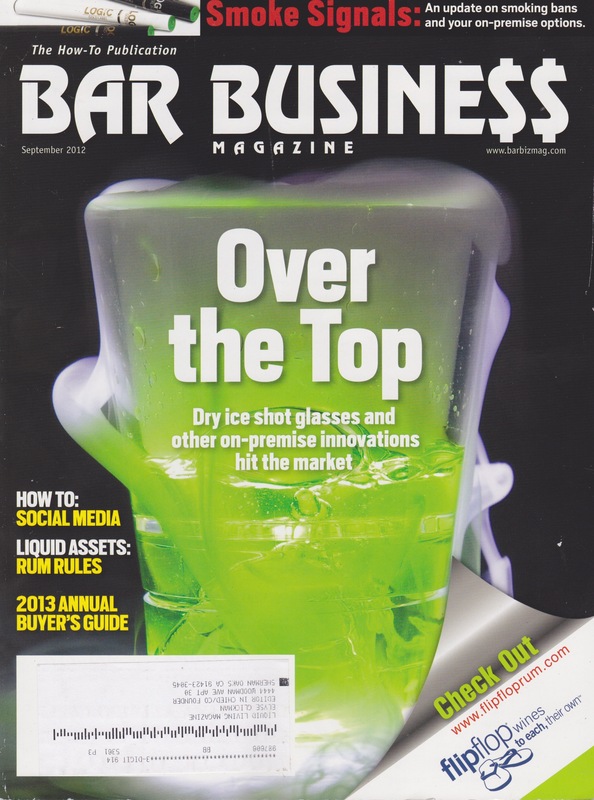 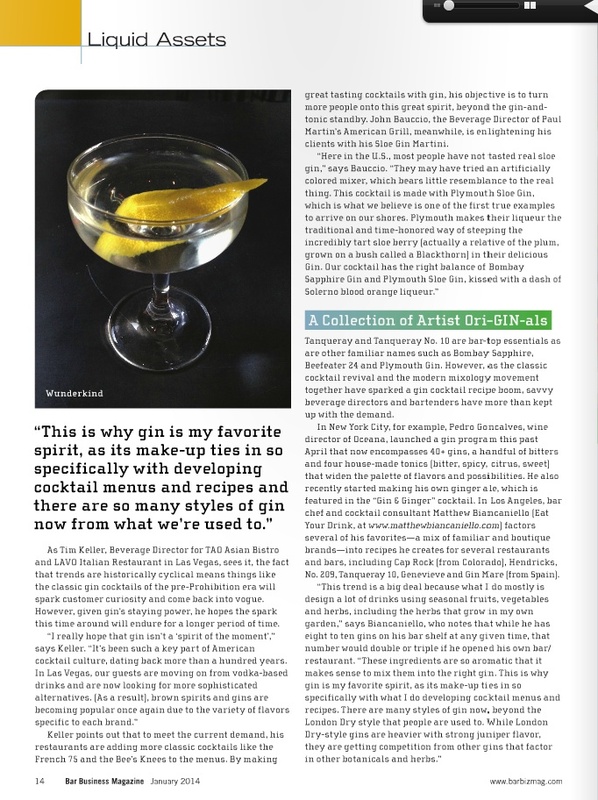 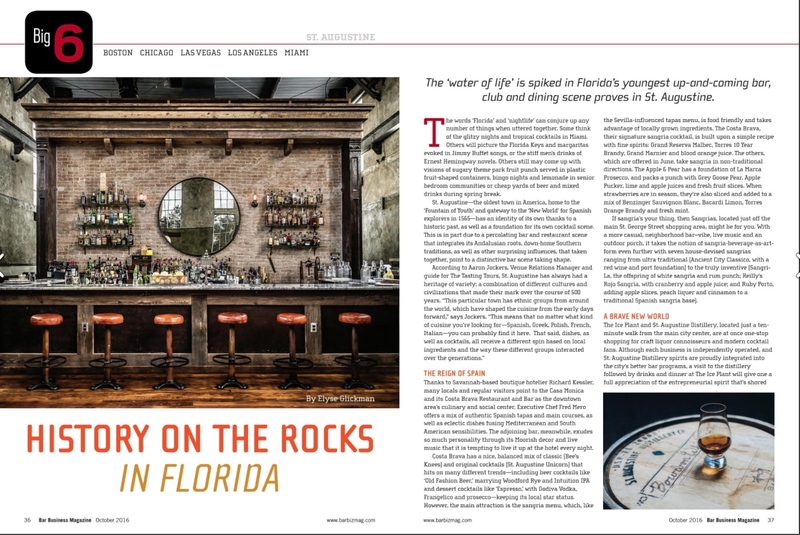 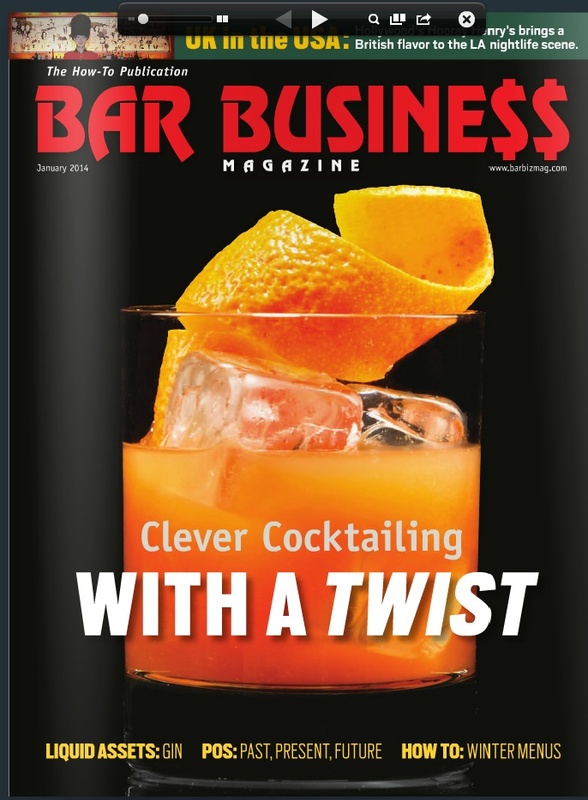 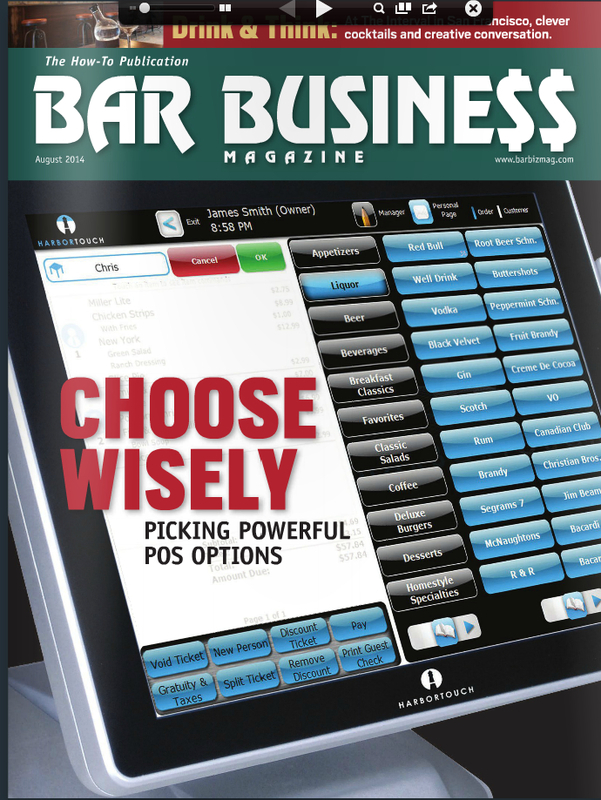 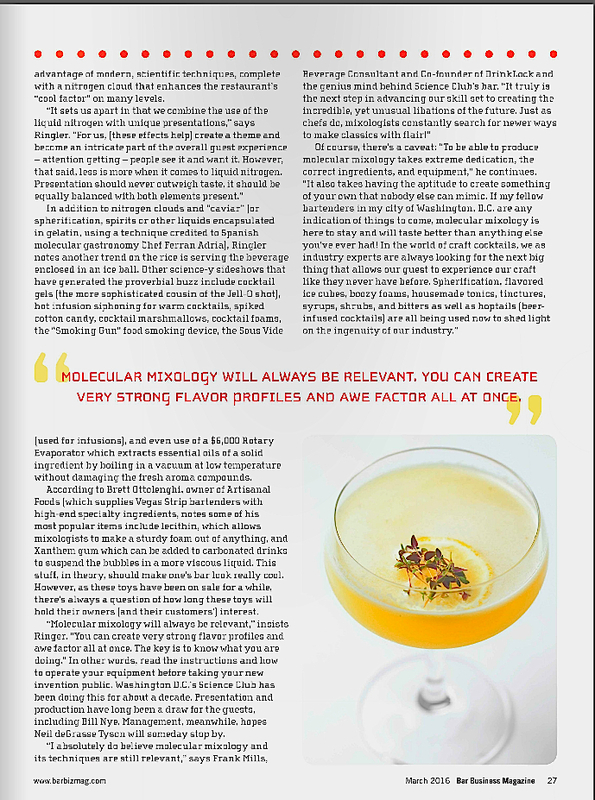 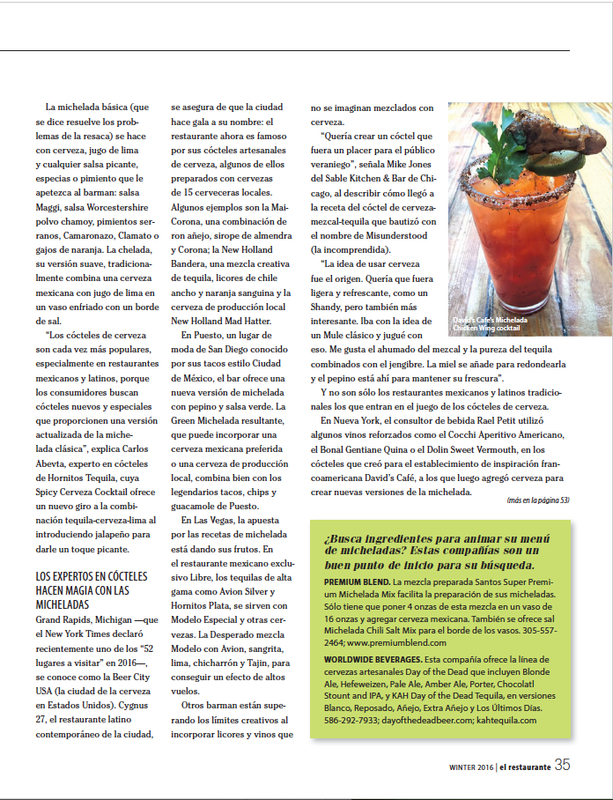 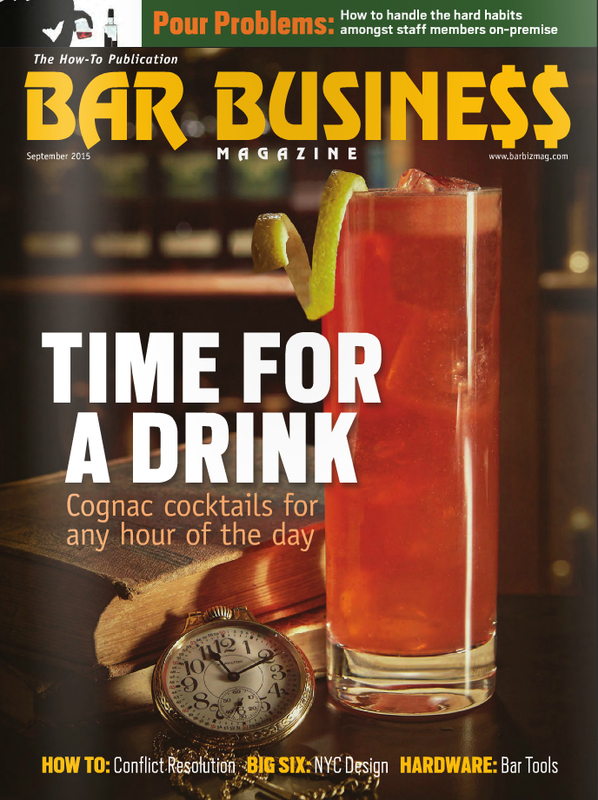 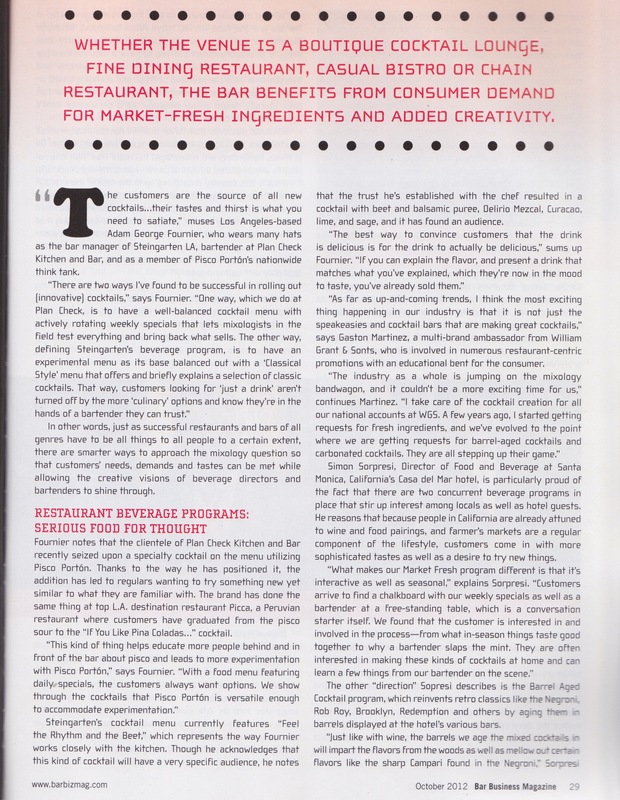 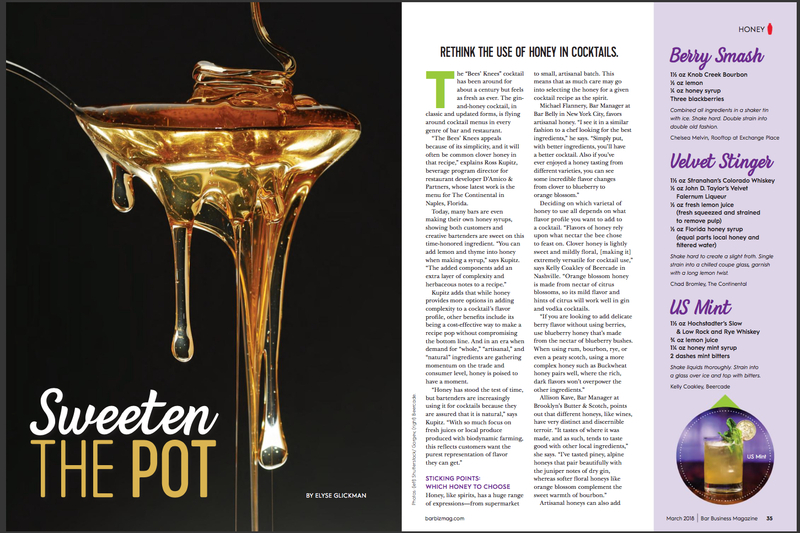 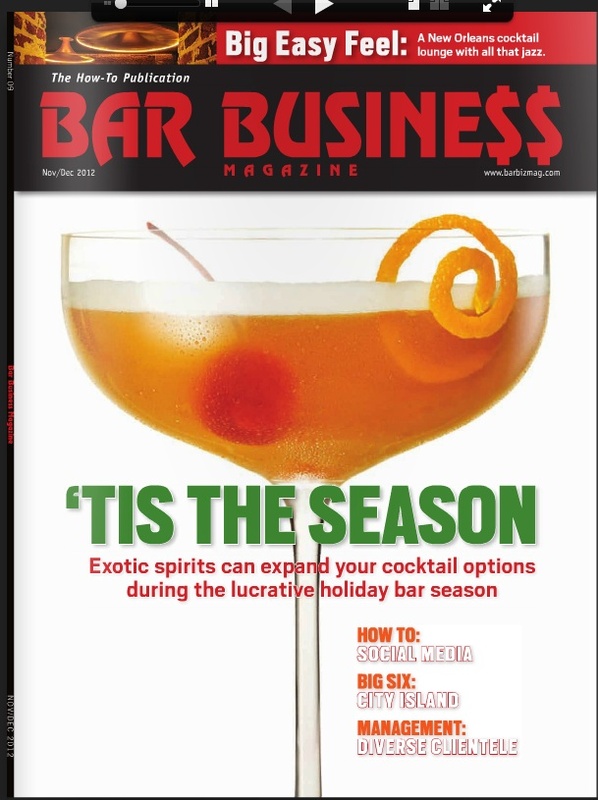 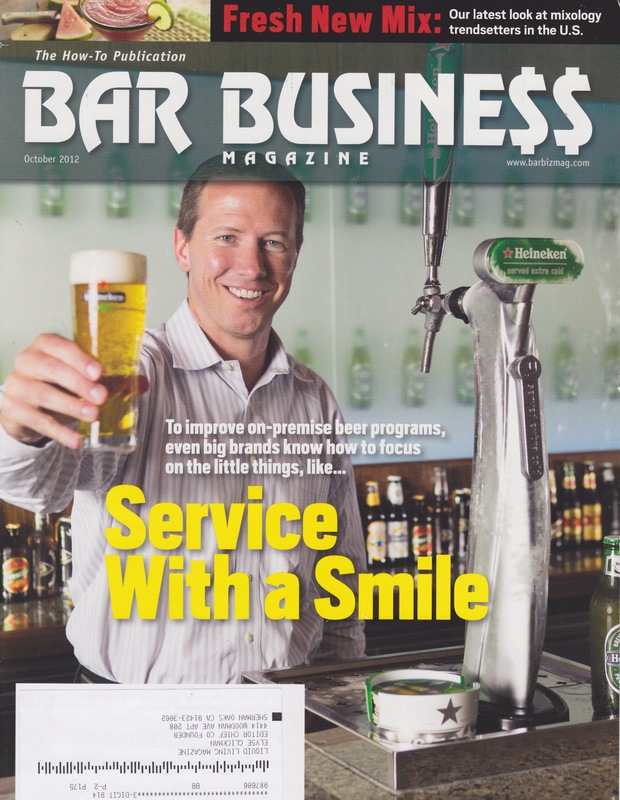 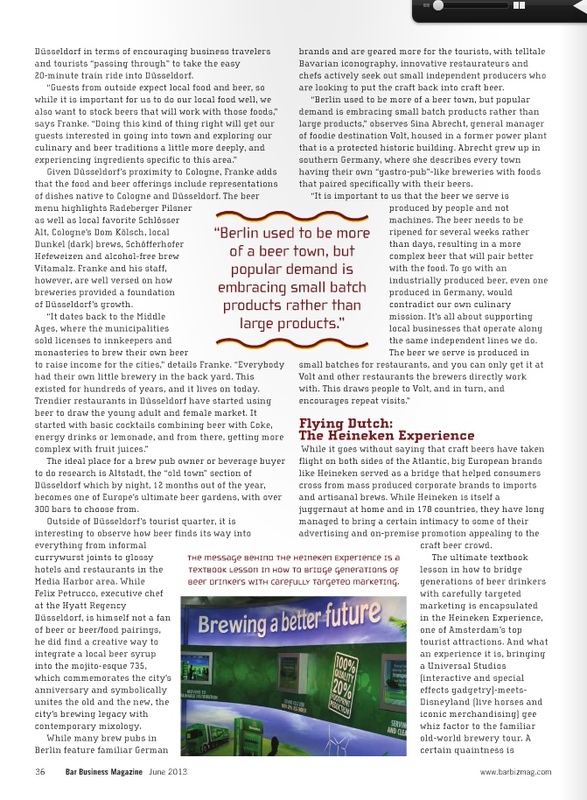 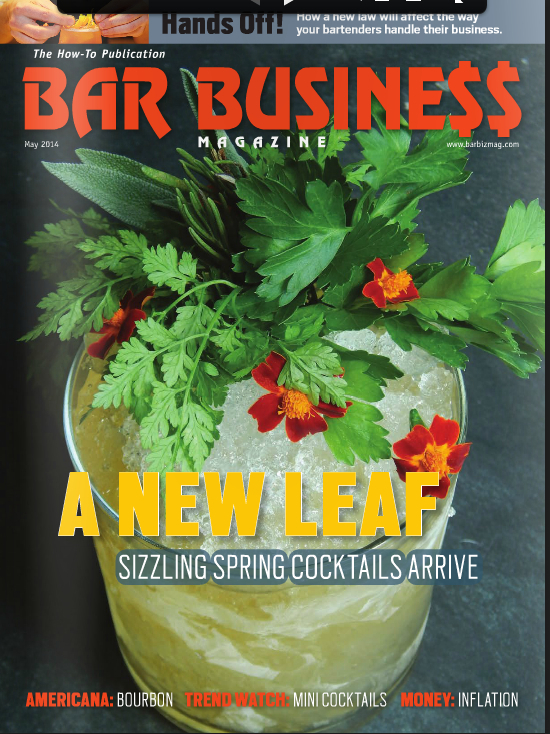 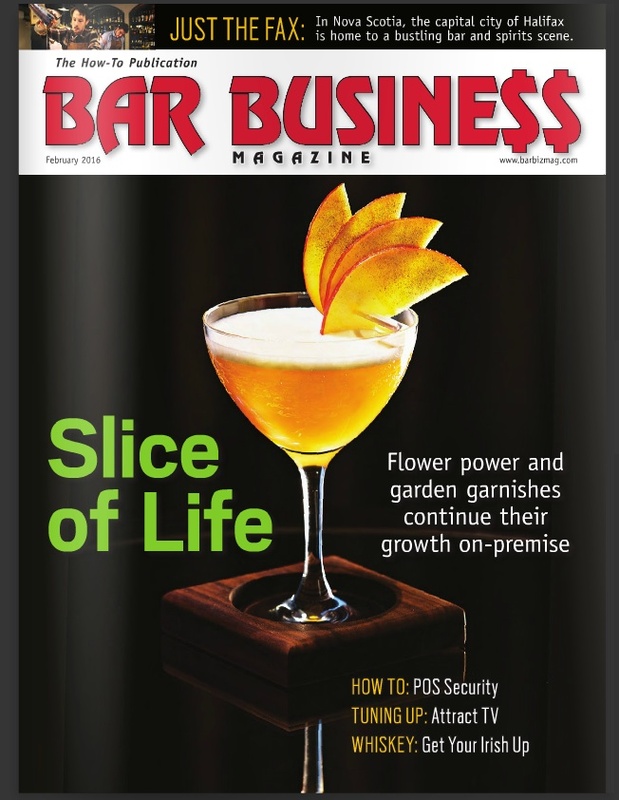 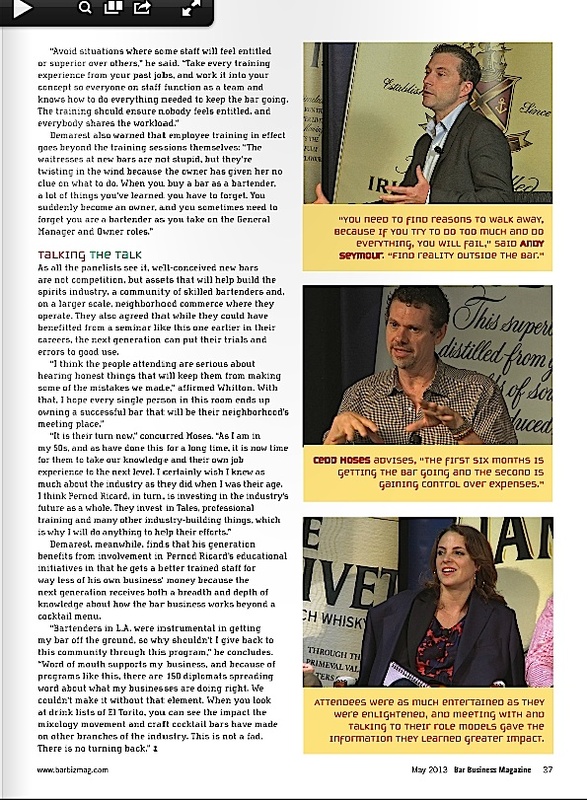 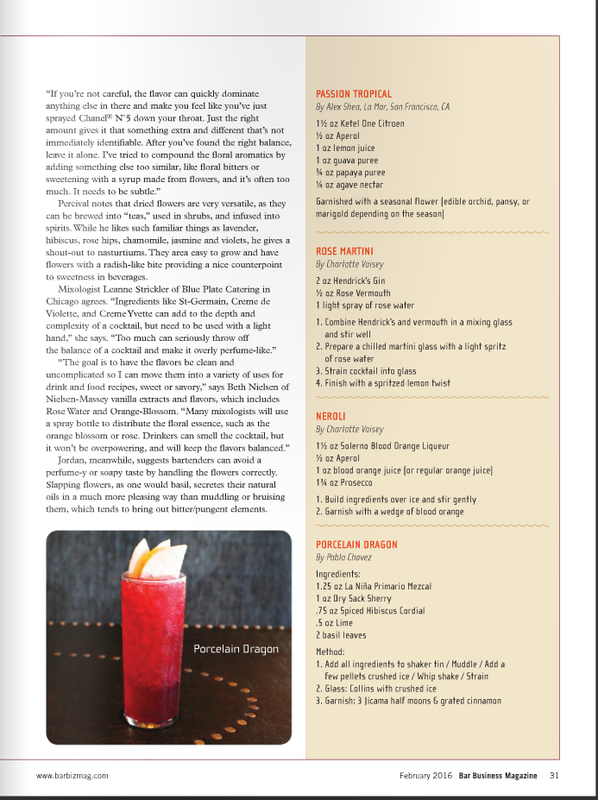 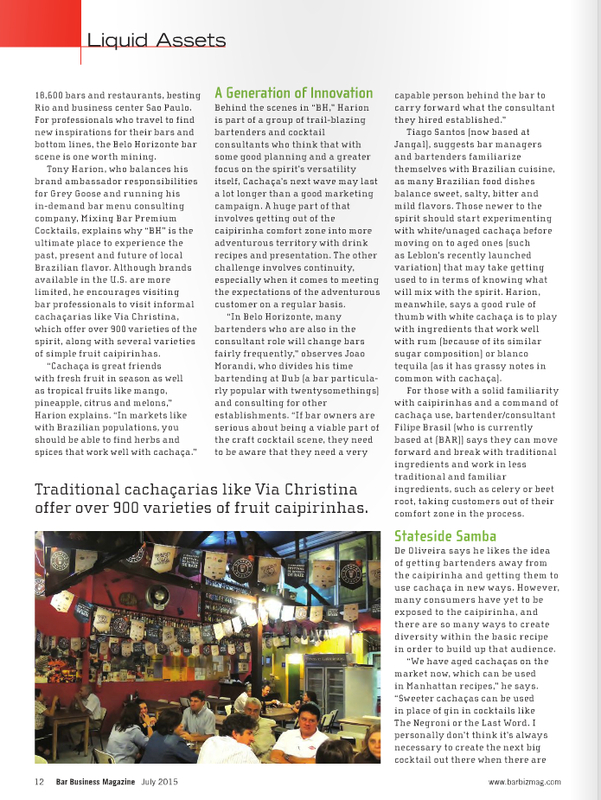 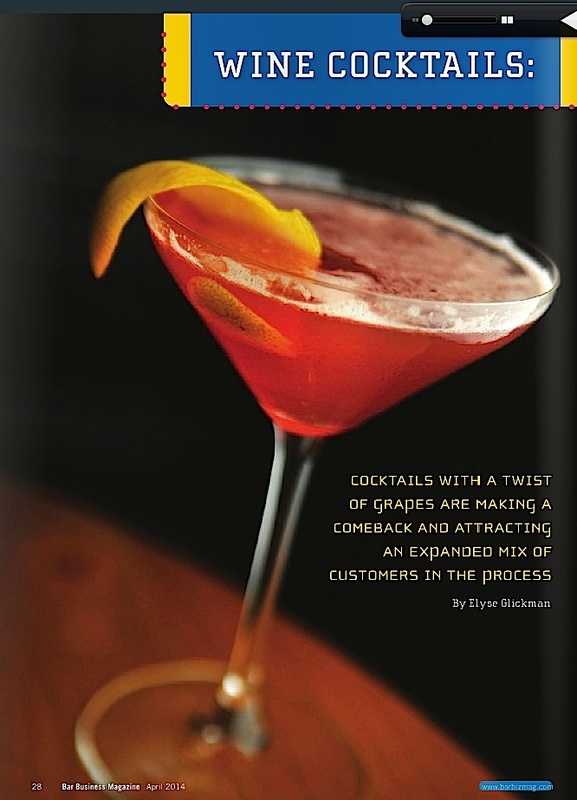 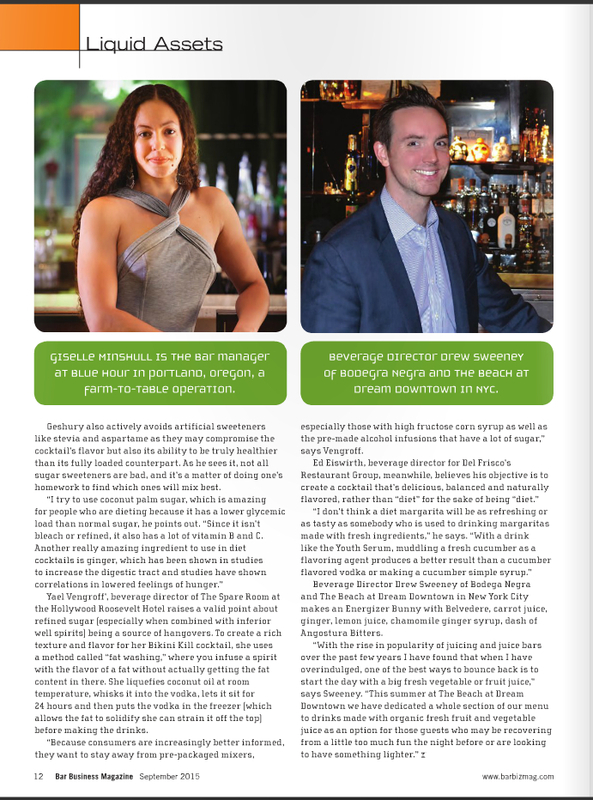 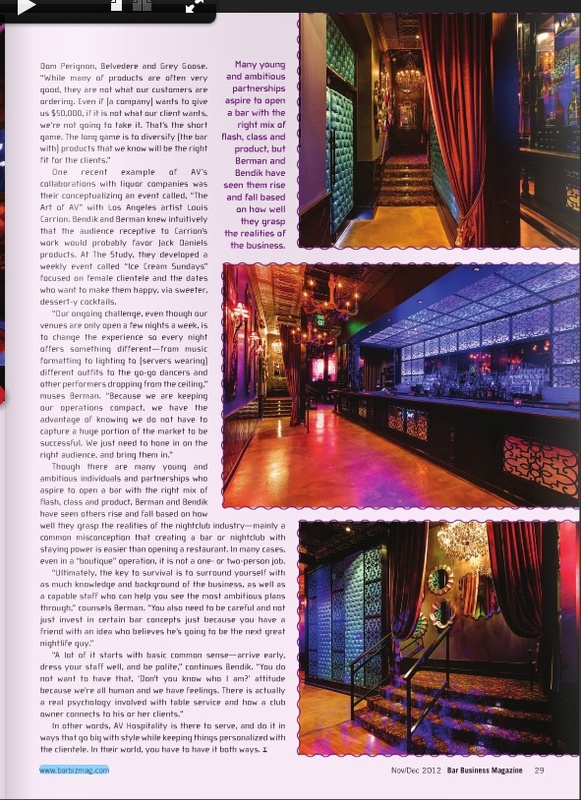 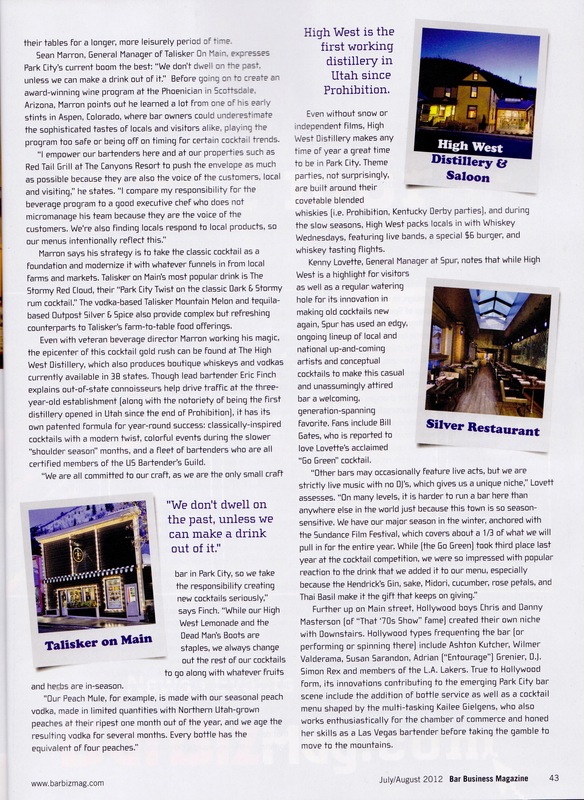 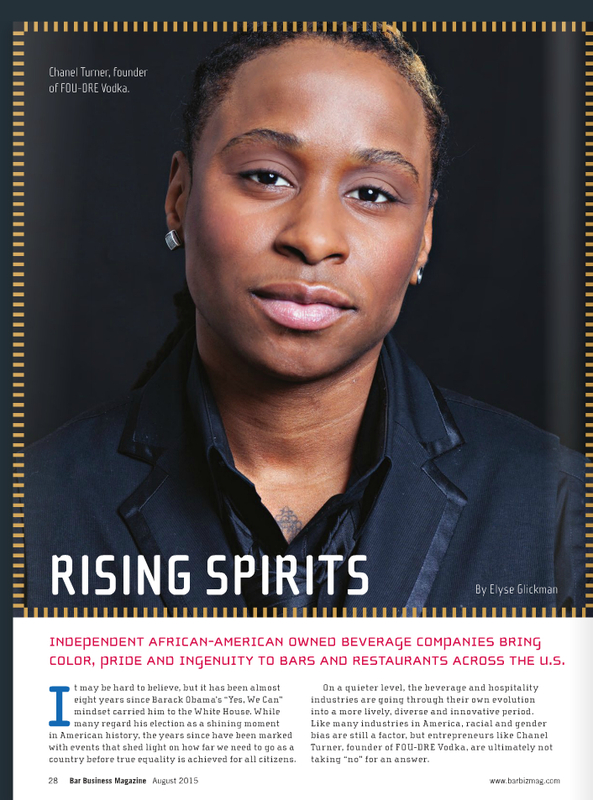 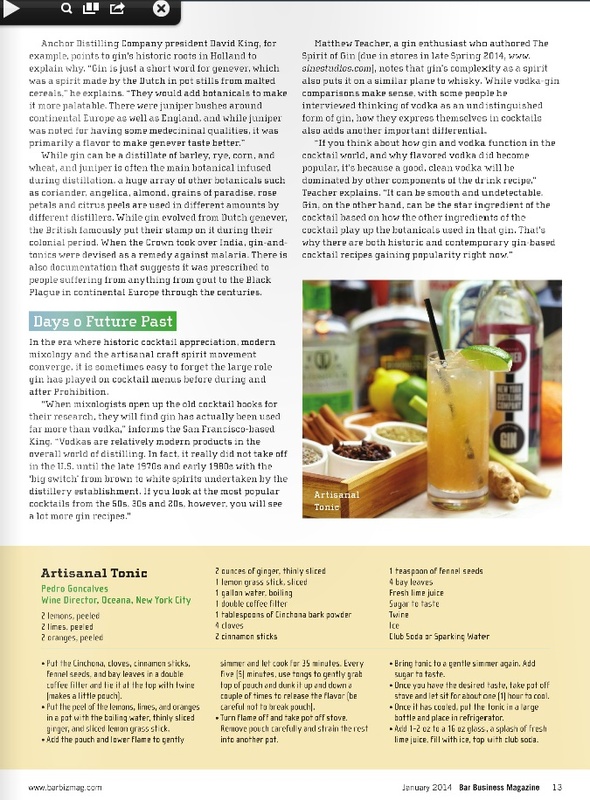 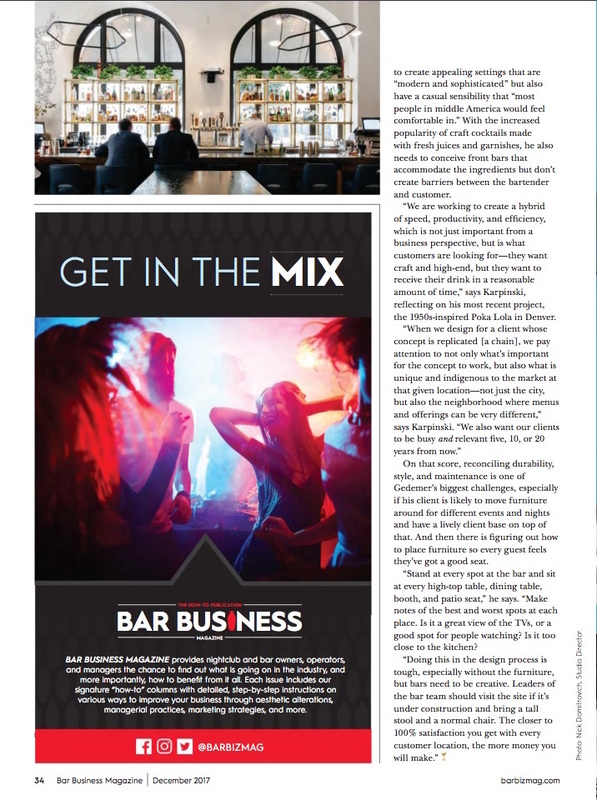 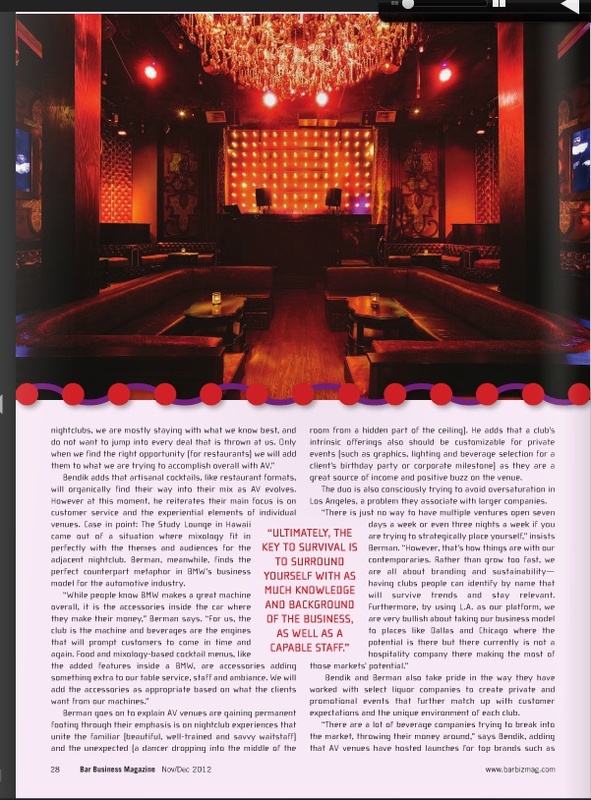 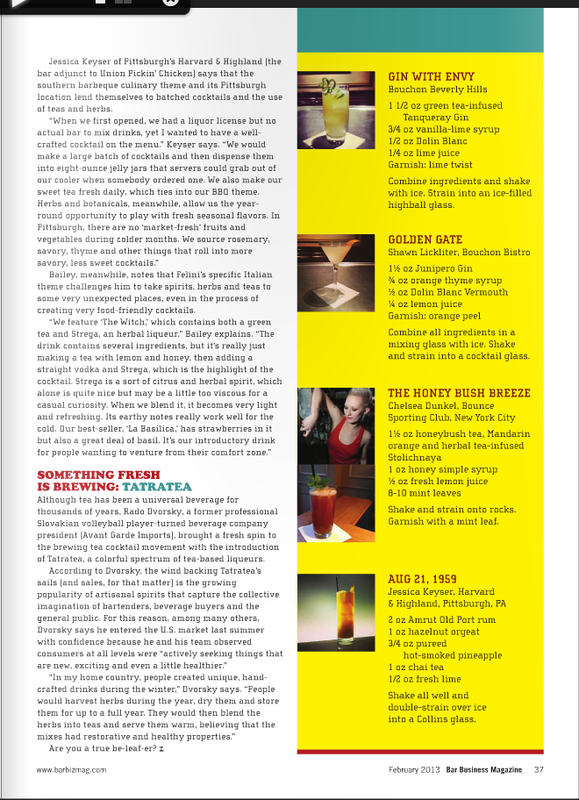 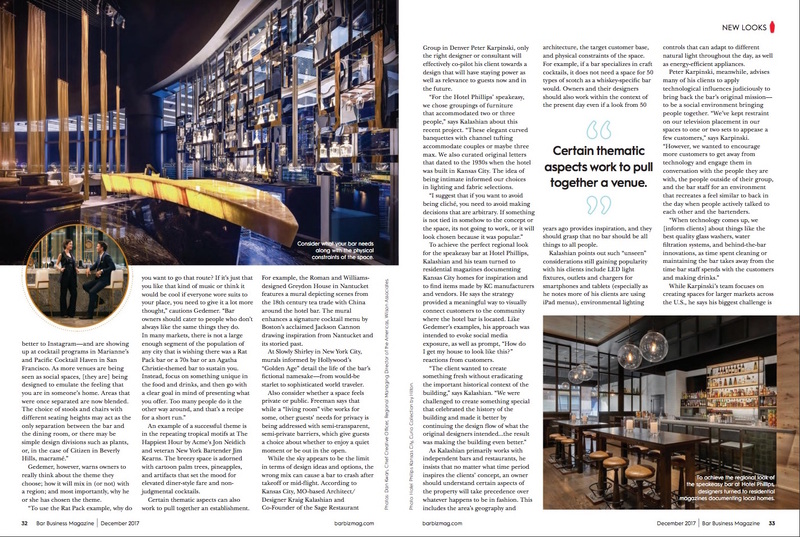 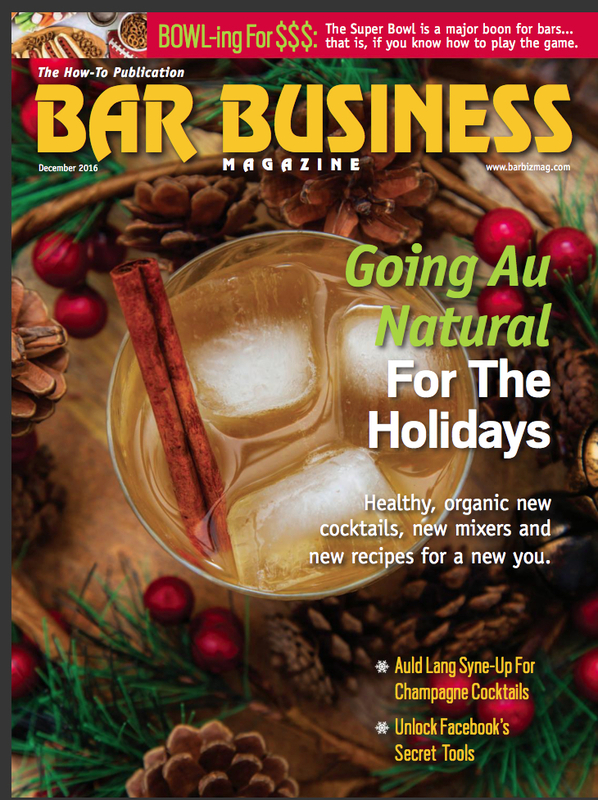 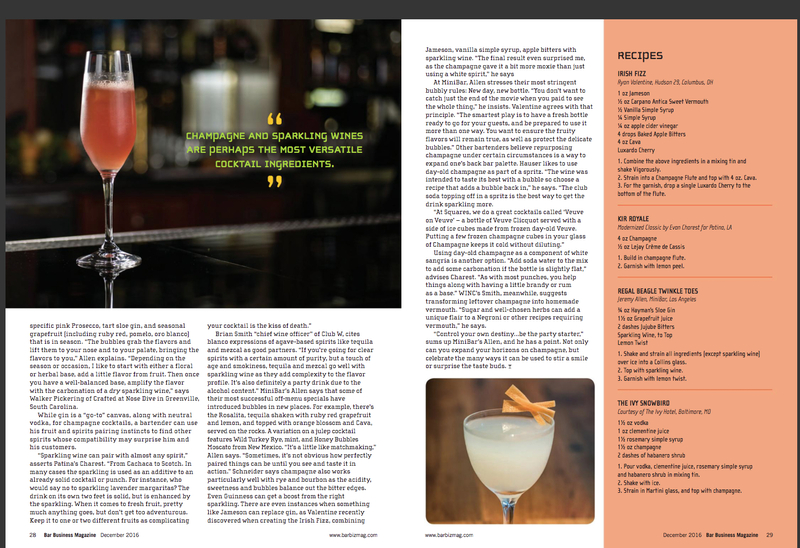 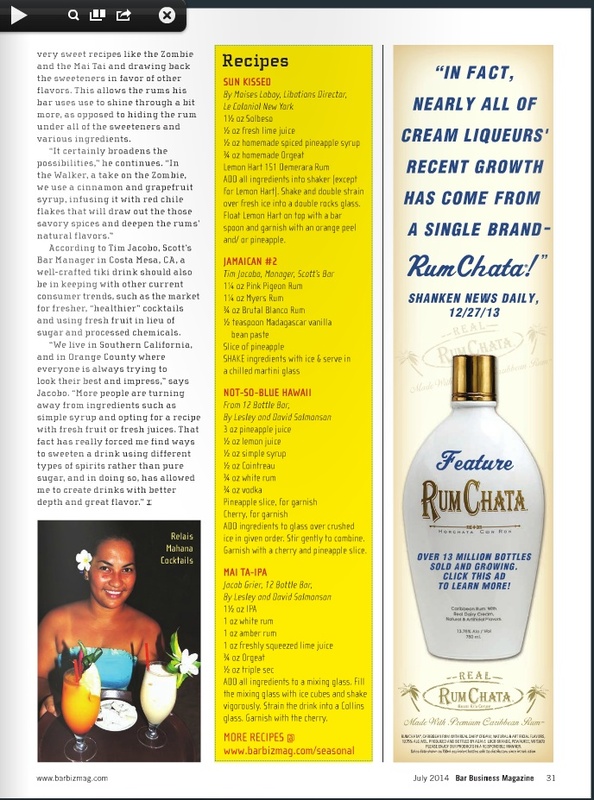 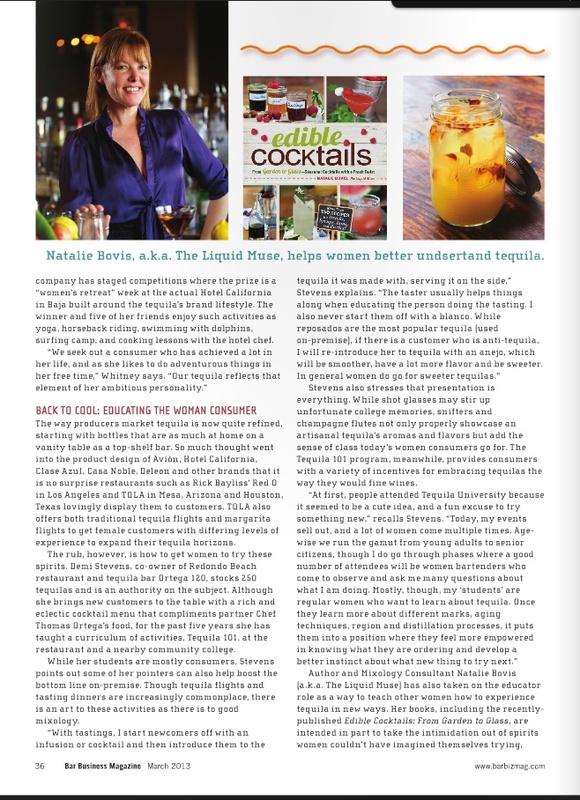 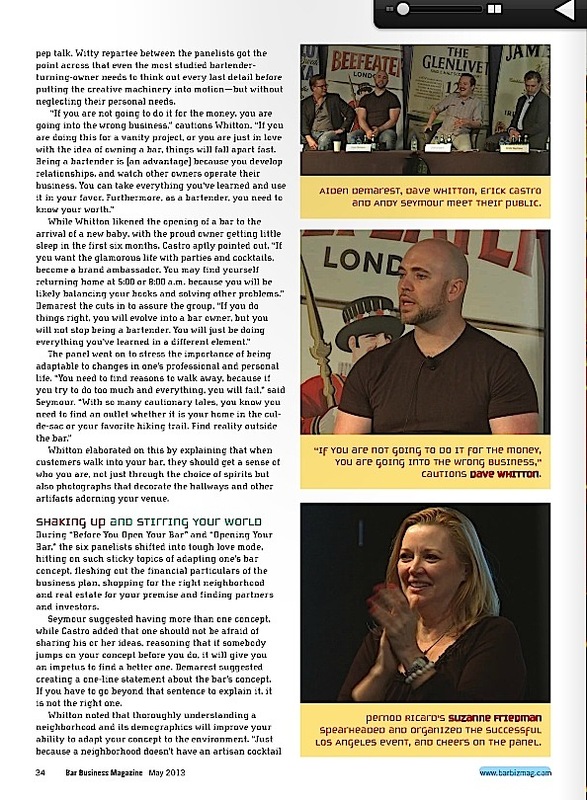 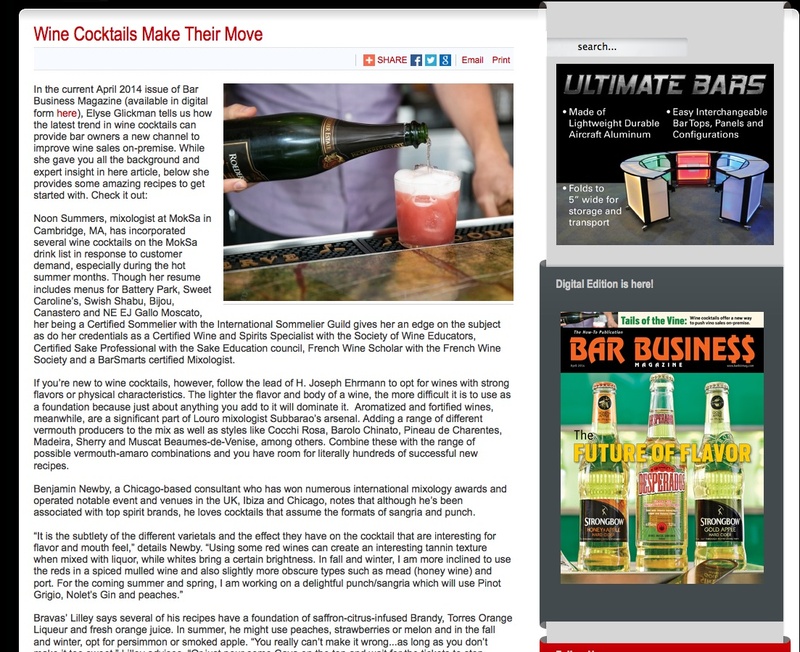 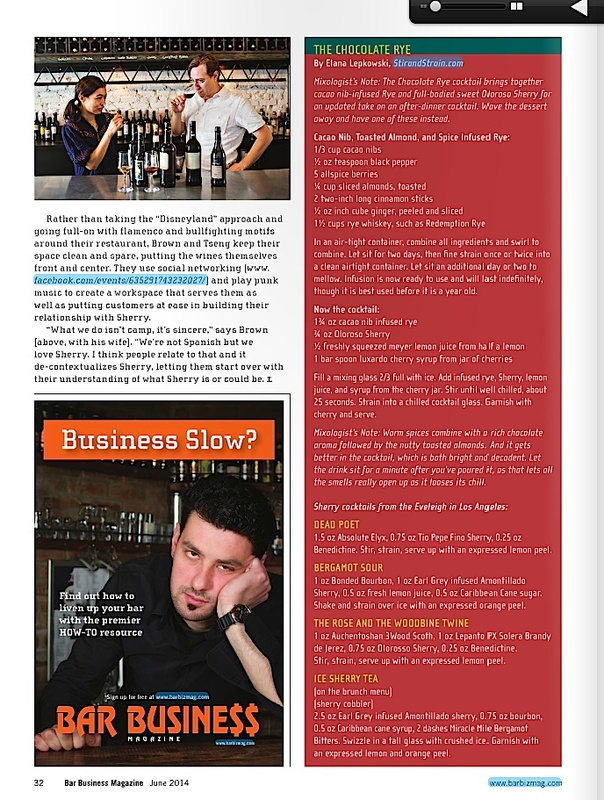 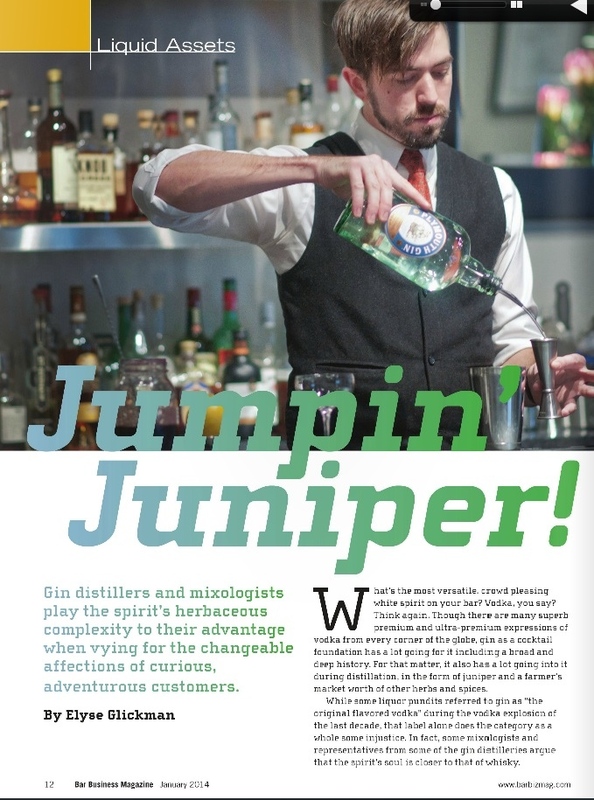 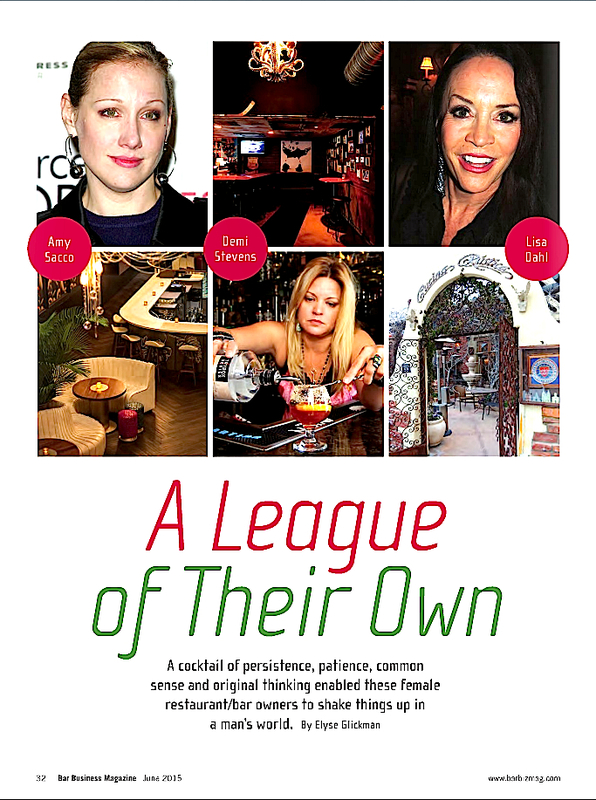 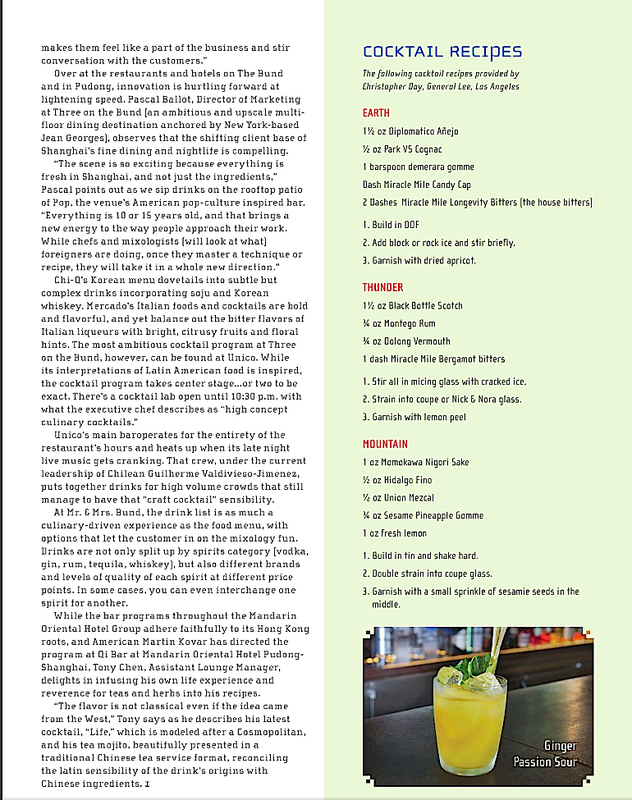 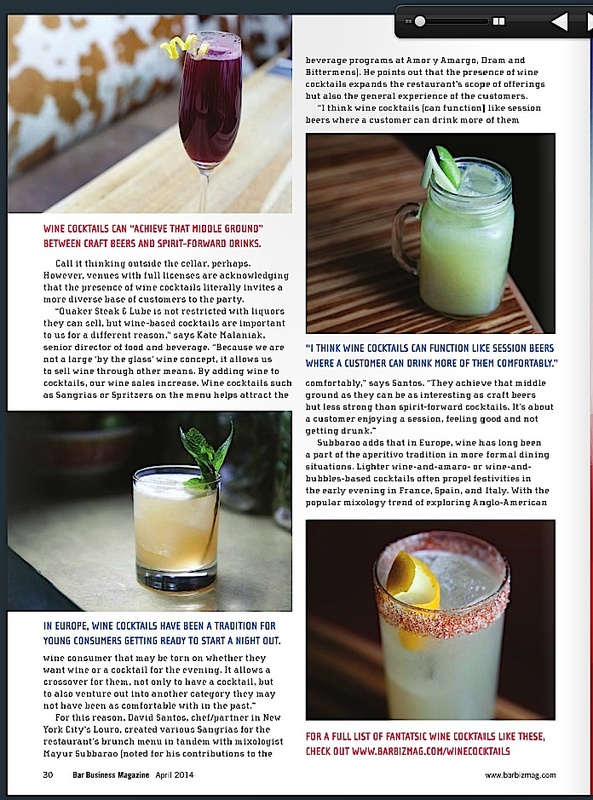 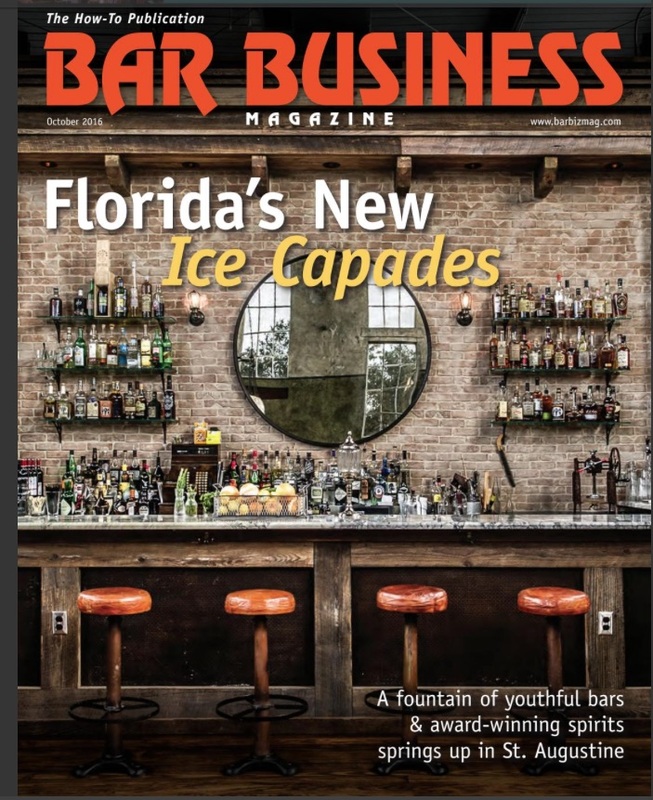 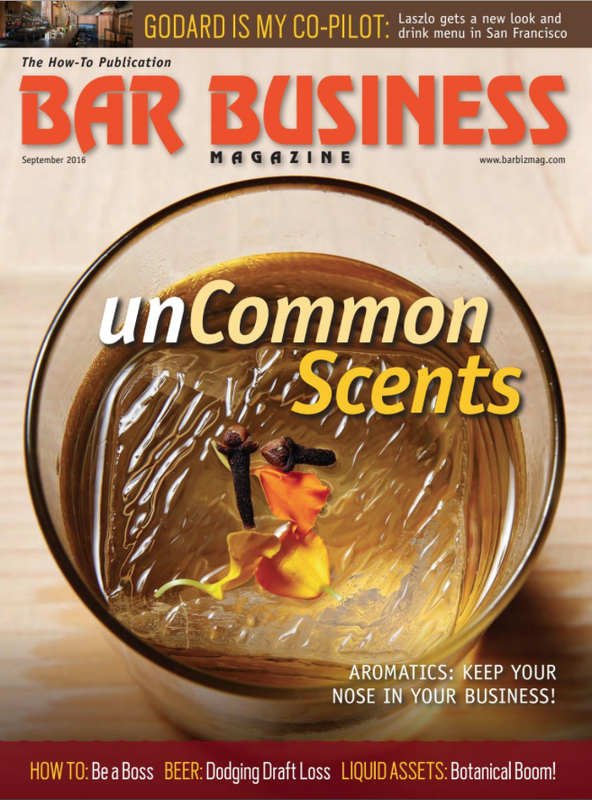 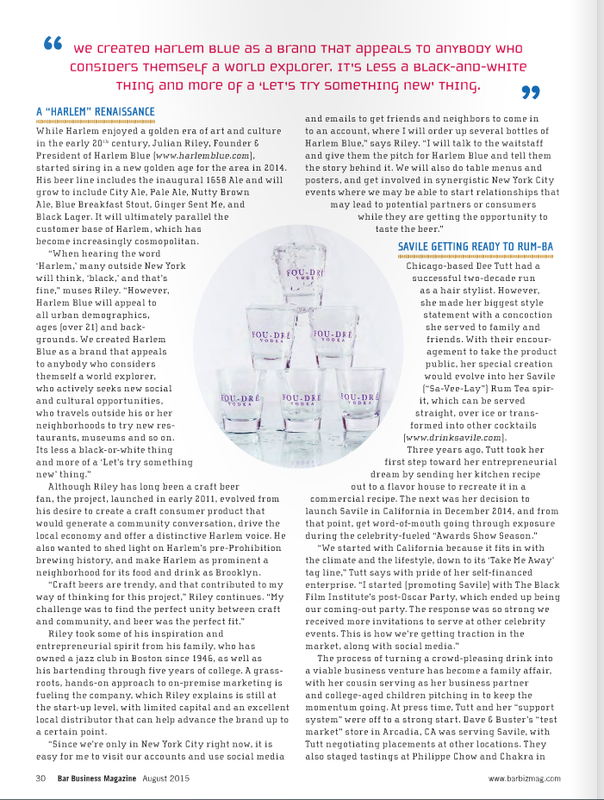 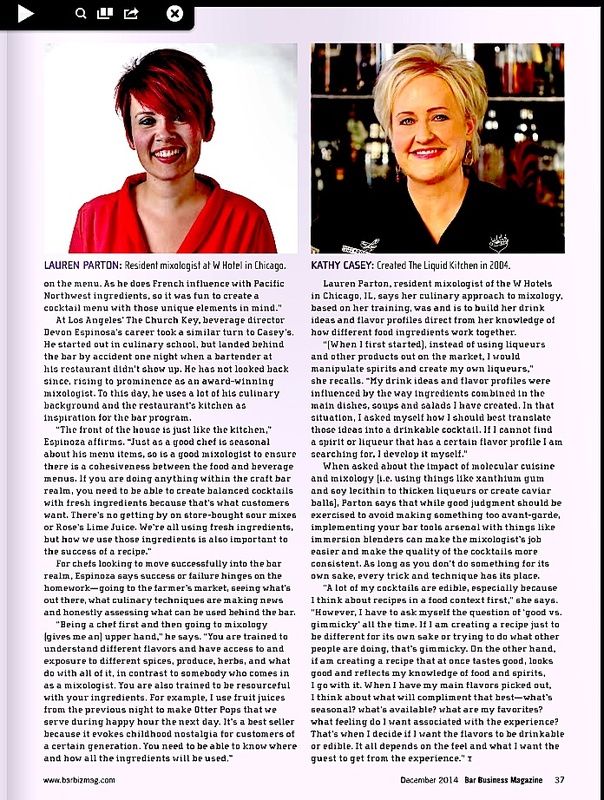 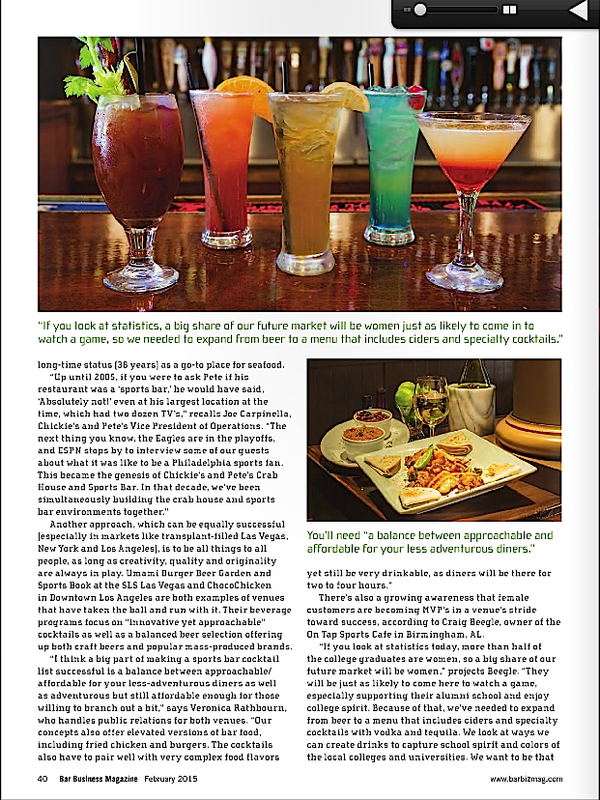 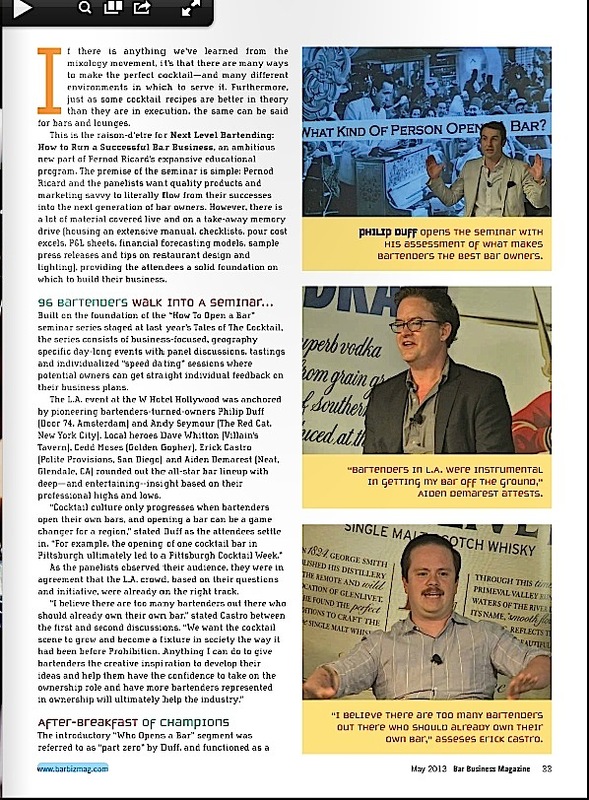 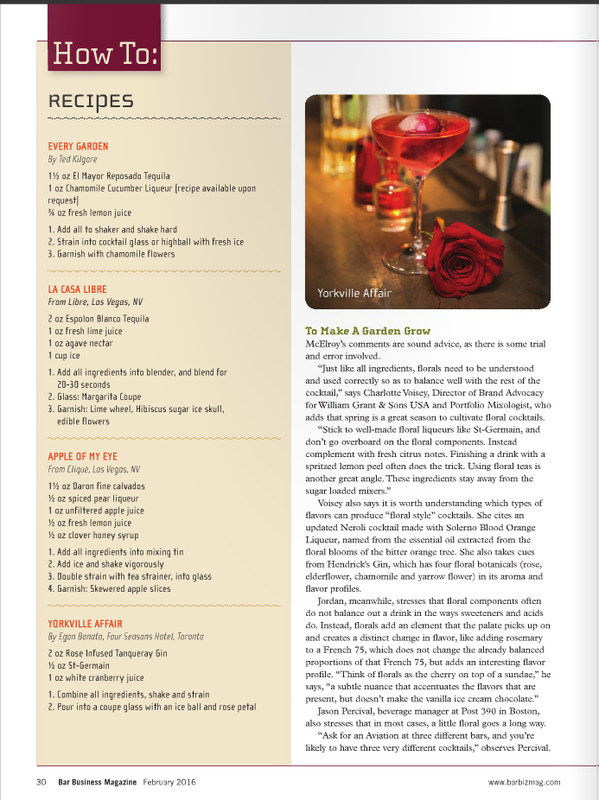 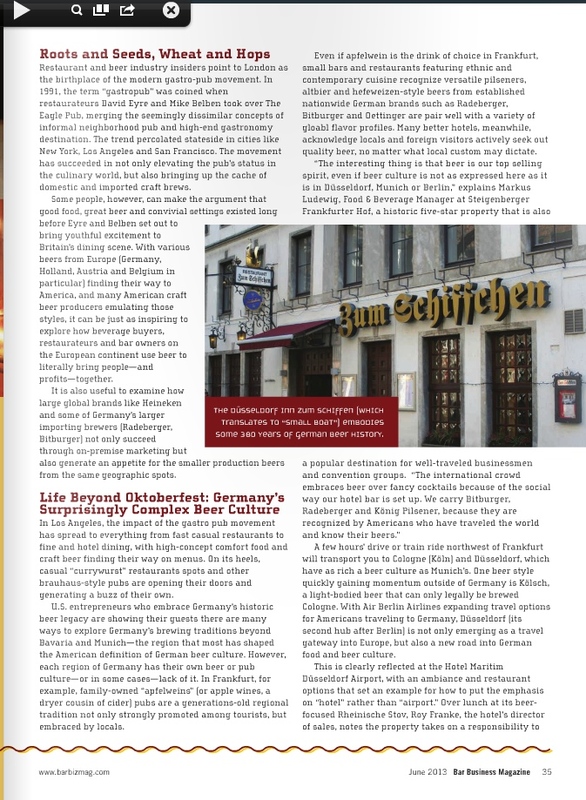 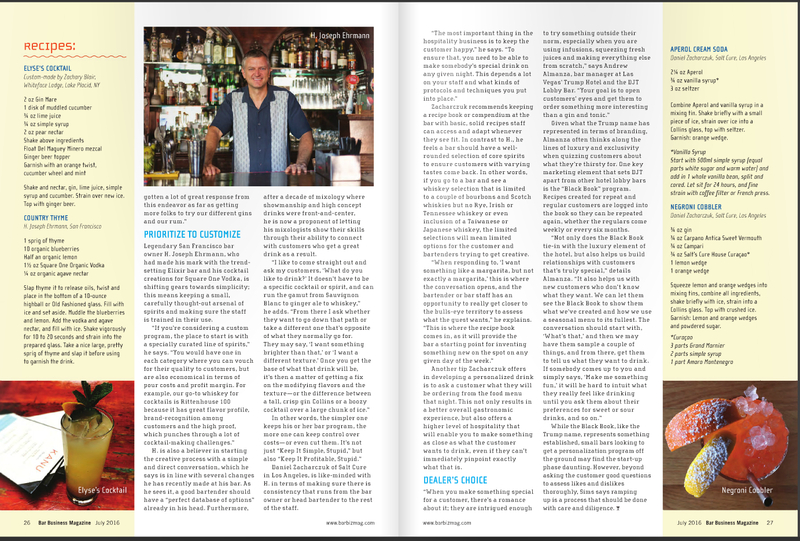 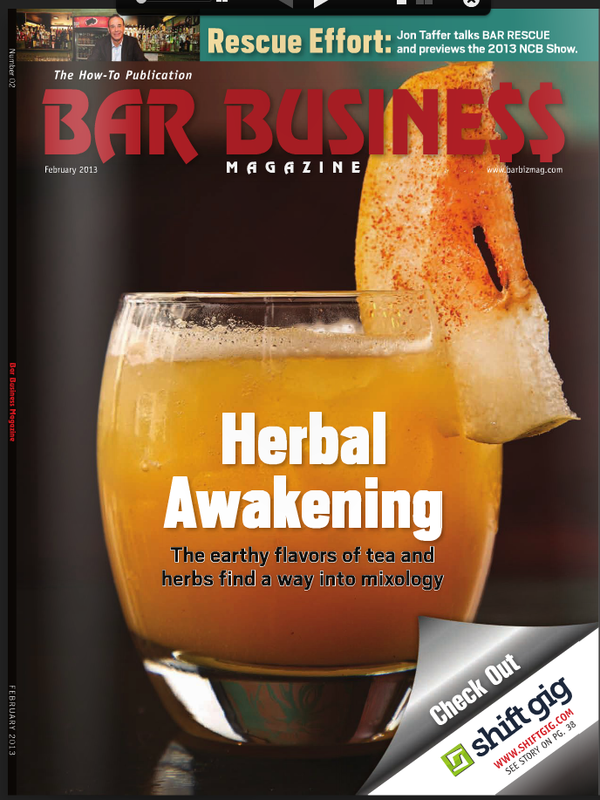 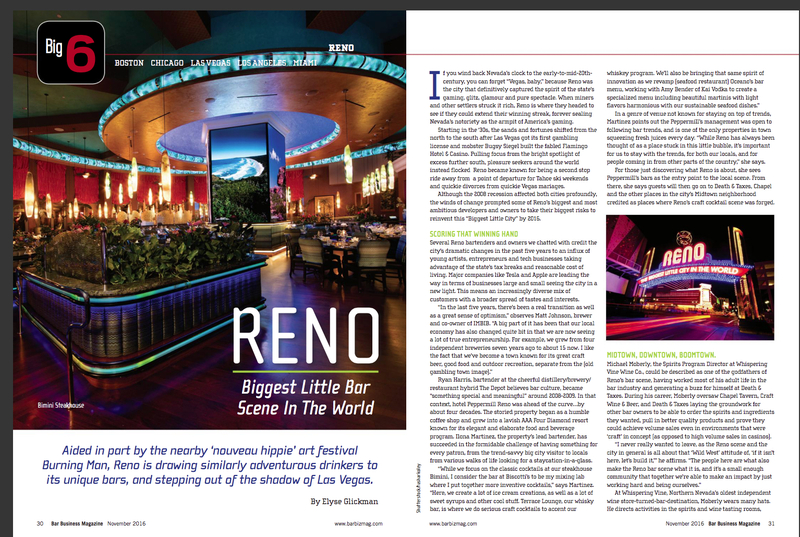 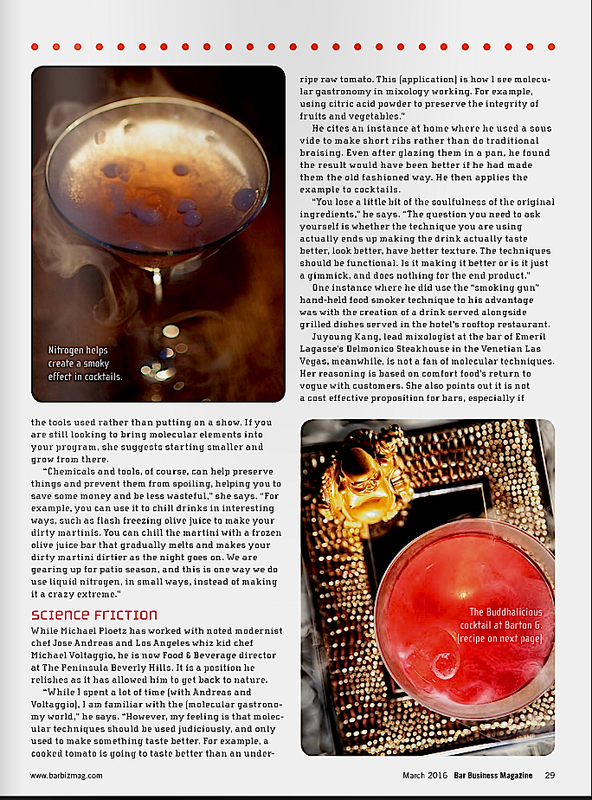 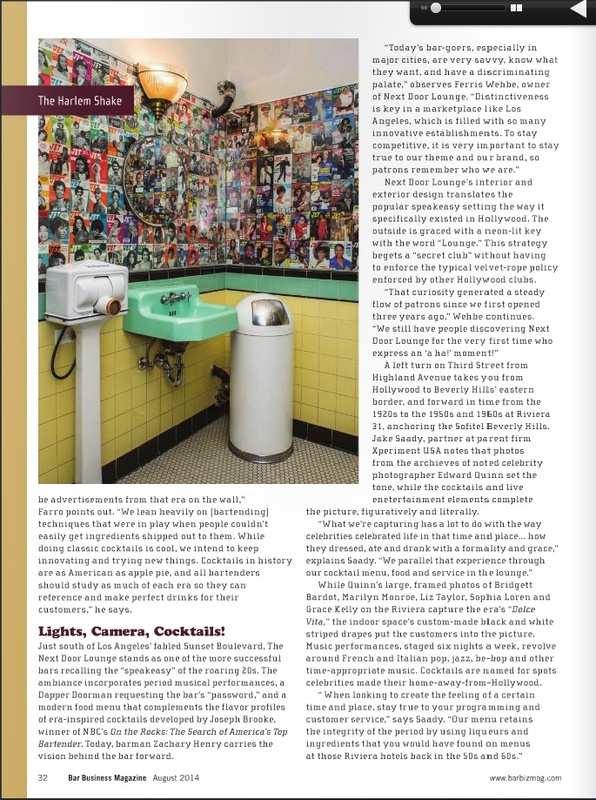 Bar Business Magazine, based in New York City, provides nightclub and bar owners, operators, and managers the chance to find out what is going on in their industry, and more importantly, how to benefit from it all. 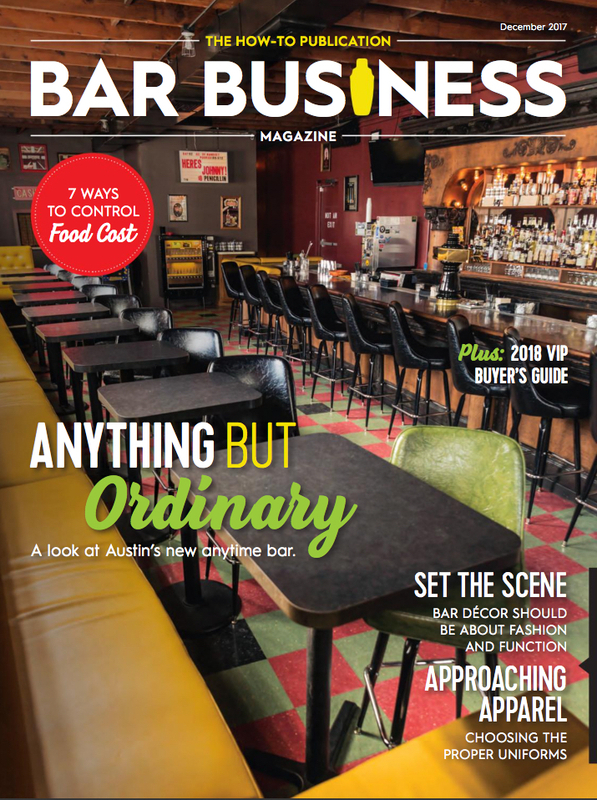 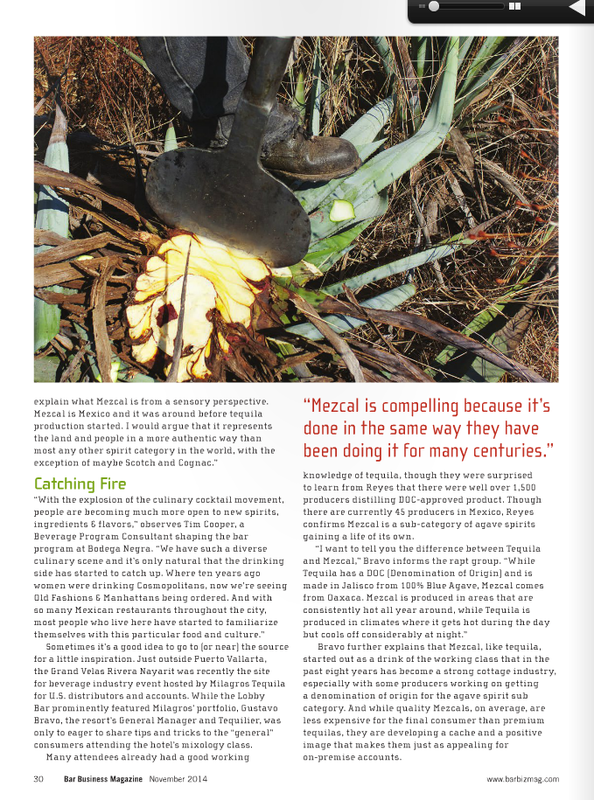 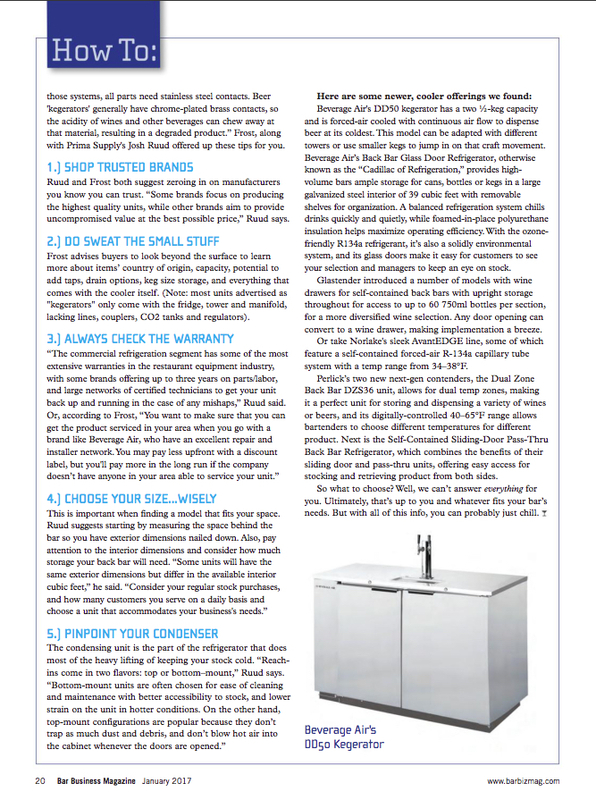 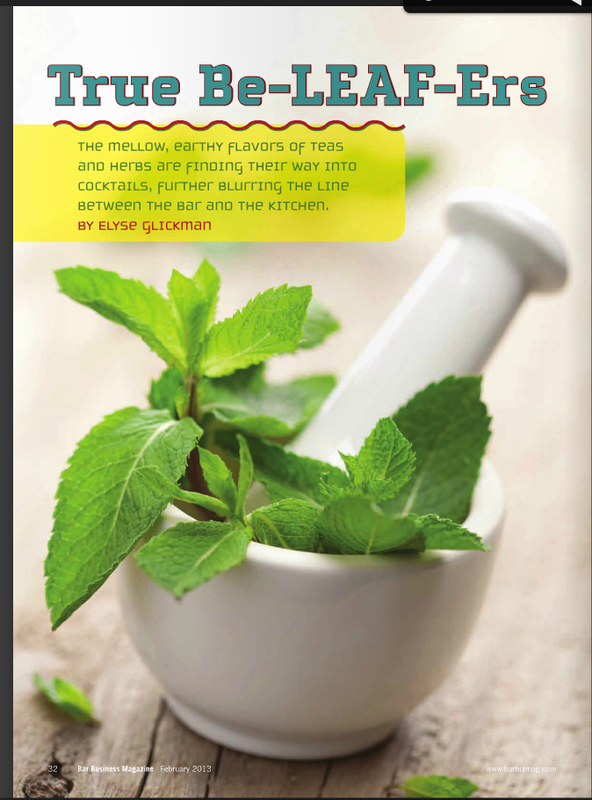 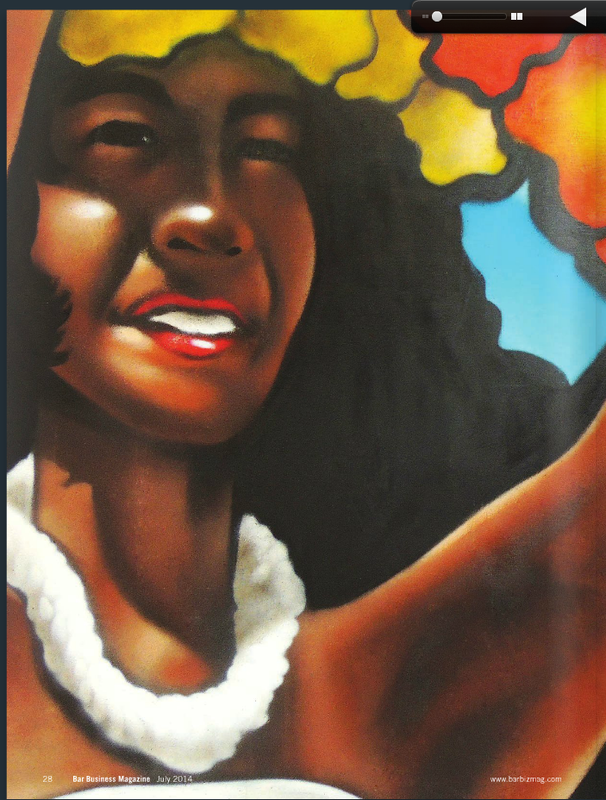 Each issue includes our signature “How-to” columns, with detailed, step-by-step instructions on various ways to improve your business, be it physically through aesthetic alterations, philosophically through managerial practices, or economically through marketing strategies. 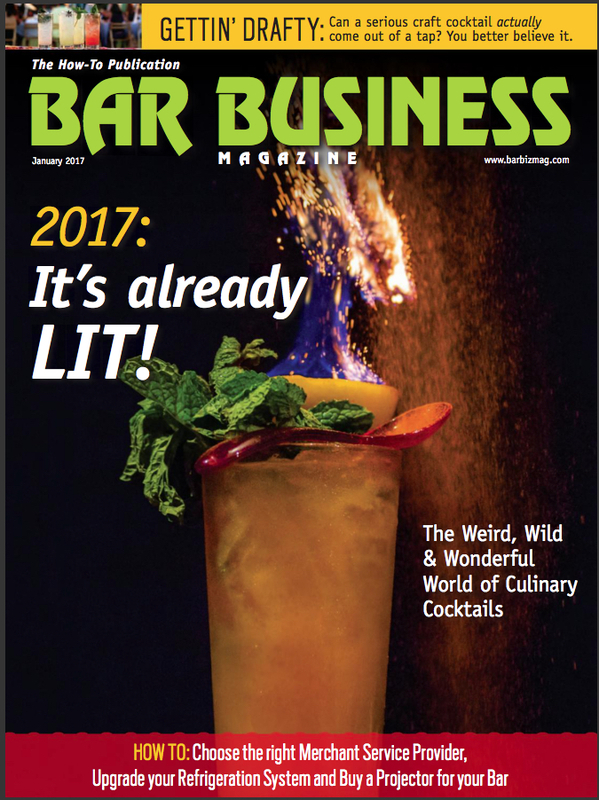 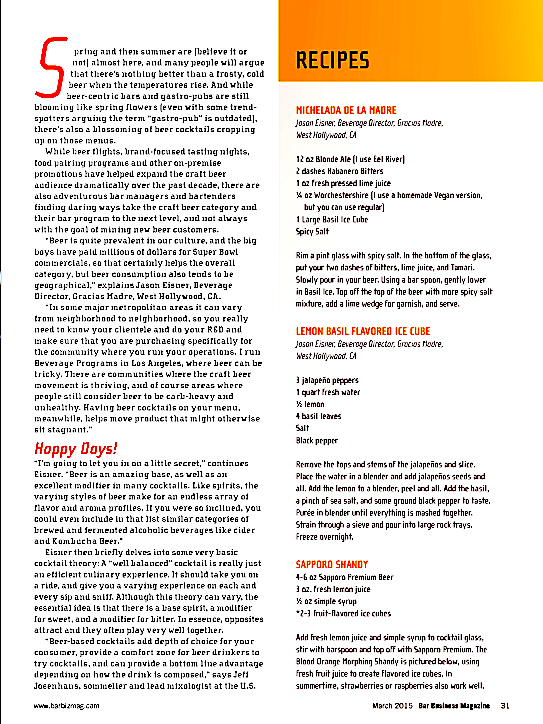 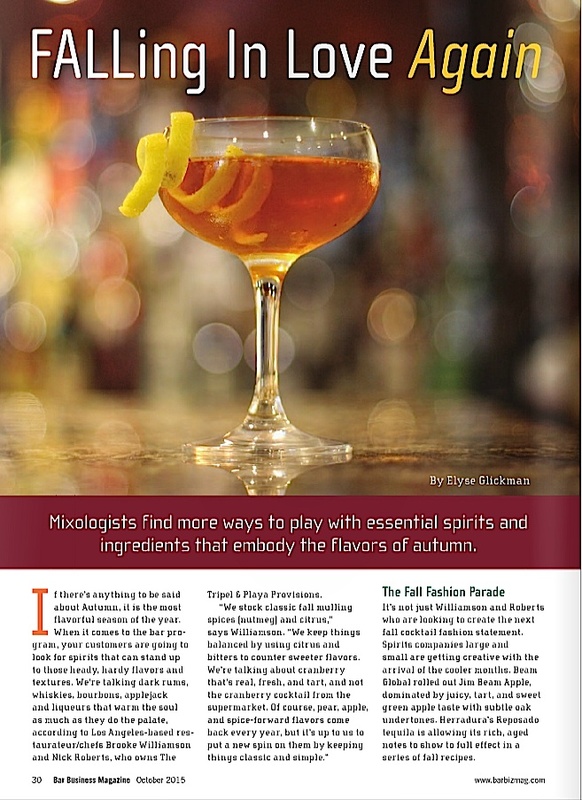 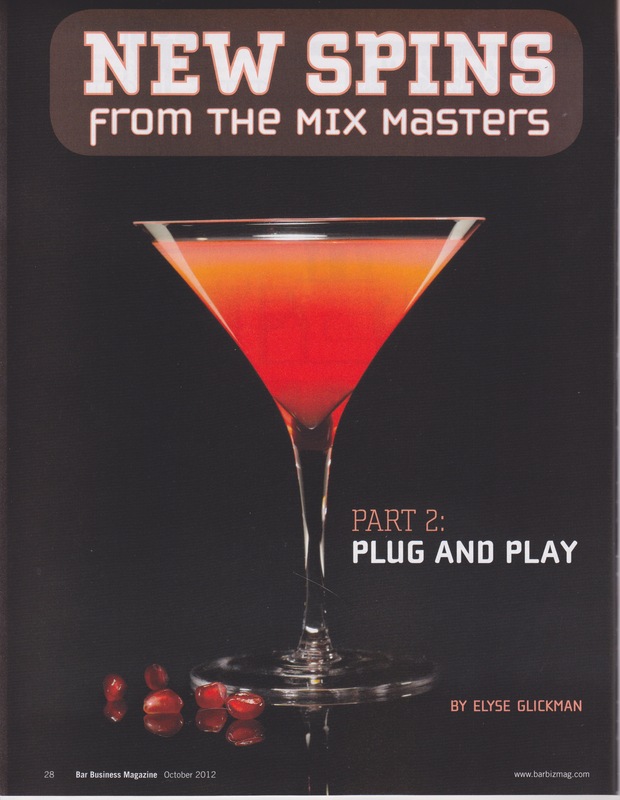 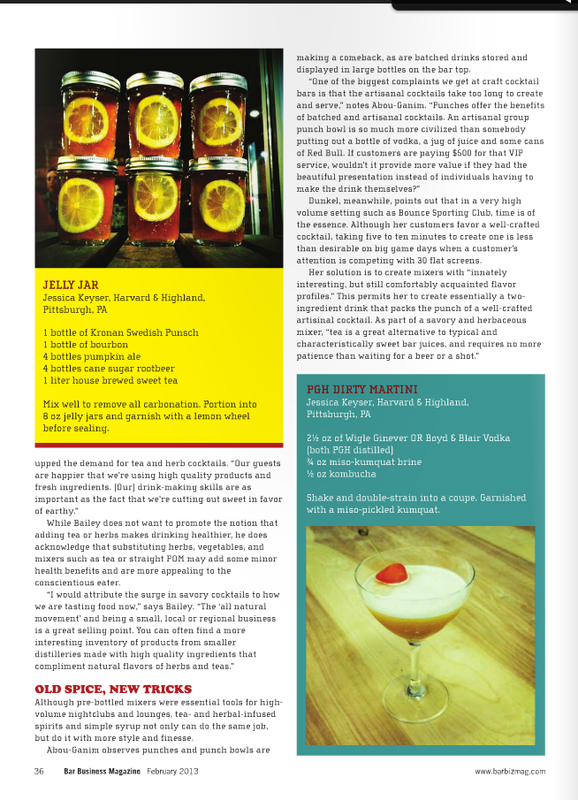 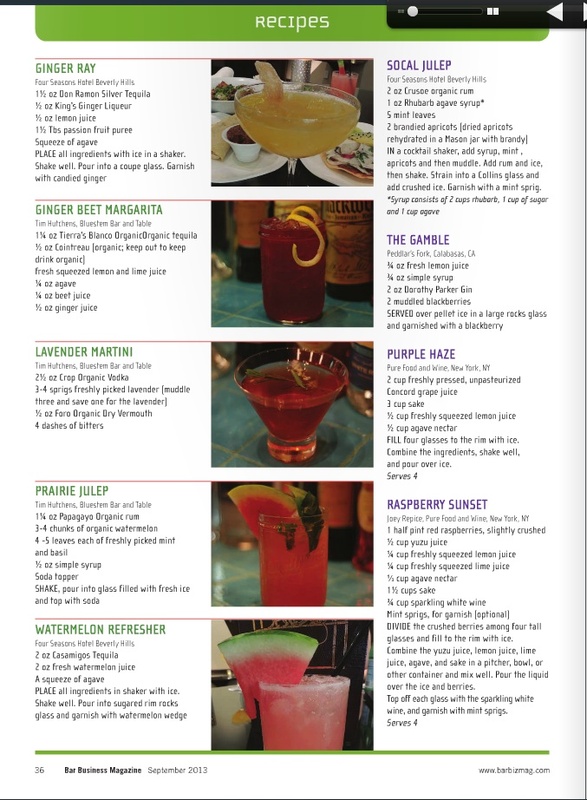 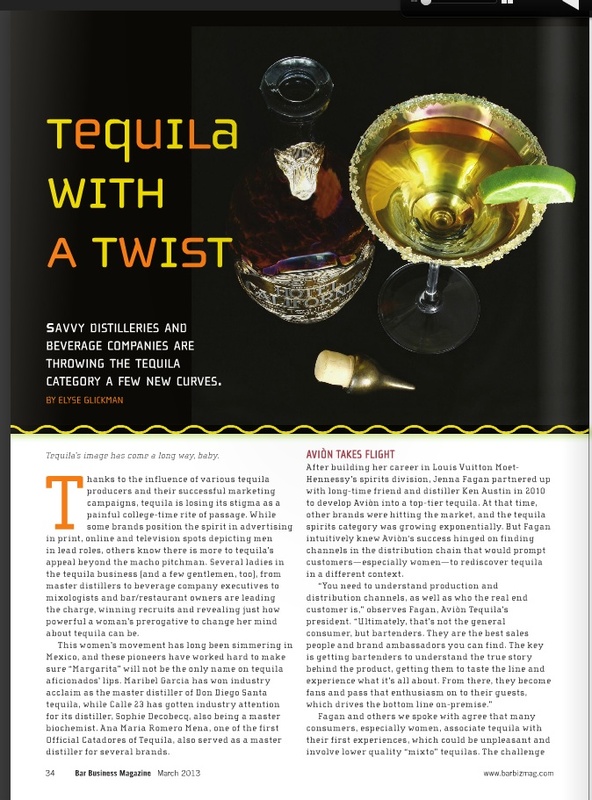 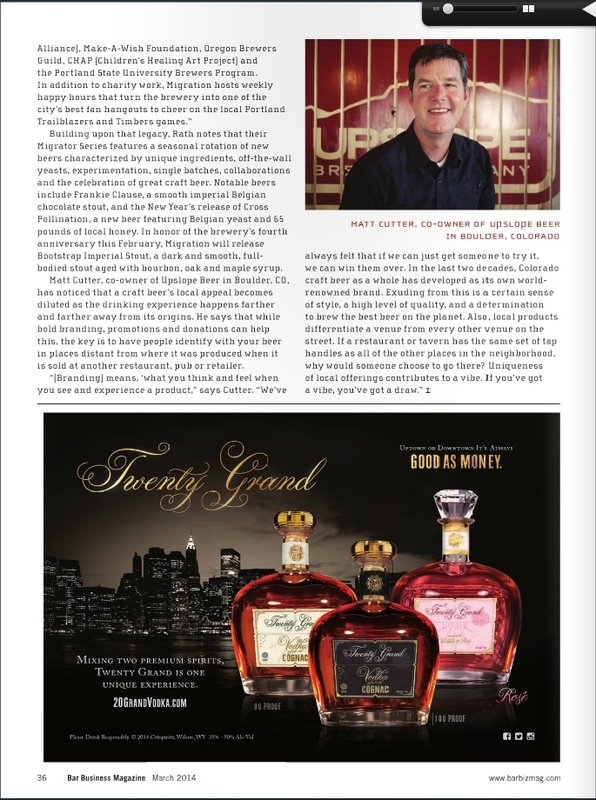 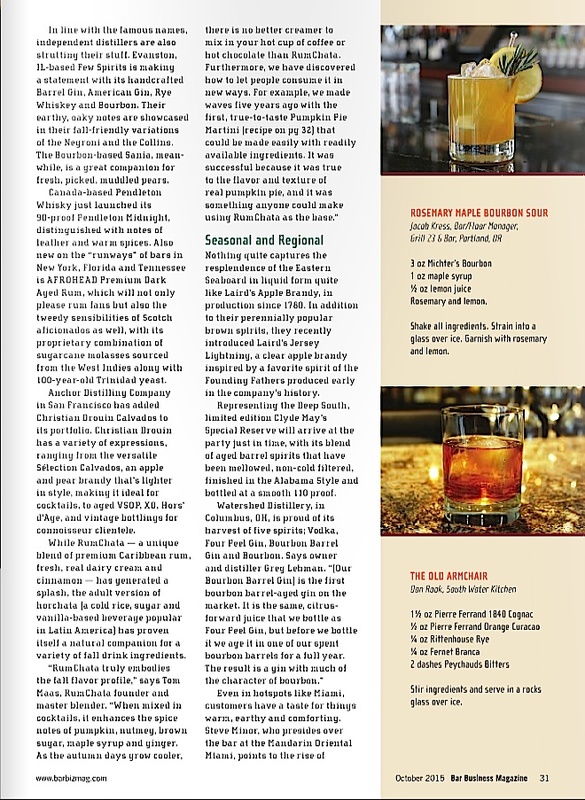 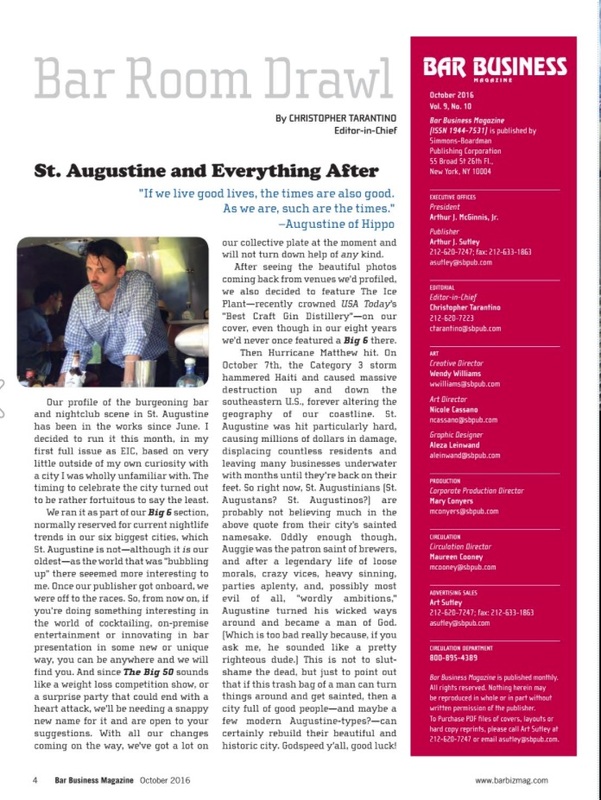 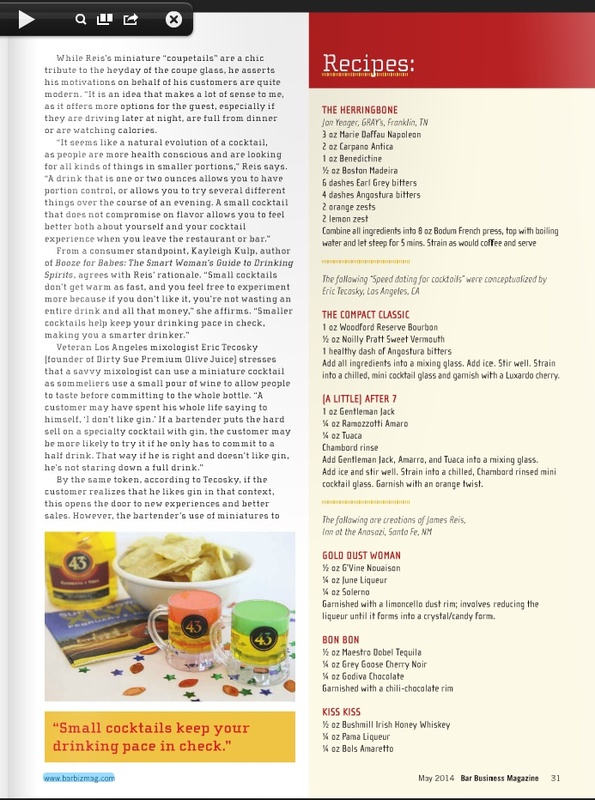 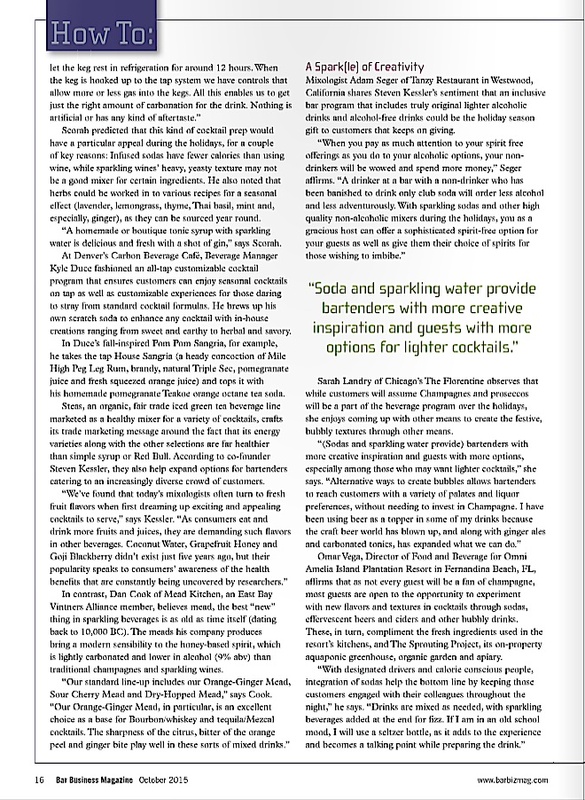 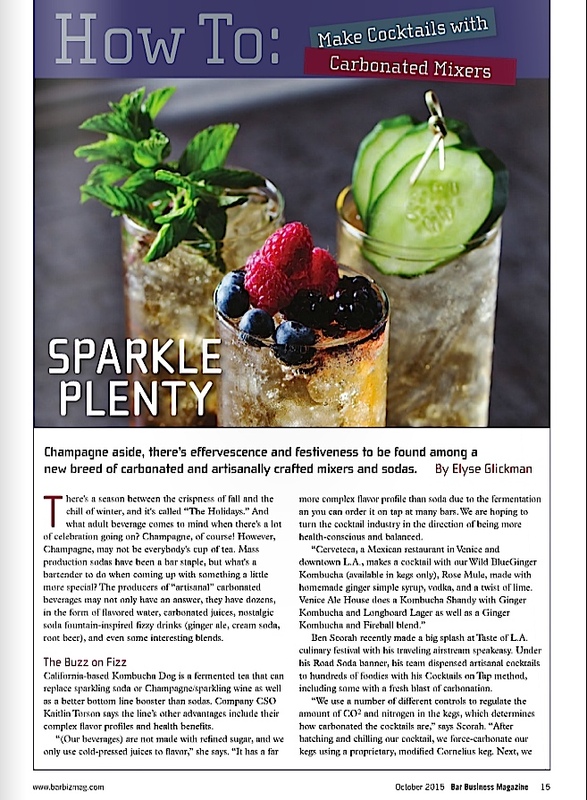 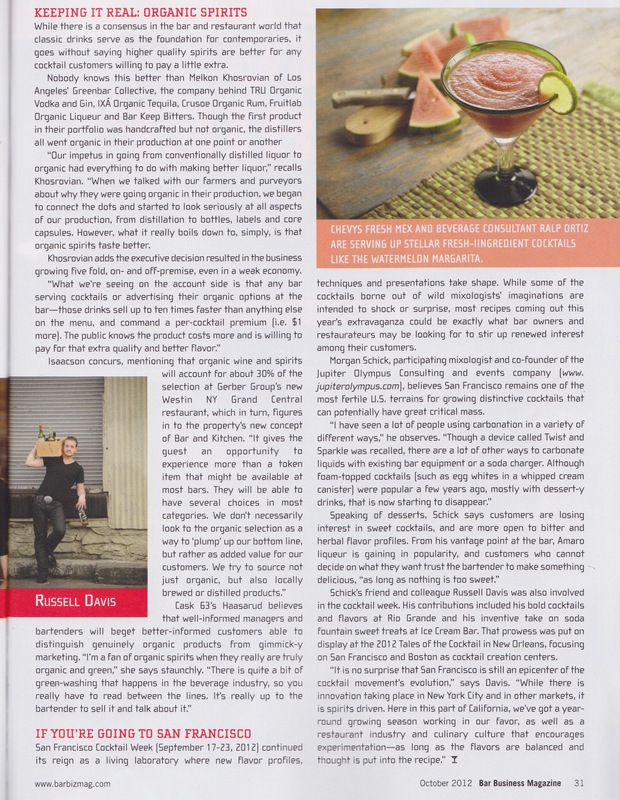 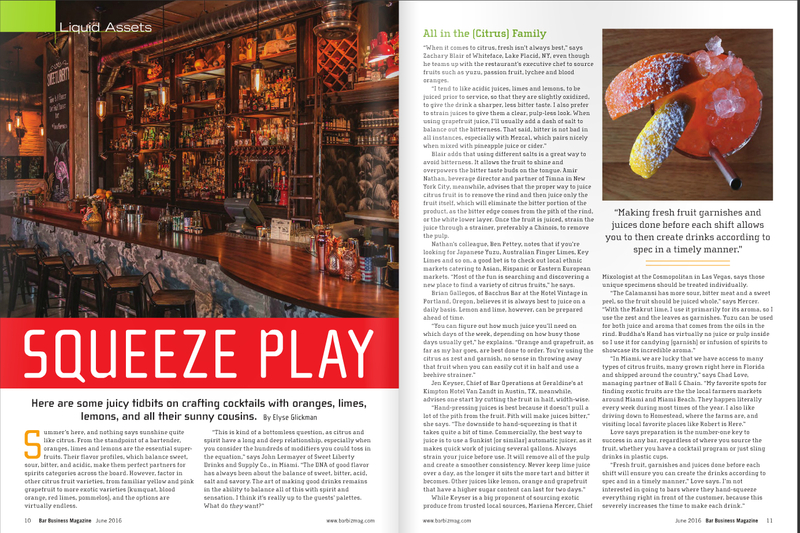 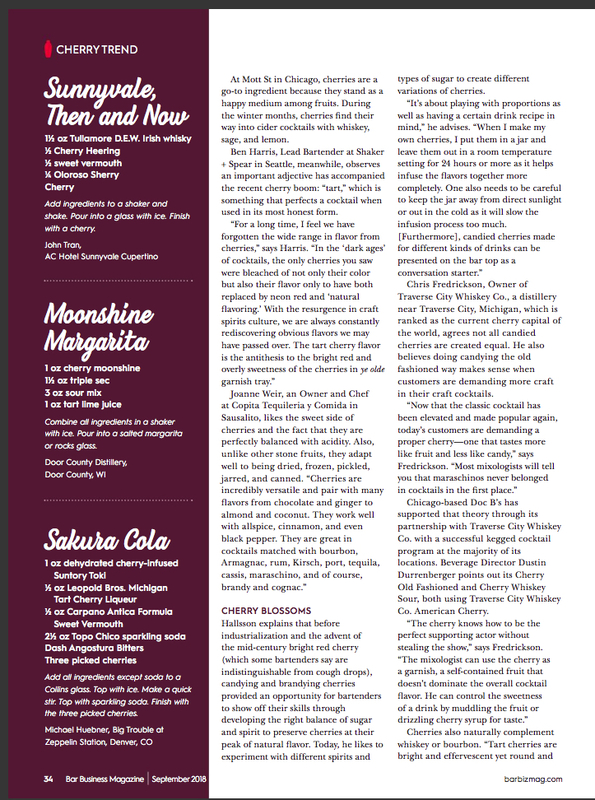 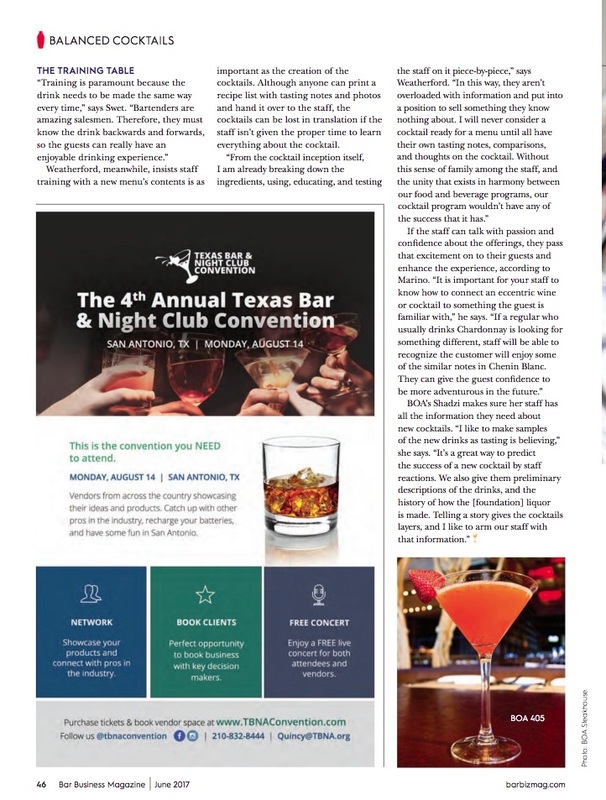 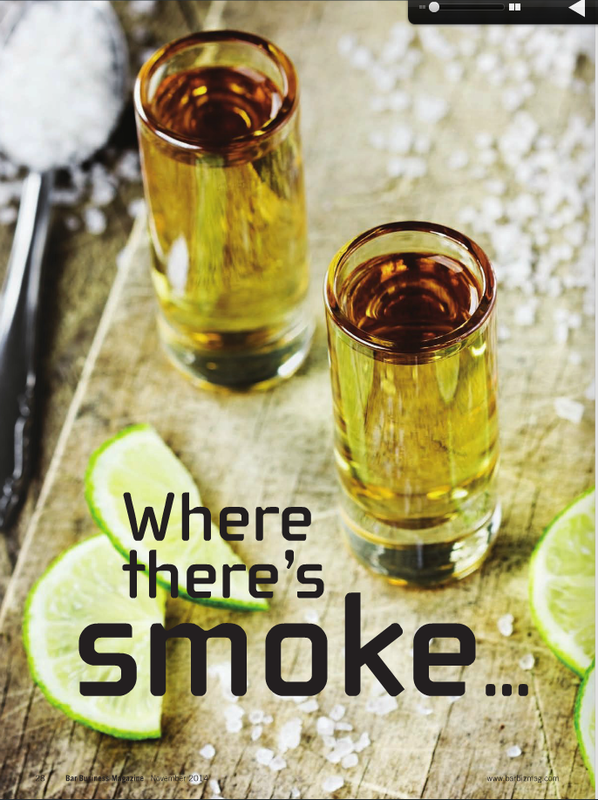 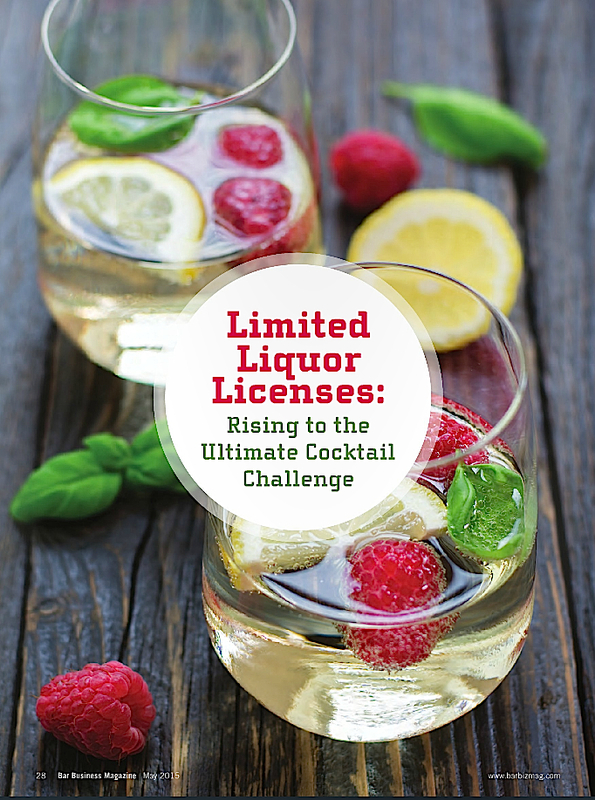 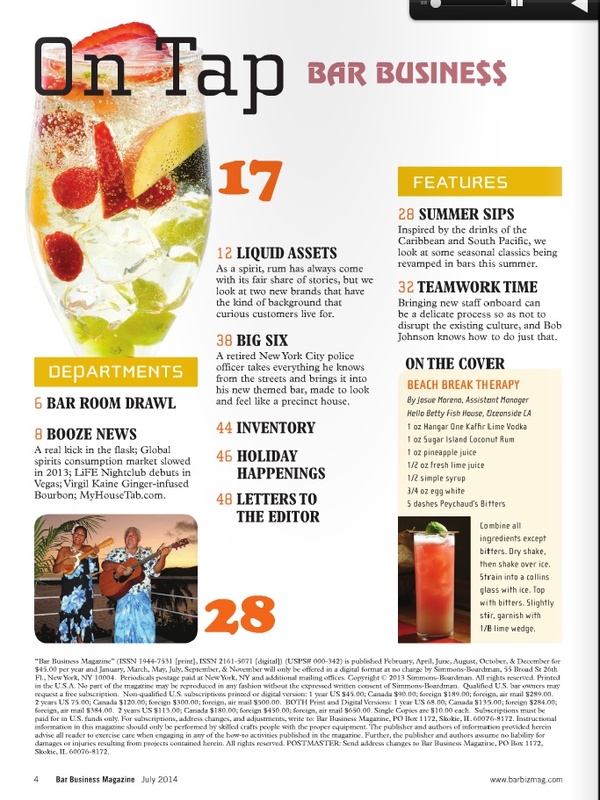 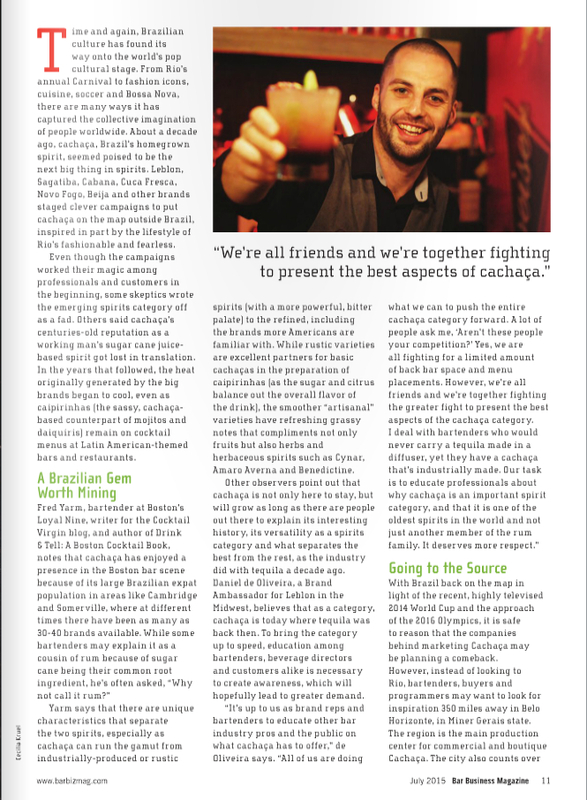 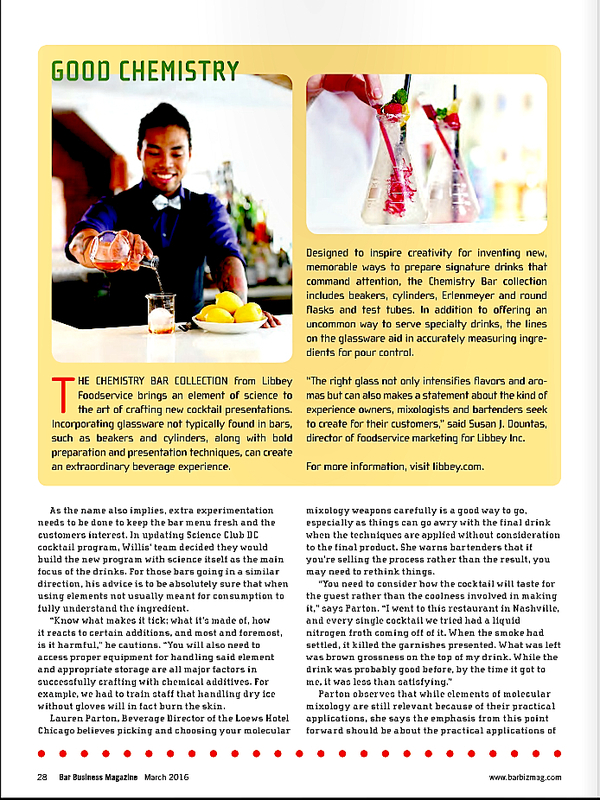 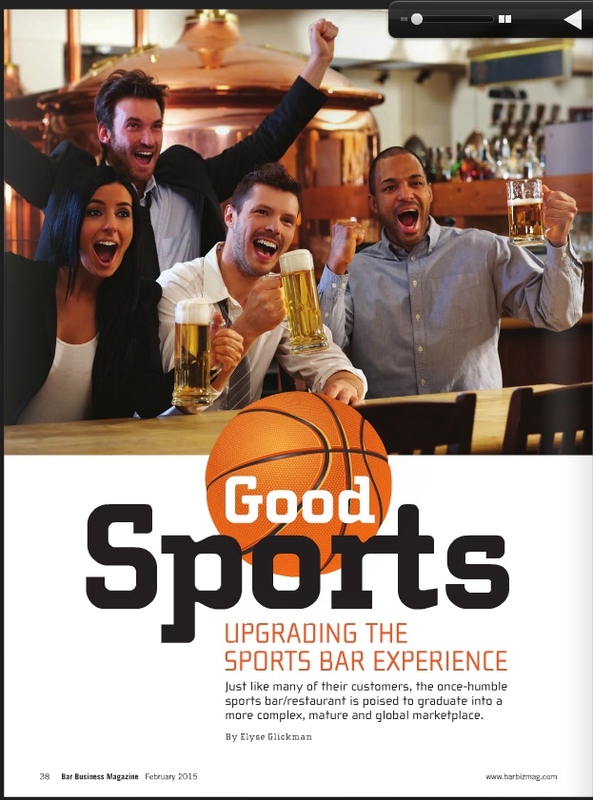 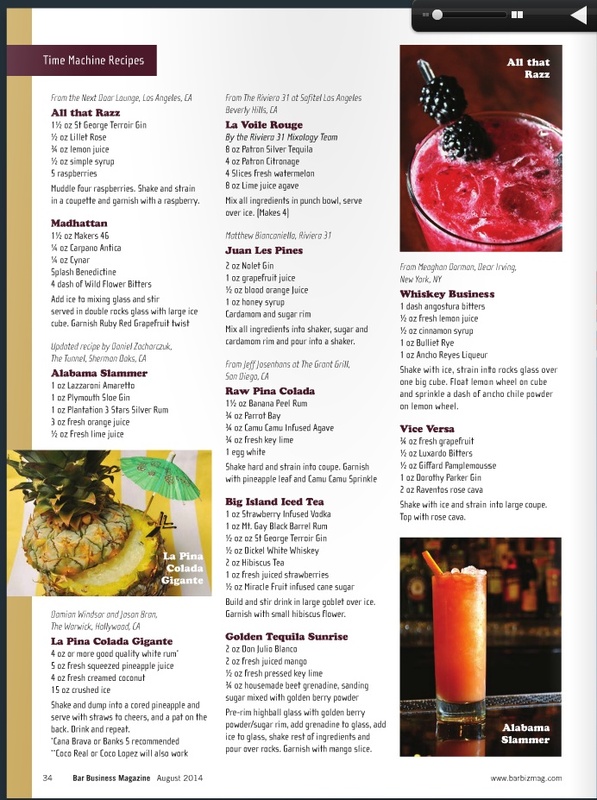 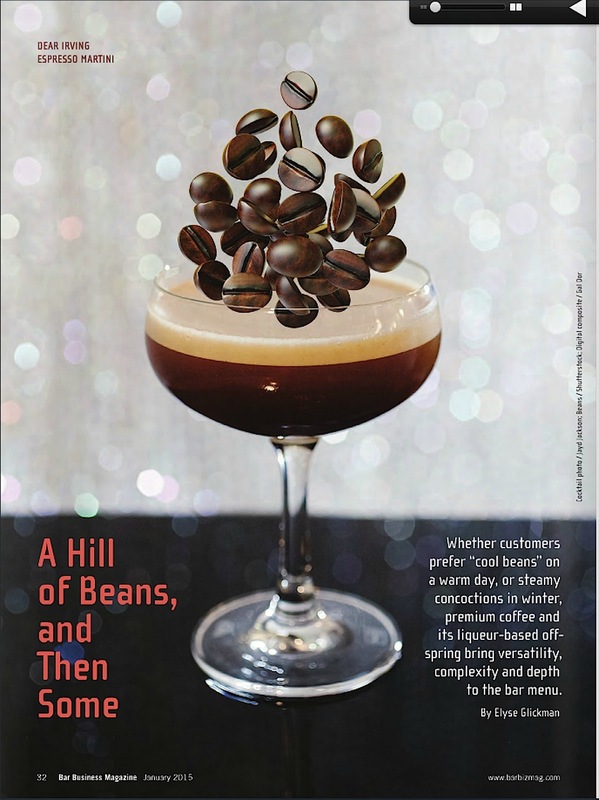 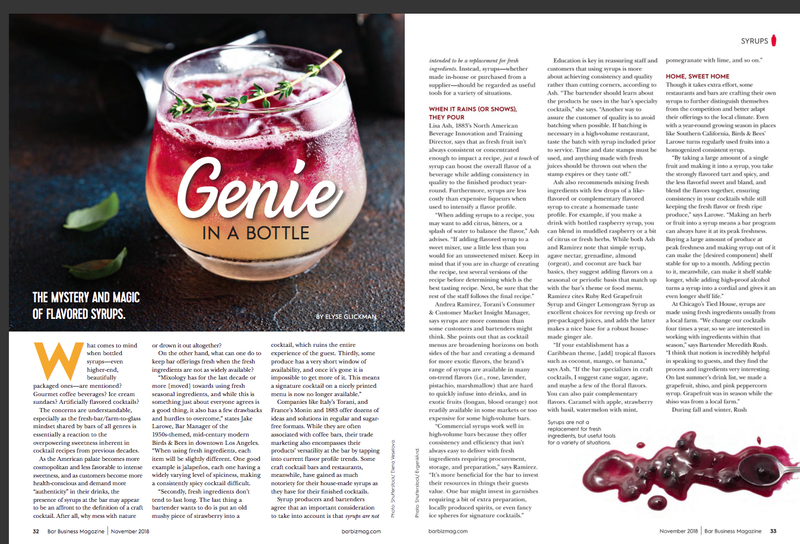 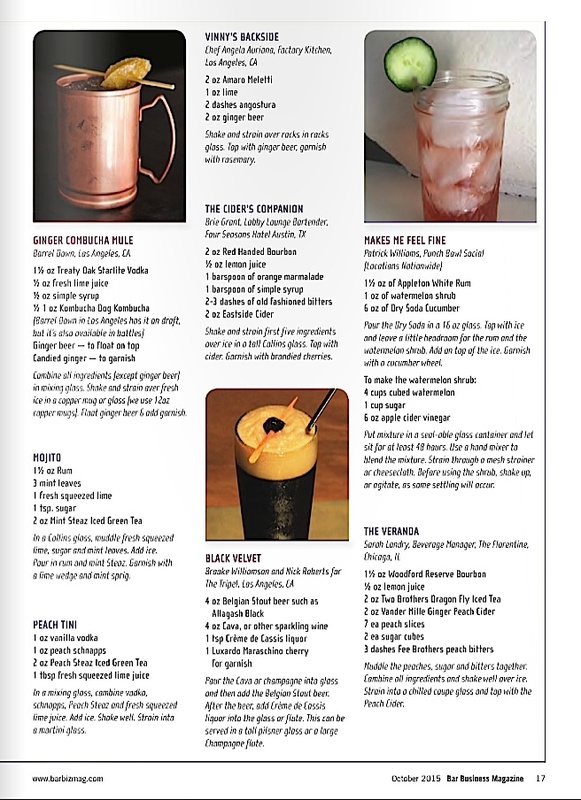 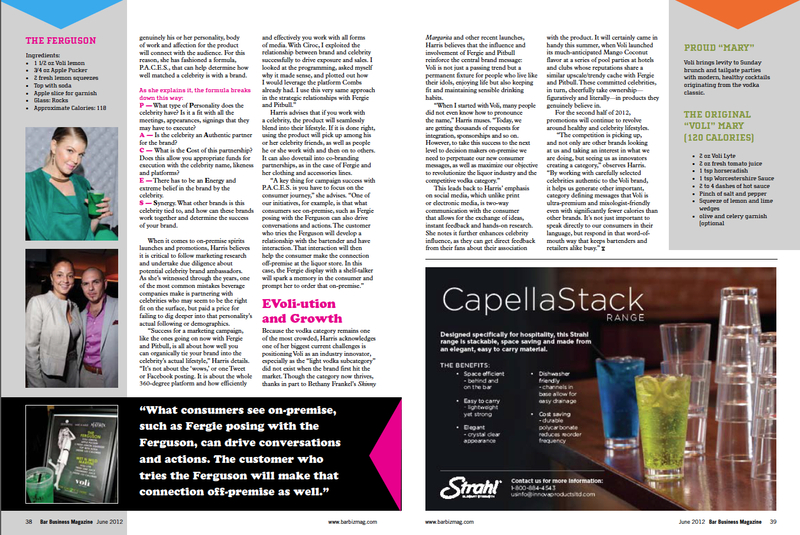 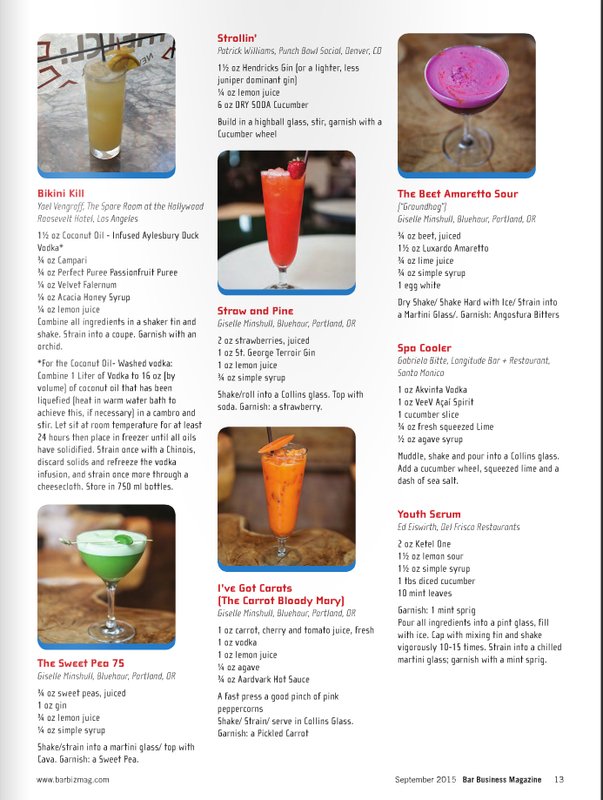 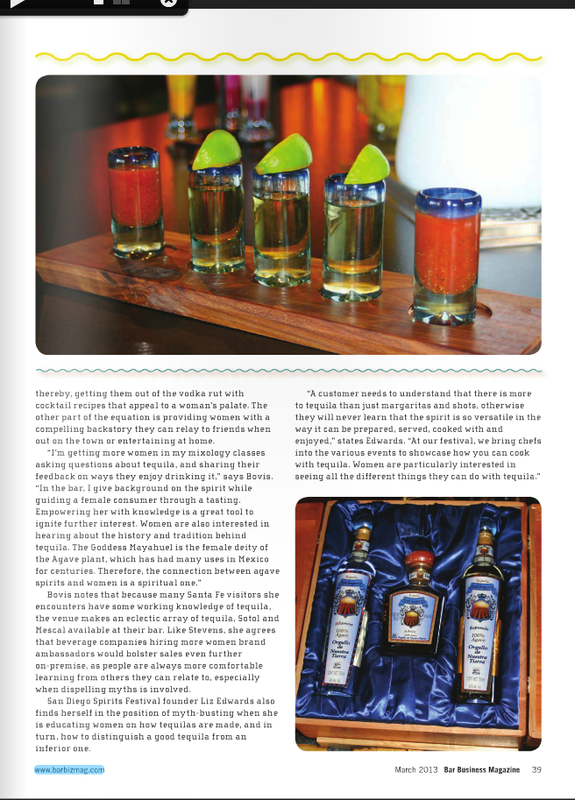 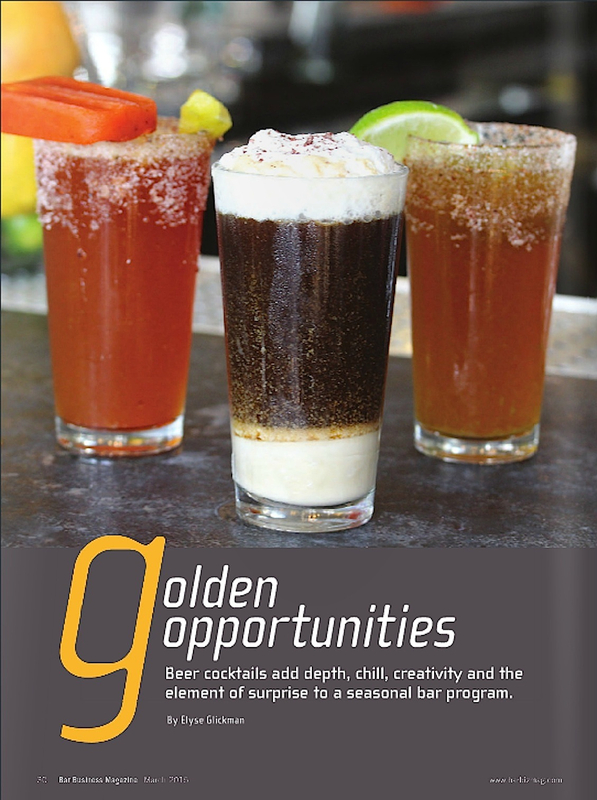 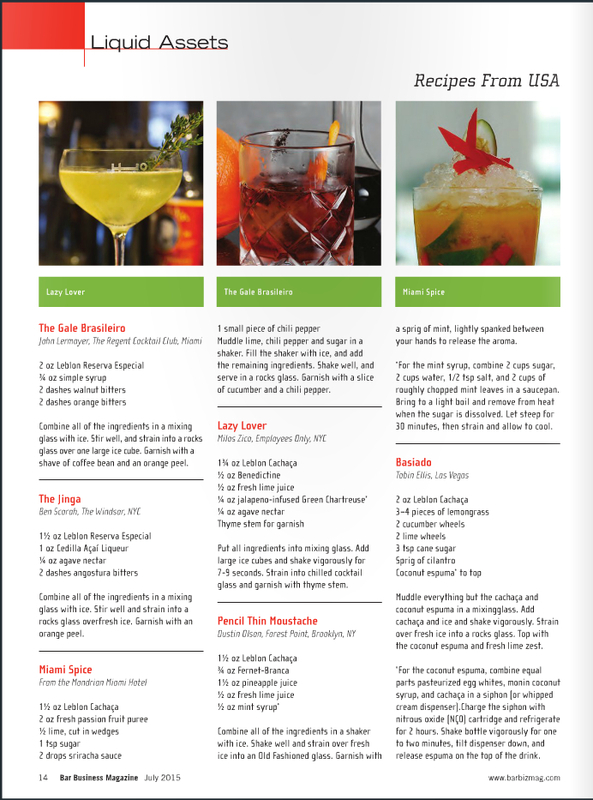 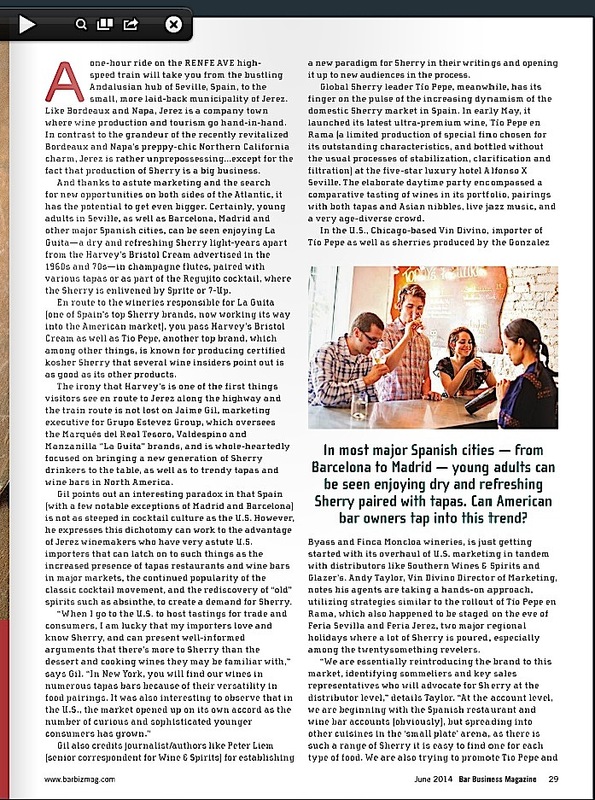 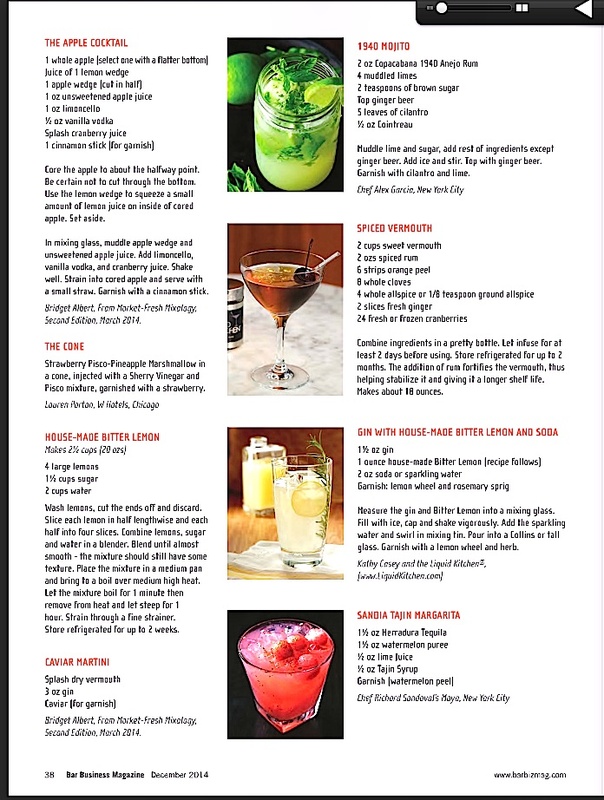 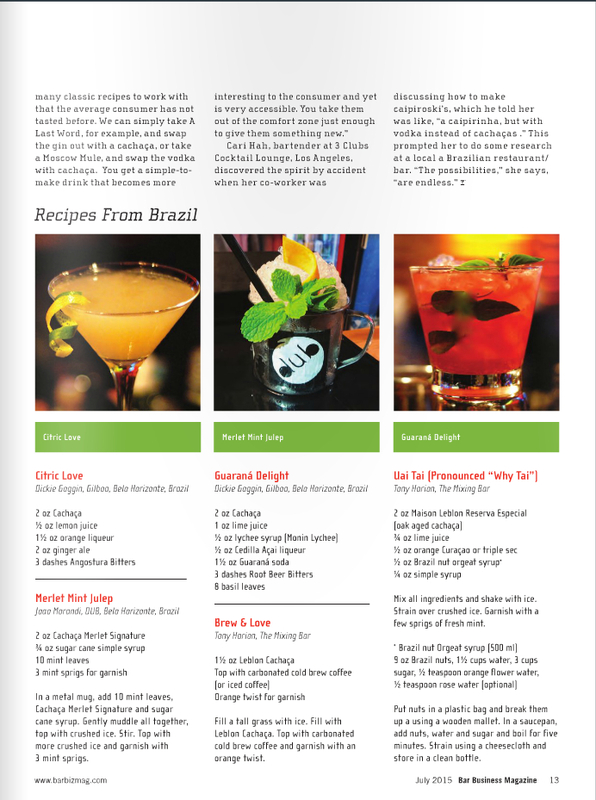 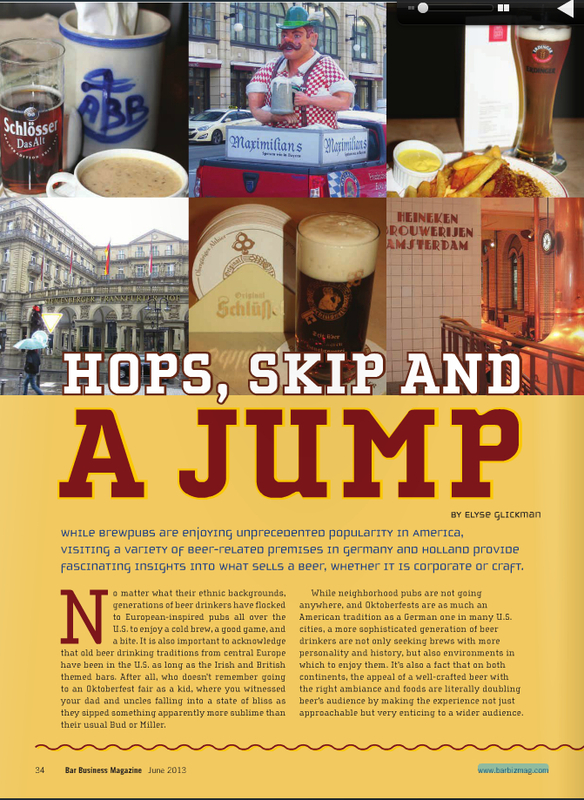 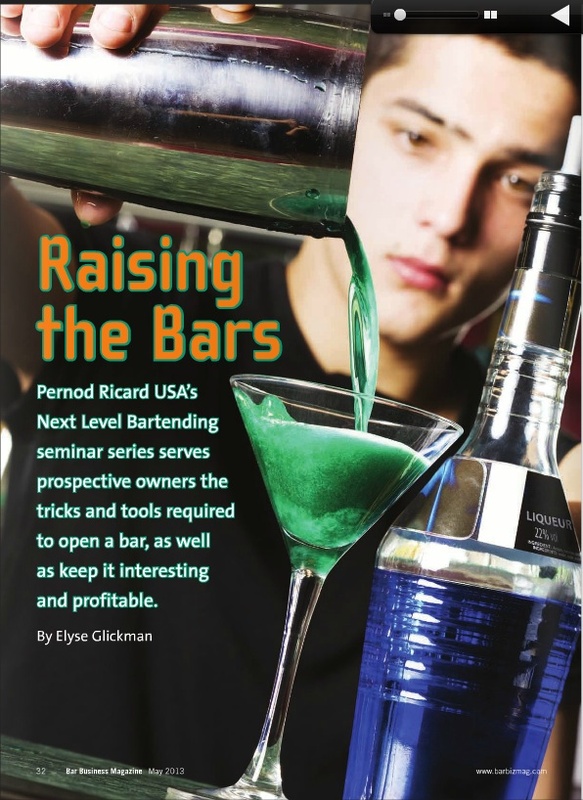 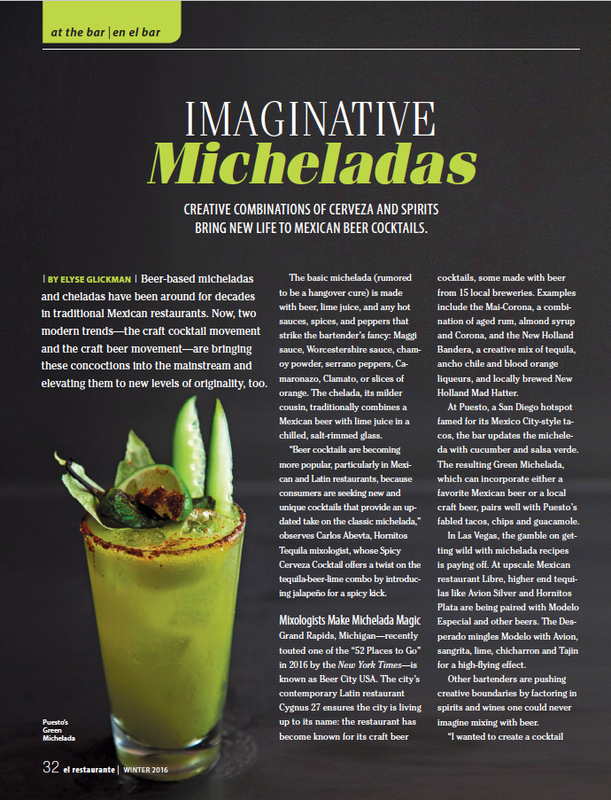 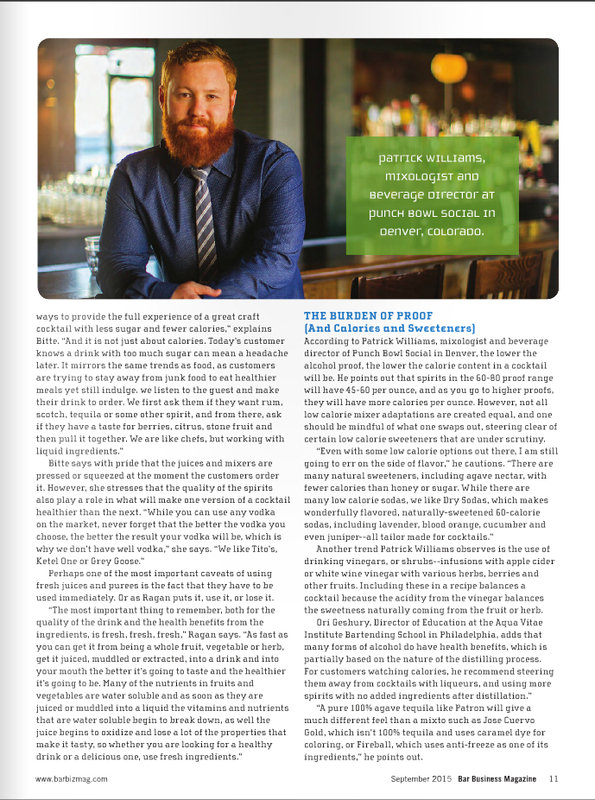 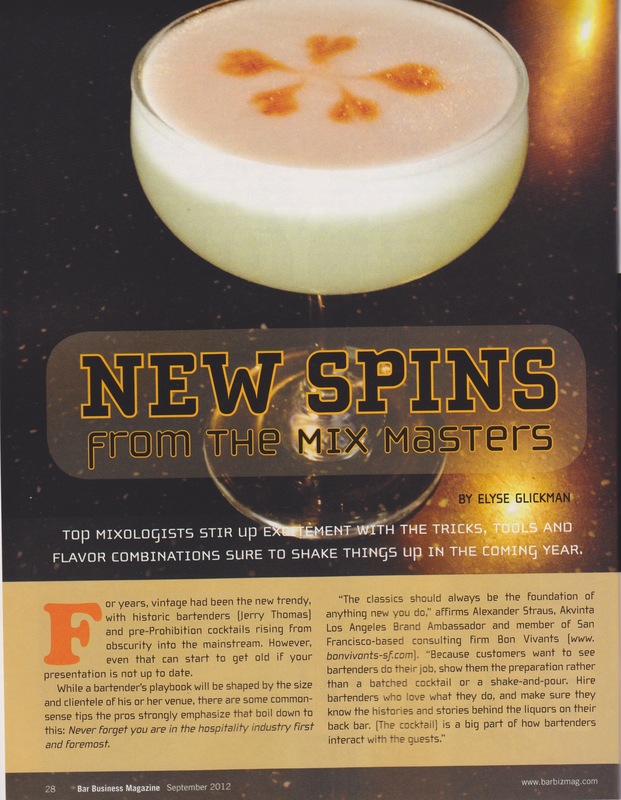 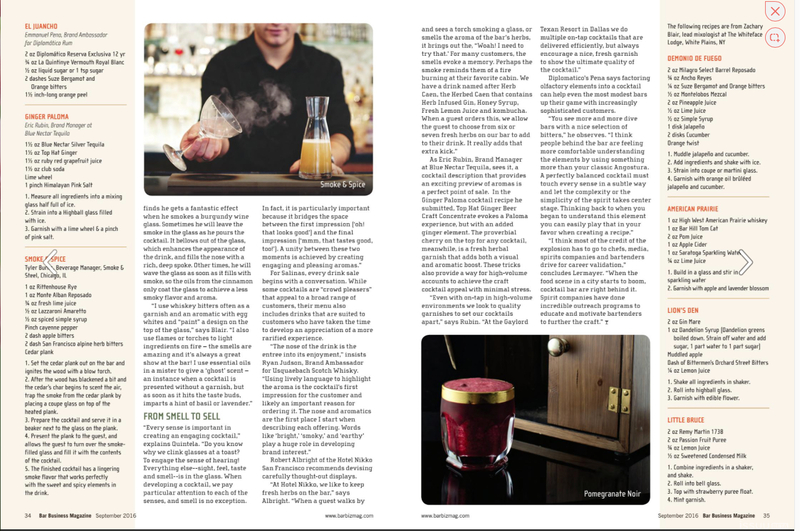 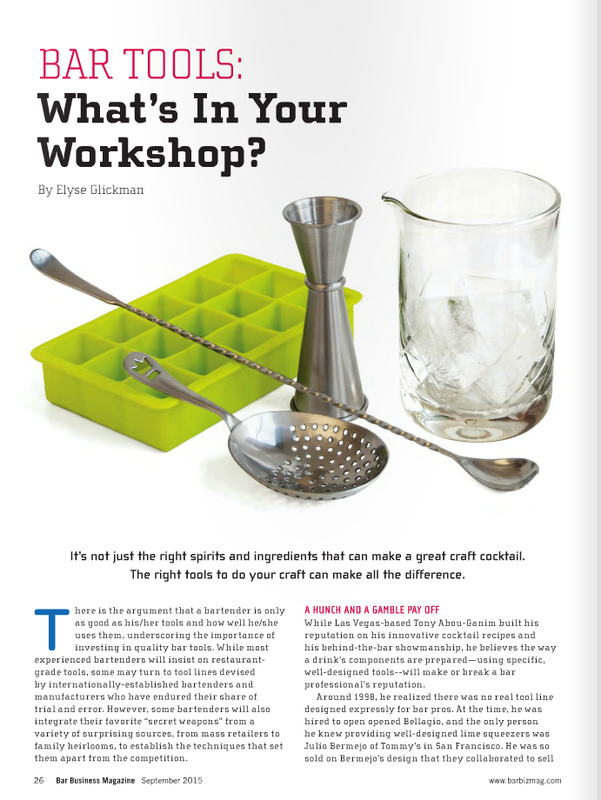 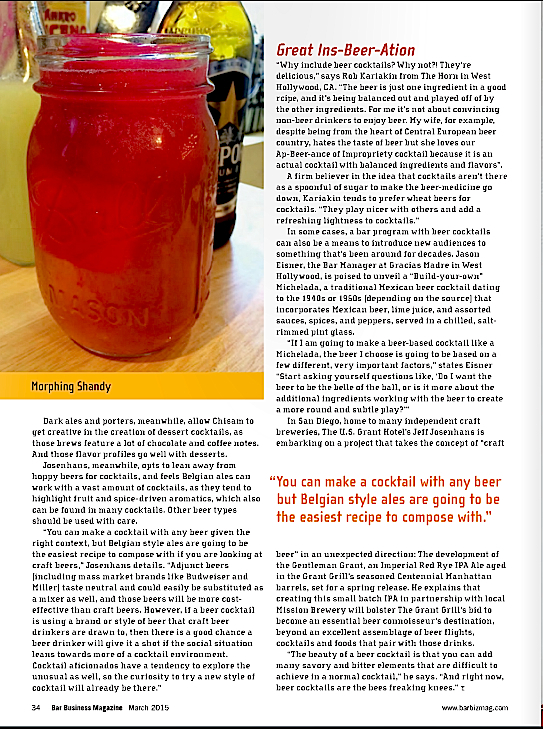 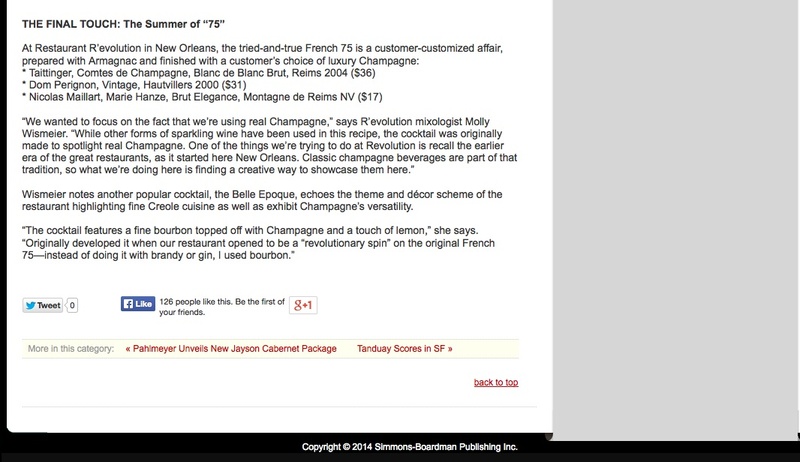 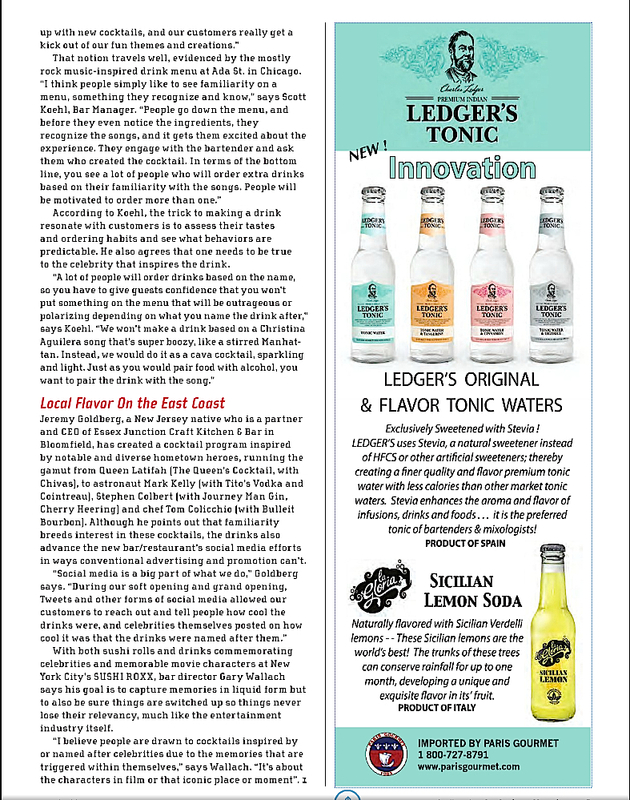 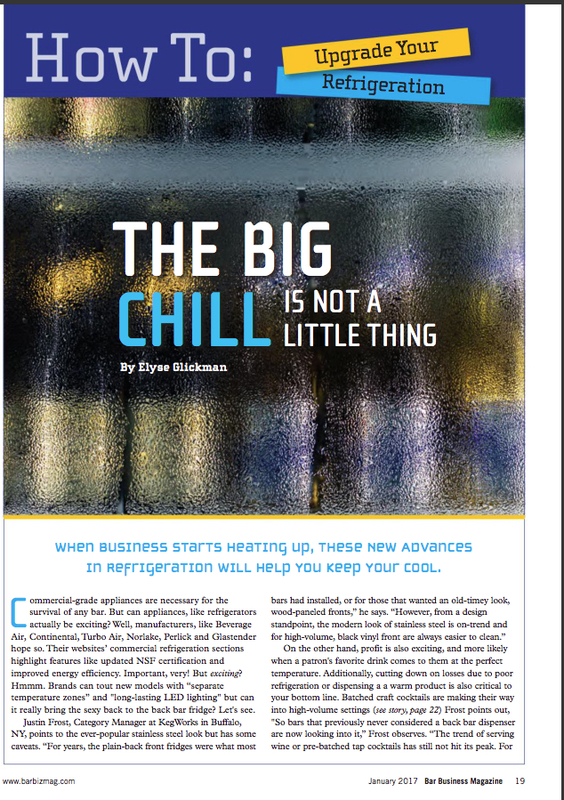 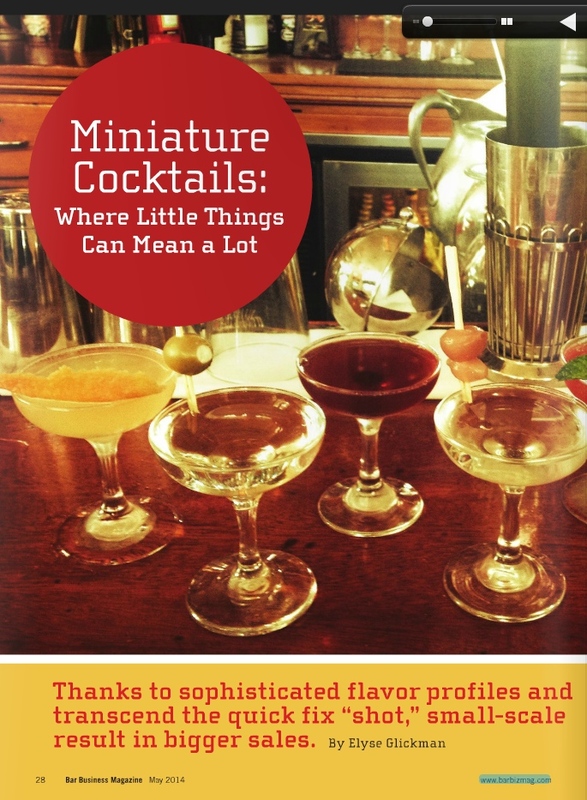 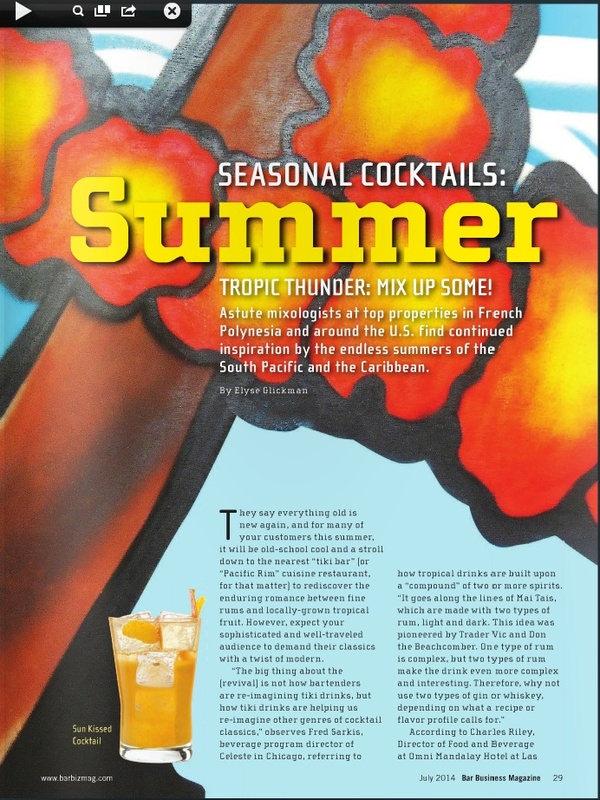 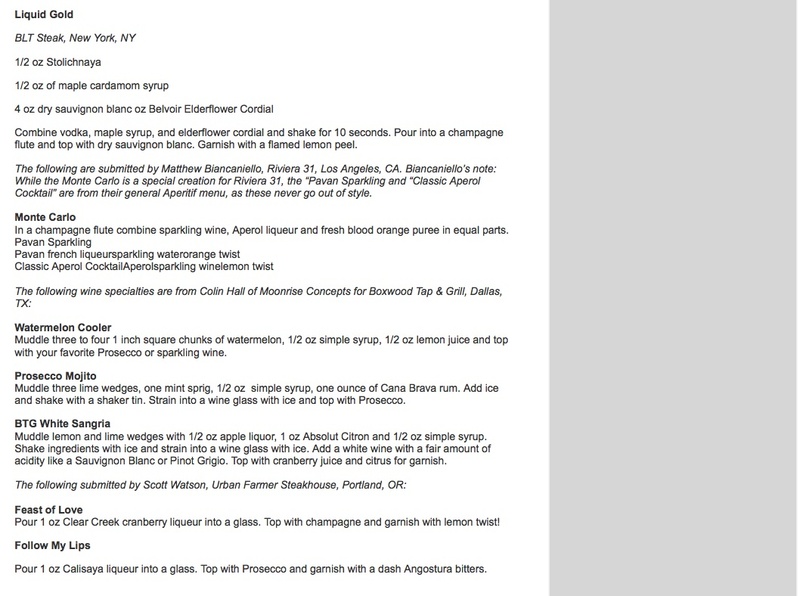 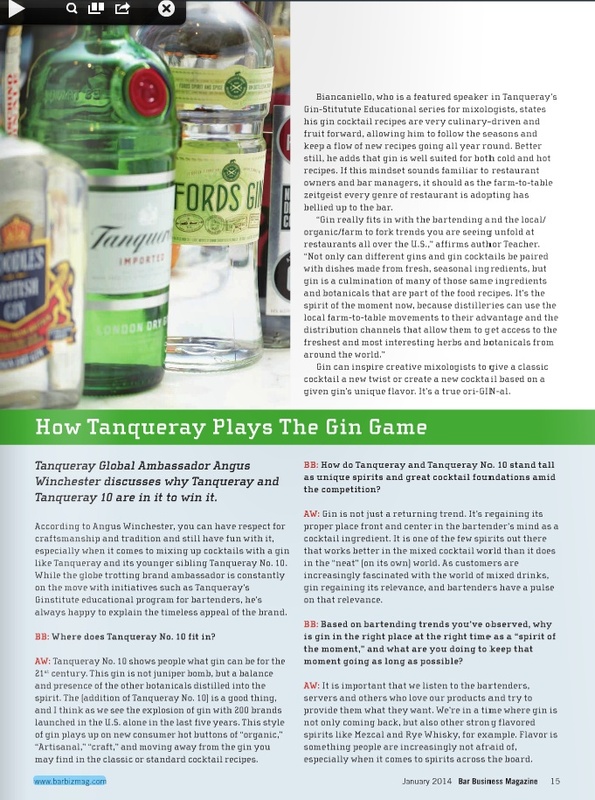 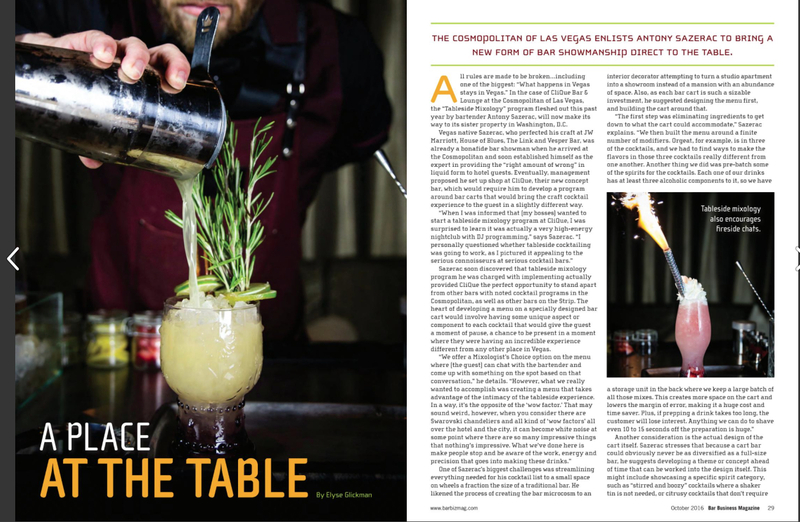 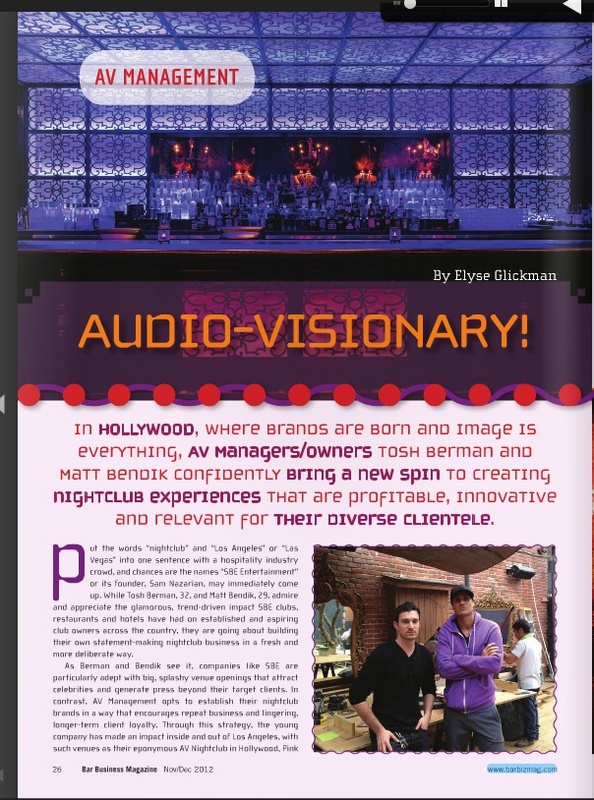 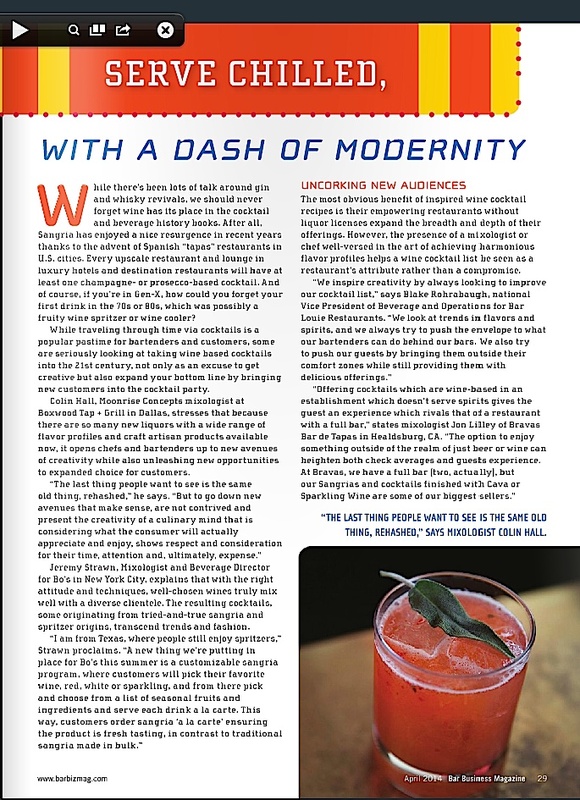 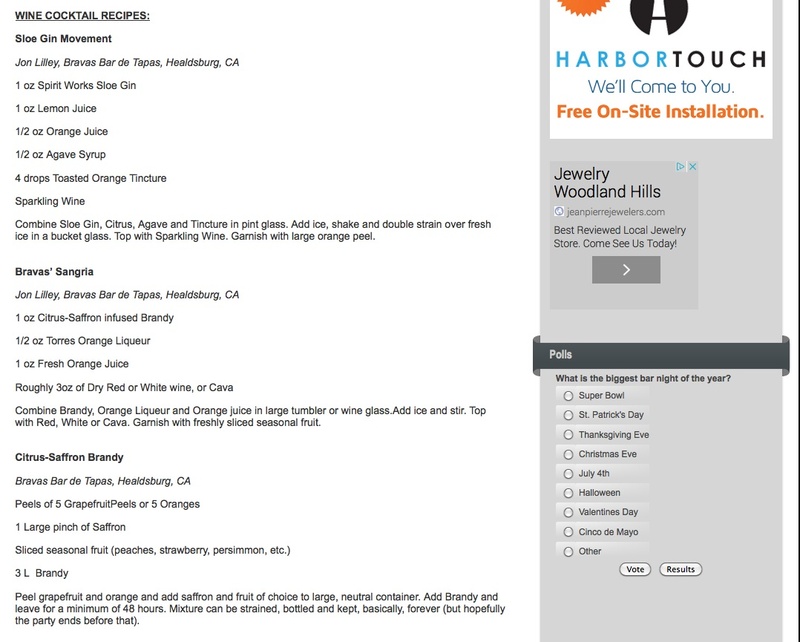 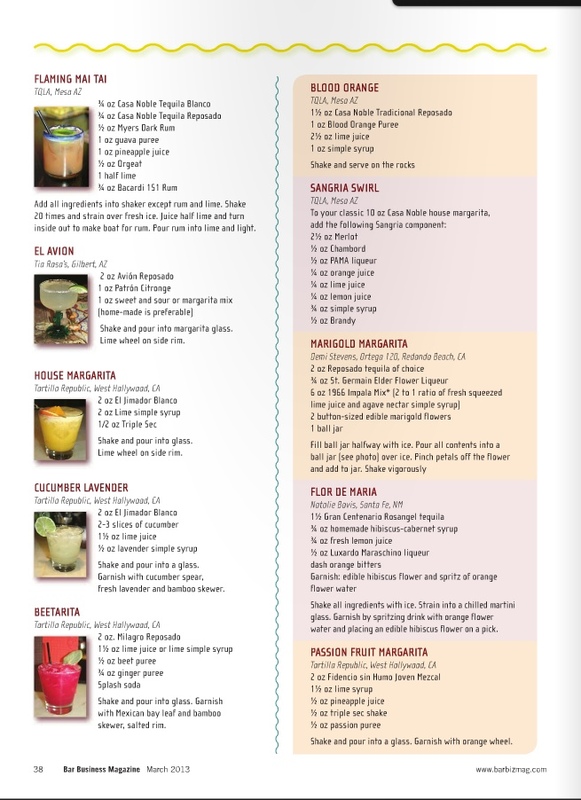 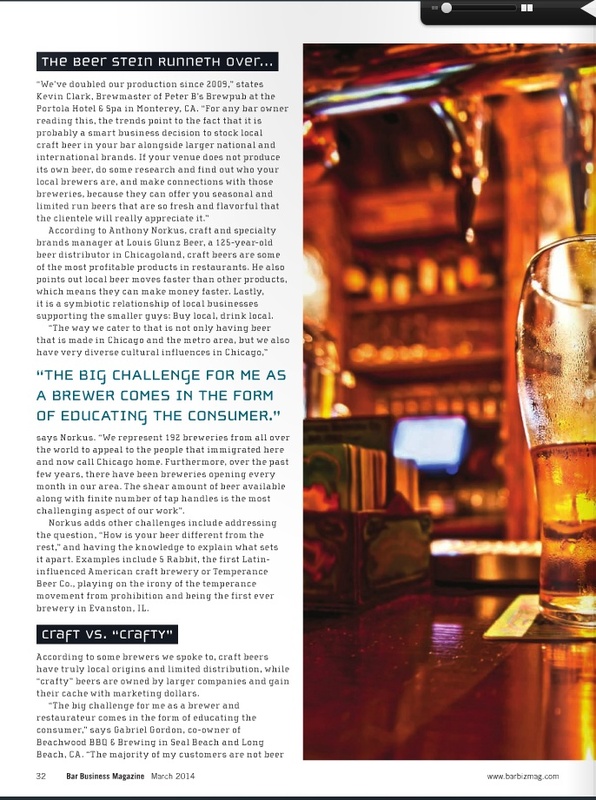 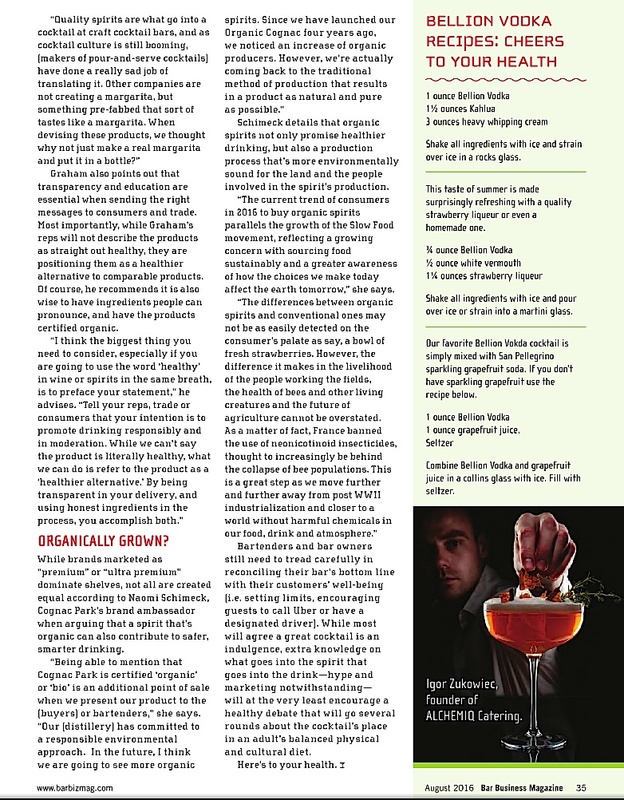 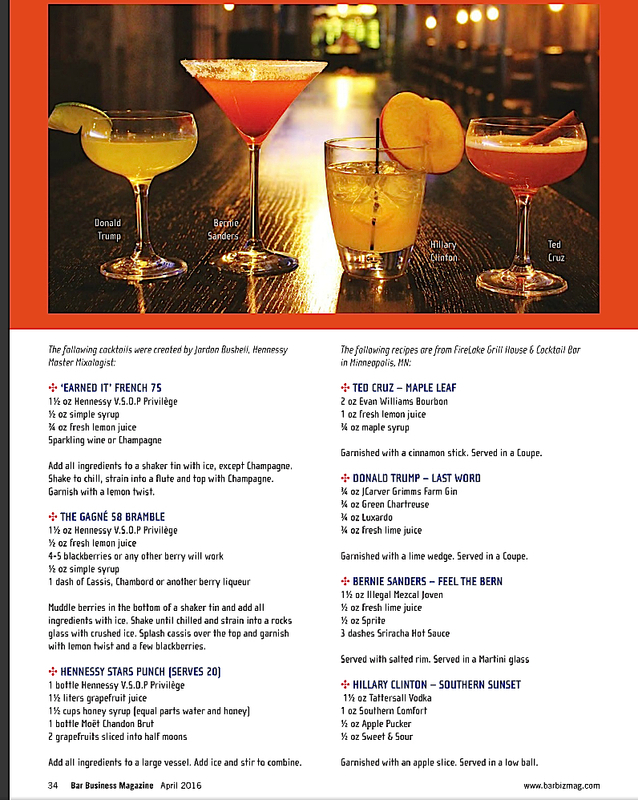 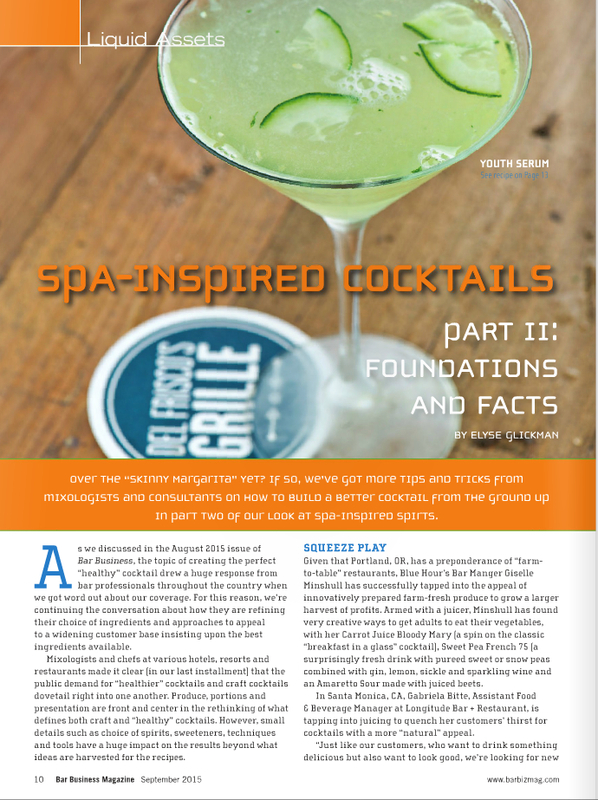 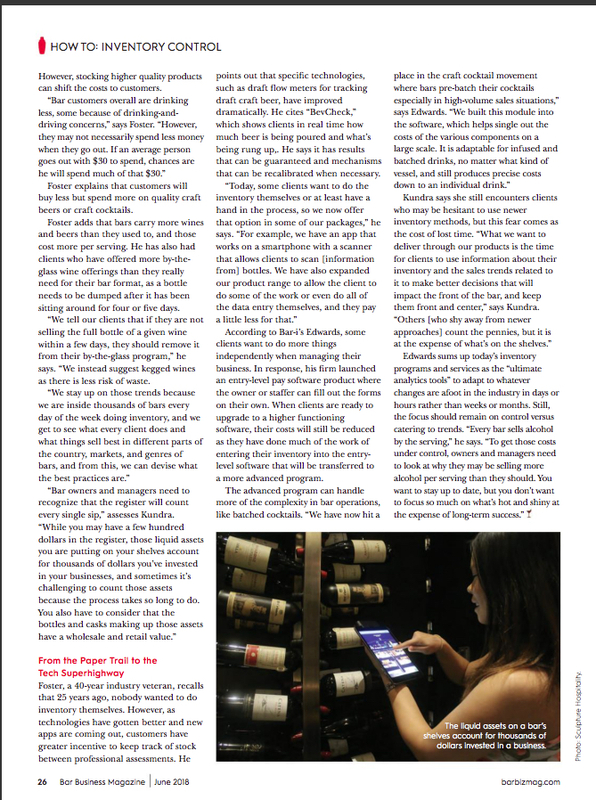 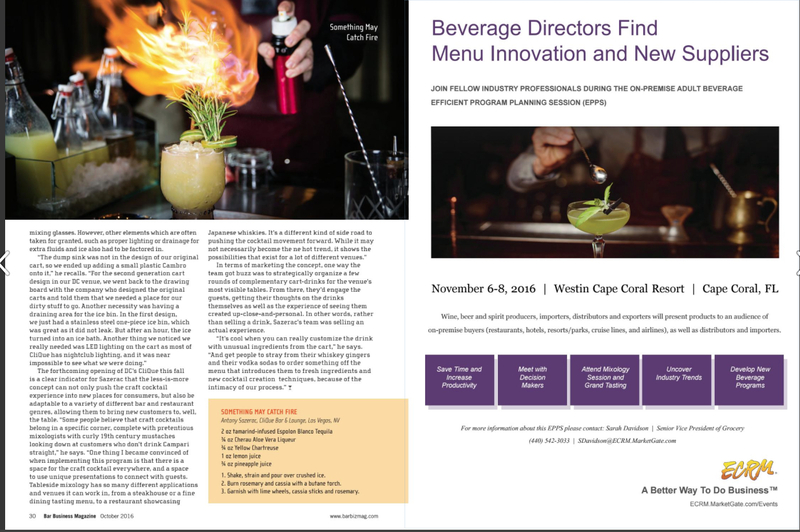 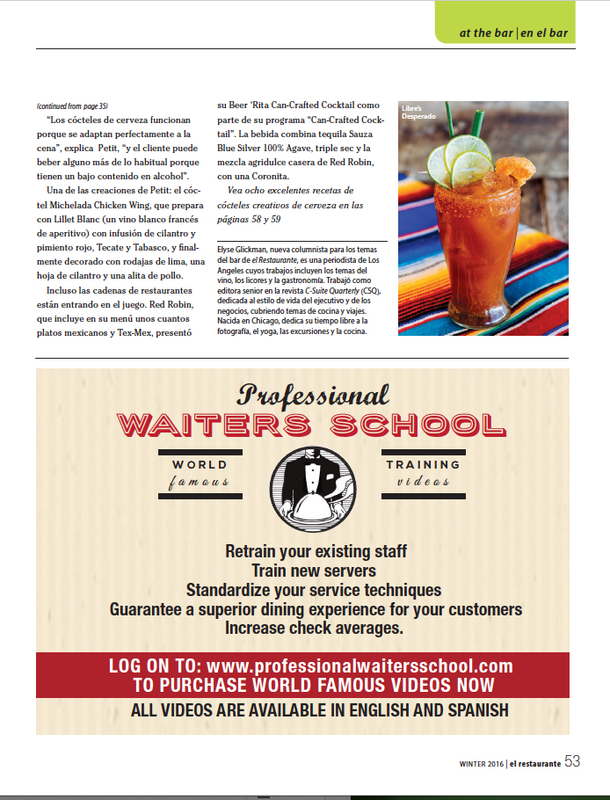 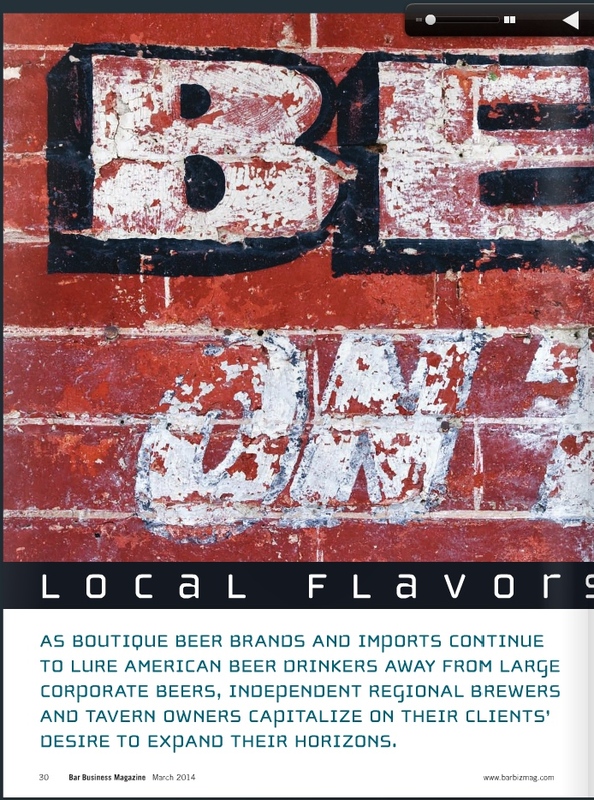 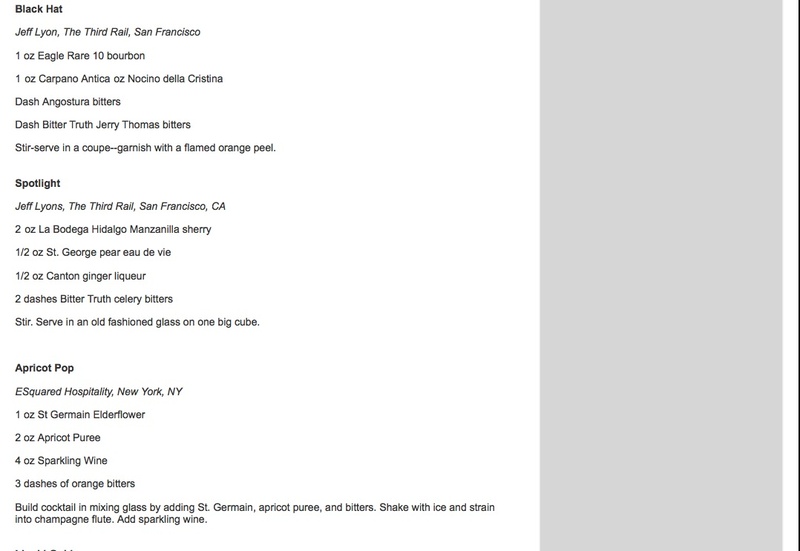 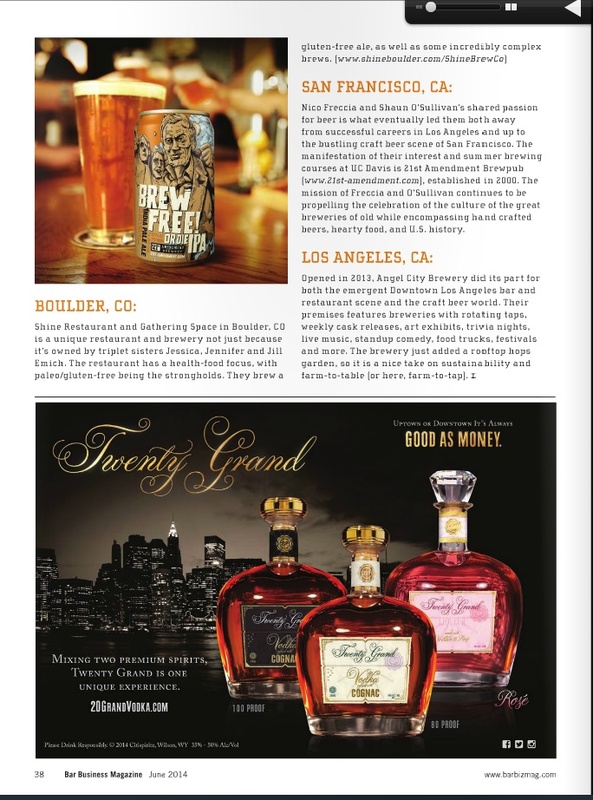 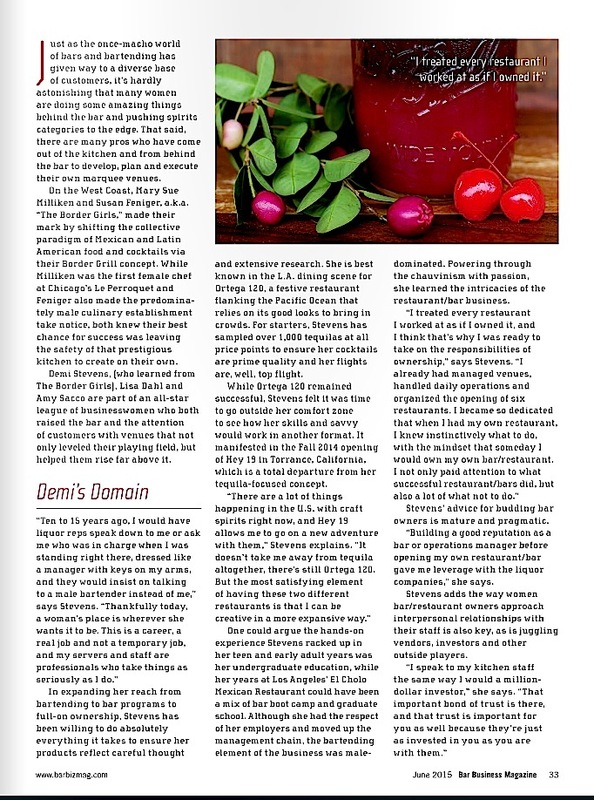 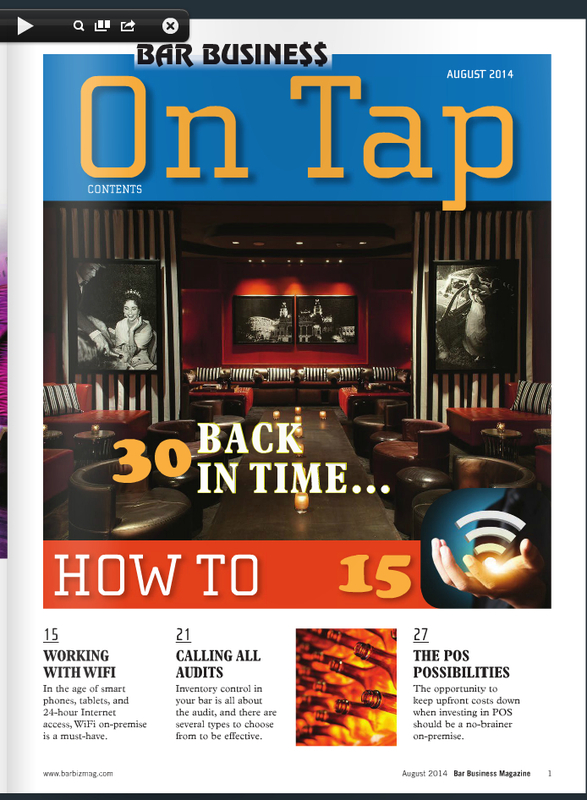 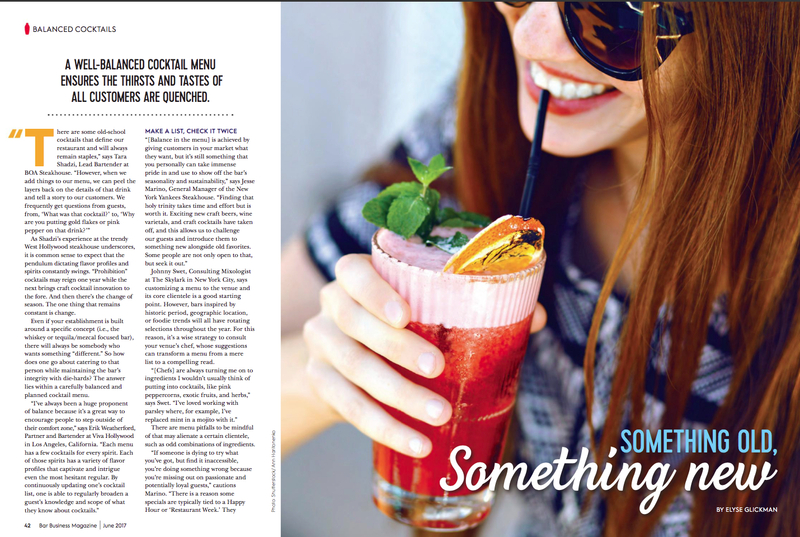 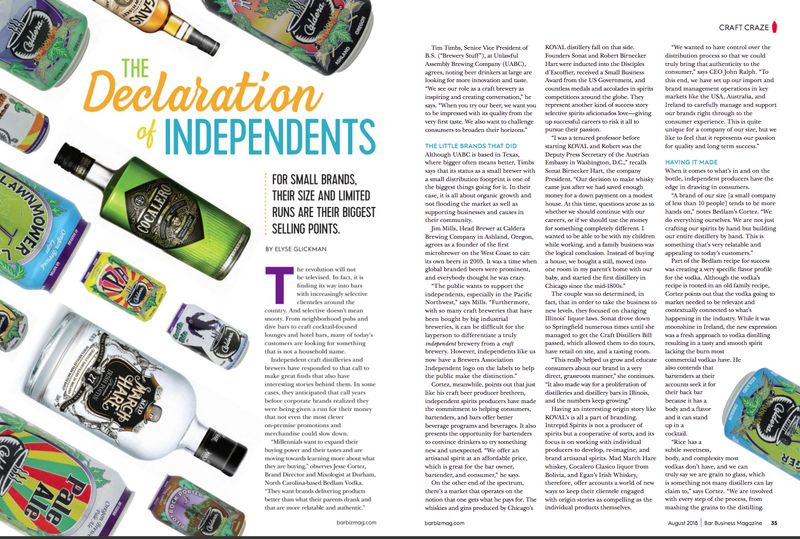 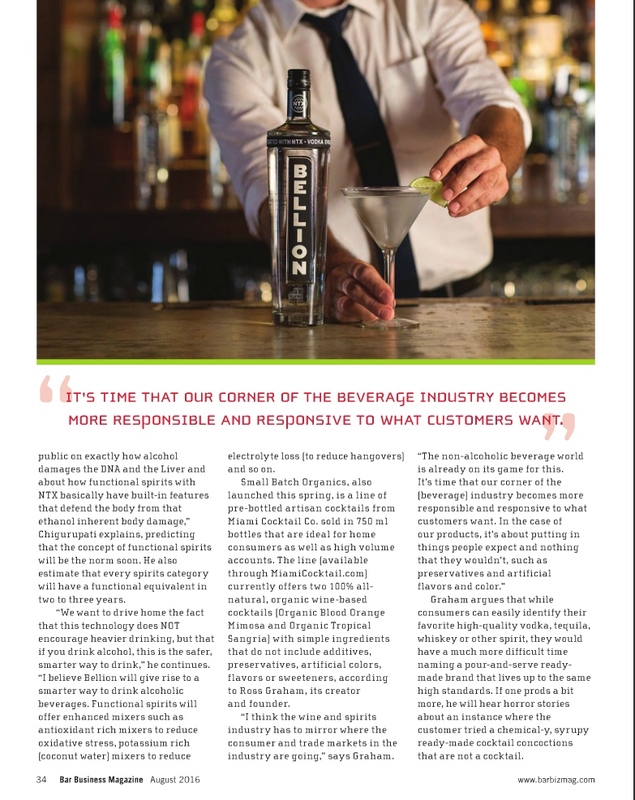 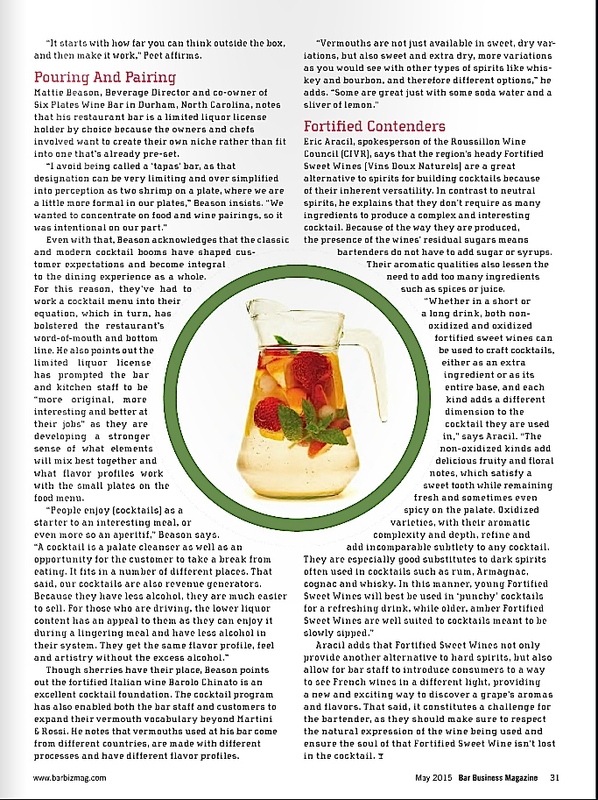 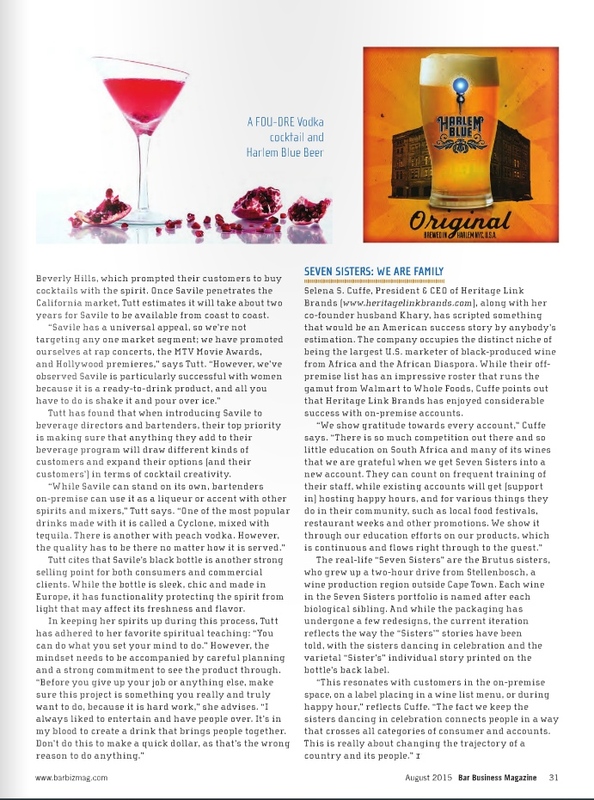 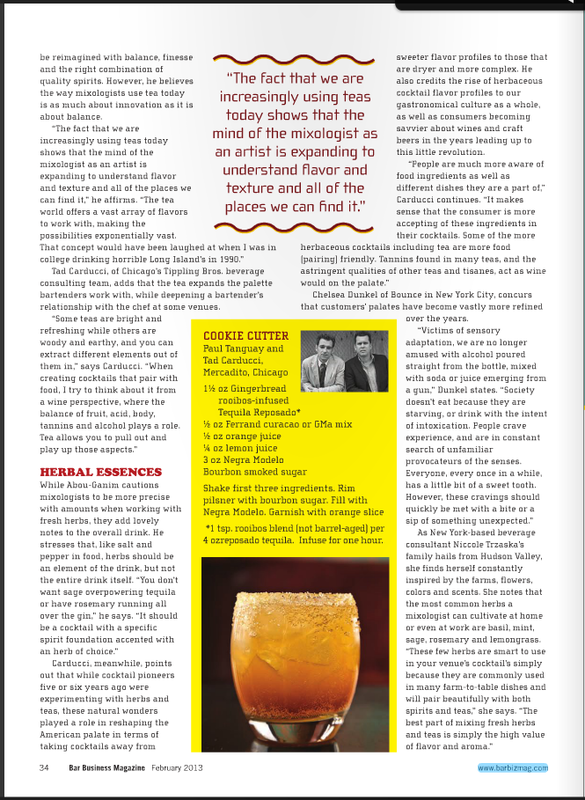 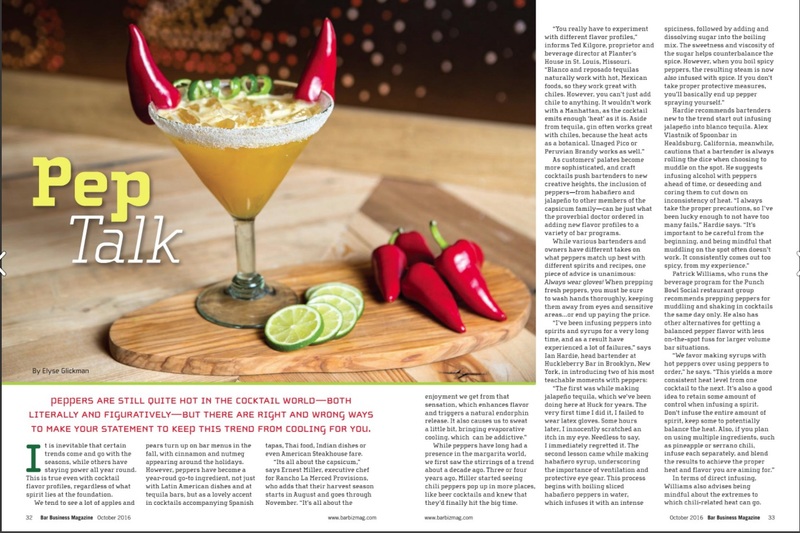 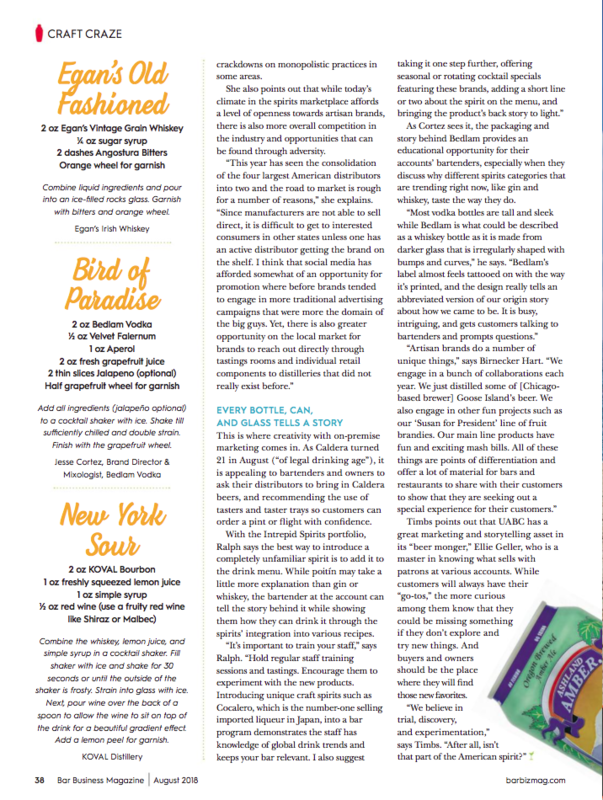 Every issue features articles on general interest trends for the modern nightclub and bar owner or manager, while the editorial departments focus on new beverages and products, industry legislation and news, and on-premise music innovations. 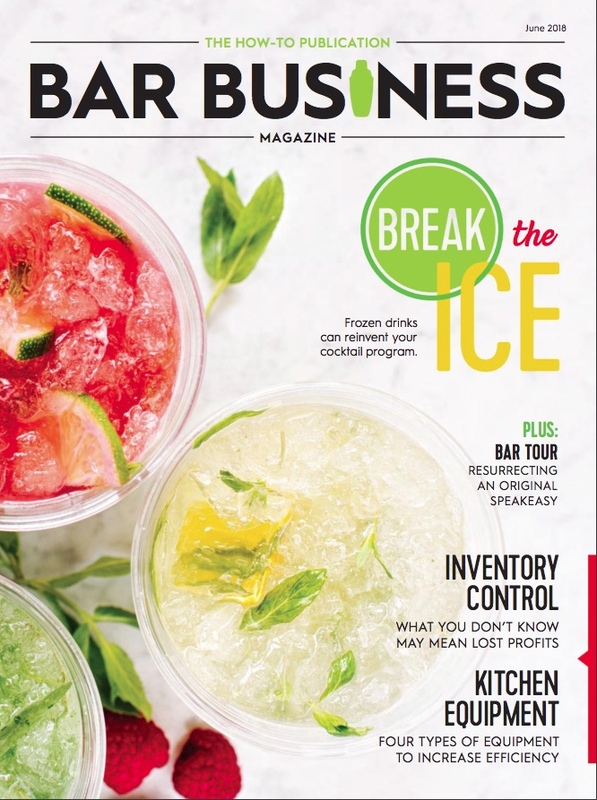 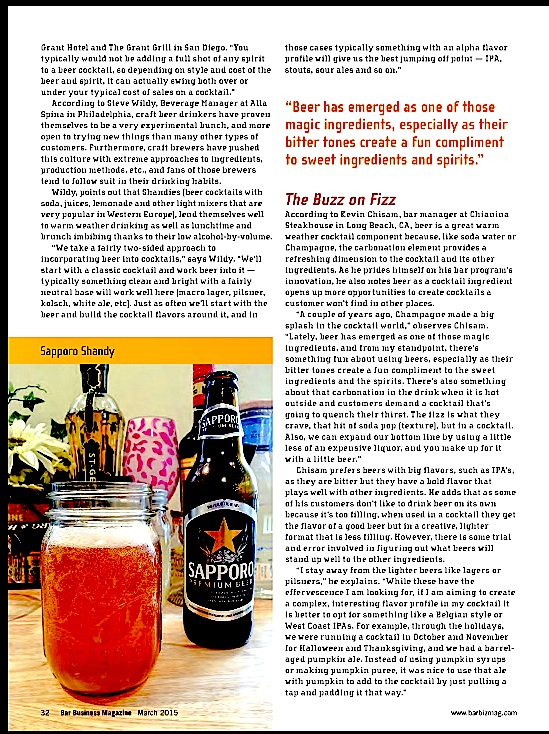 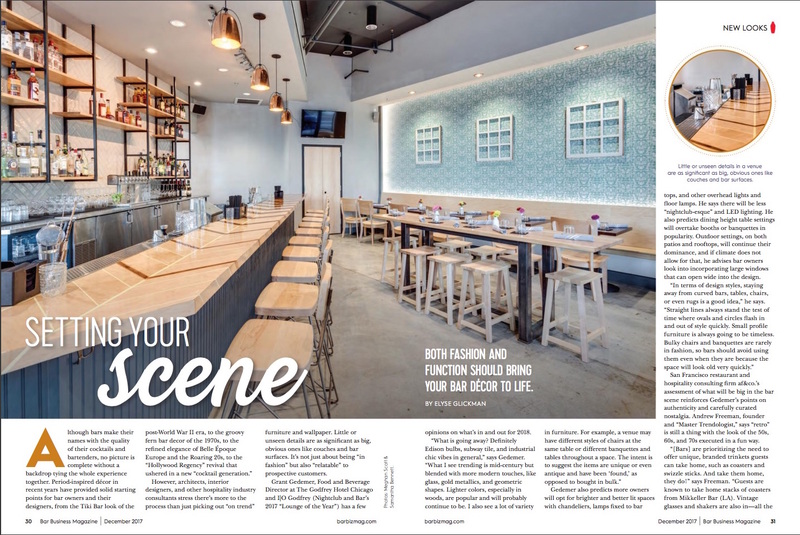 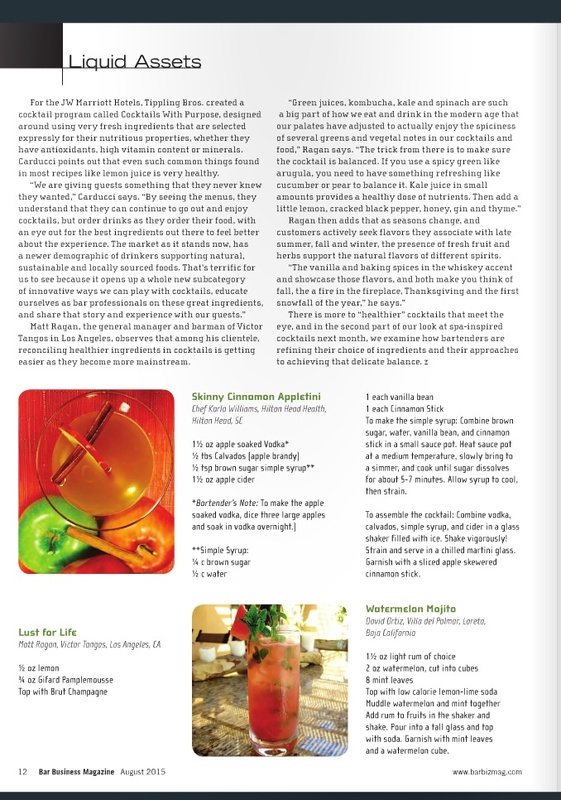 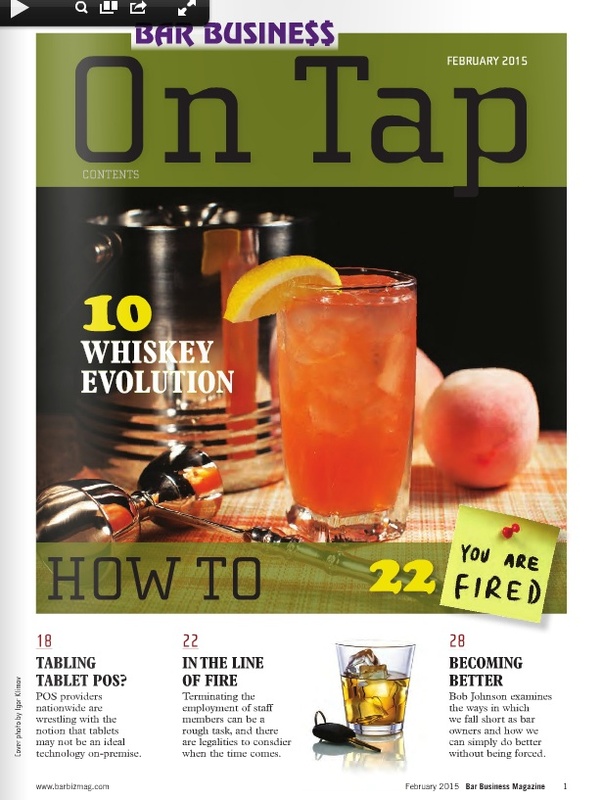 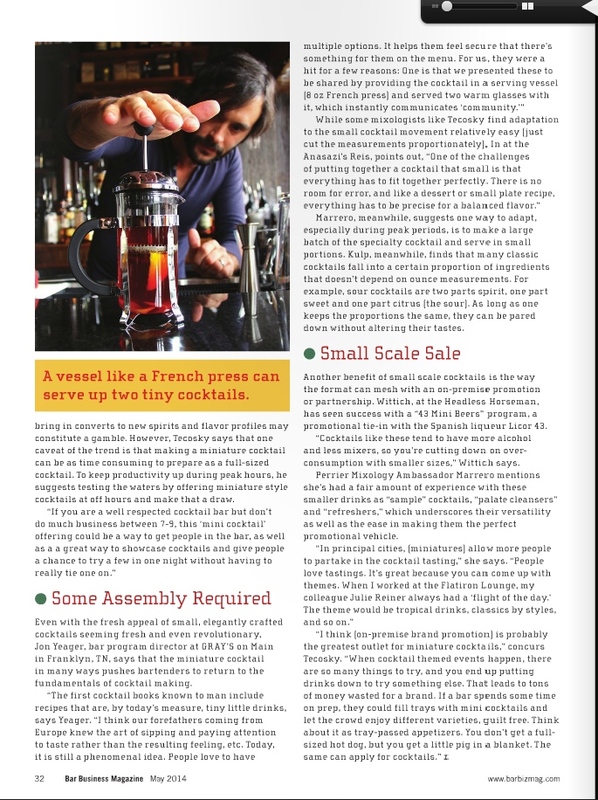 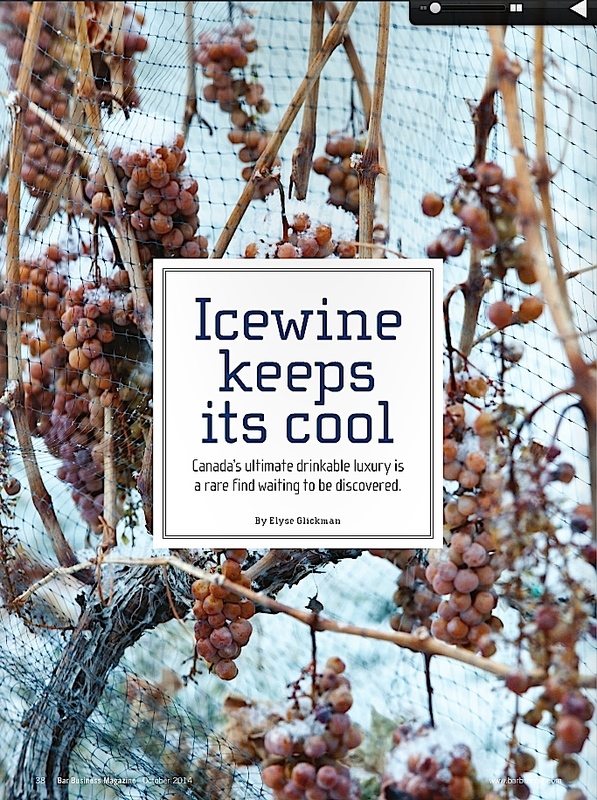 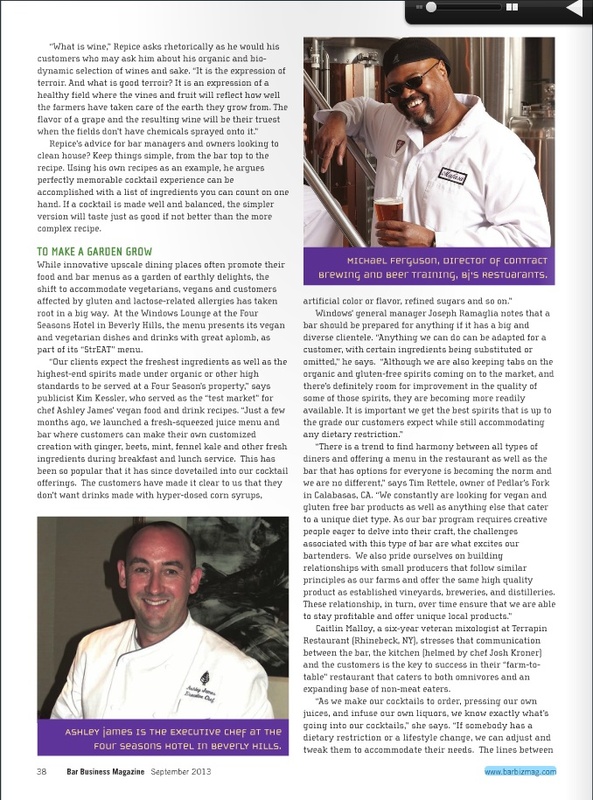 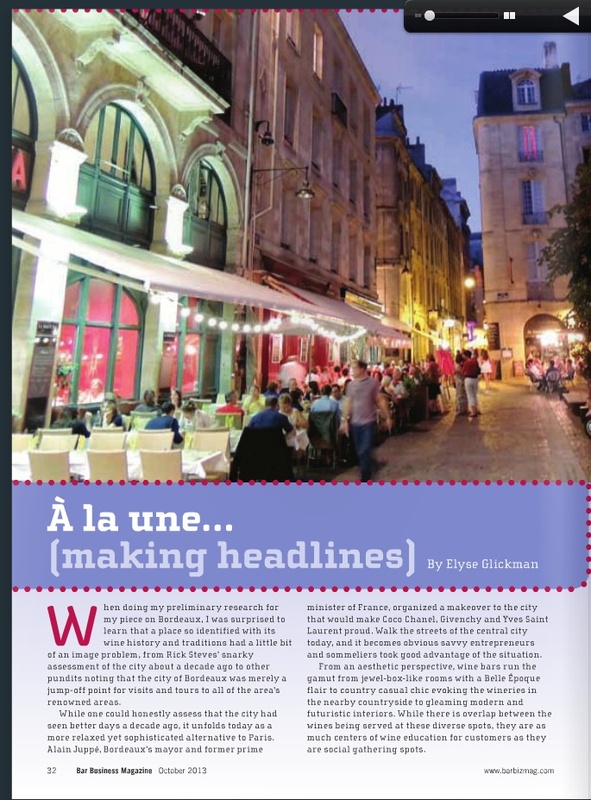 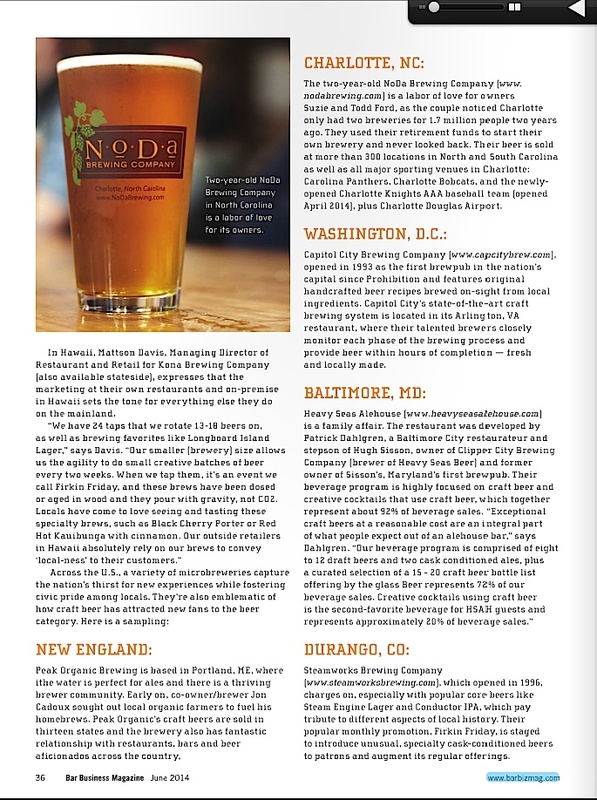 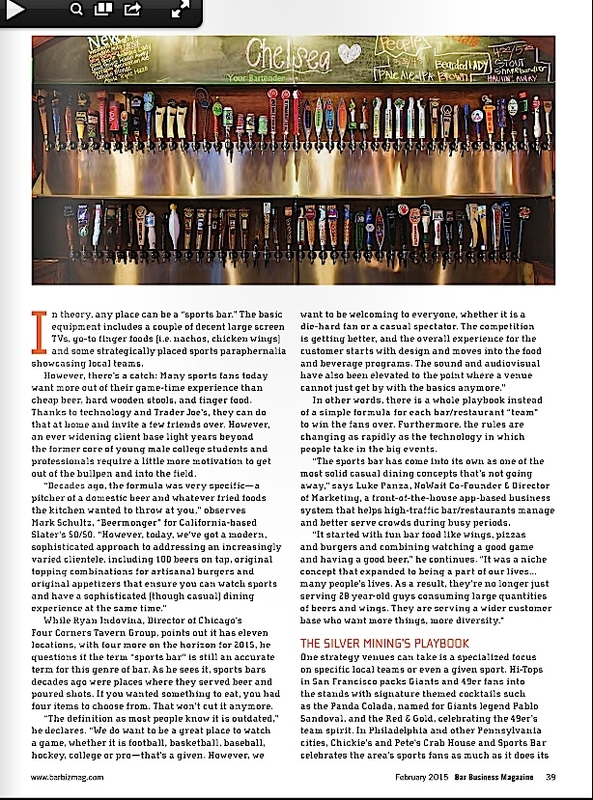 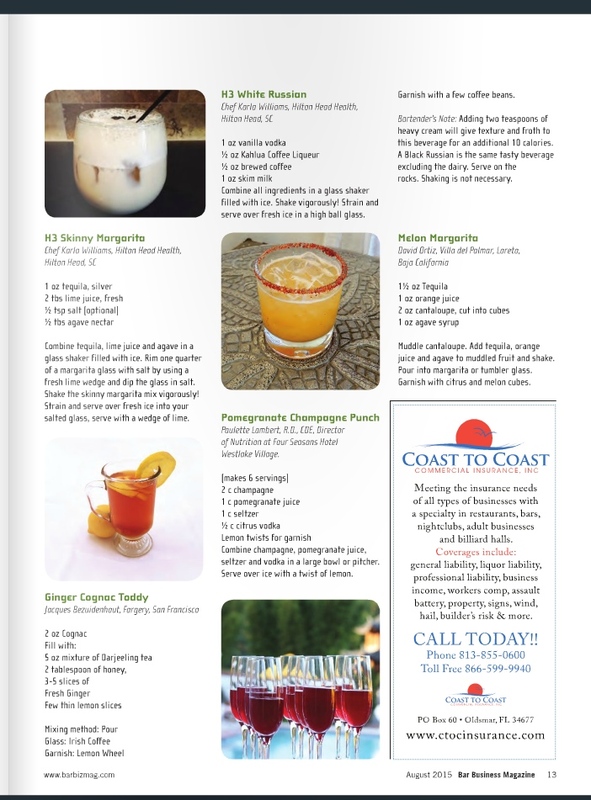 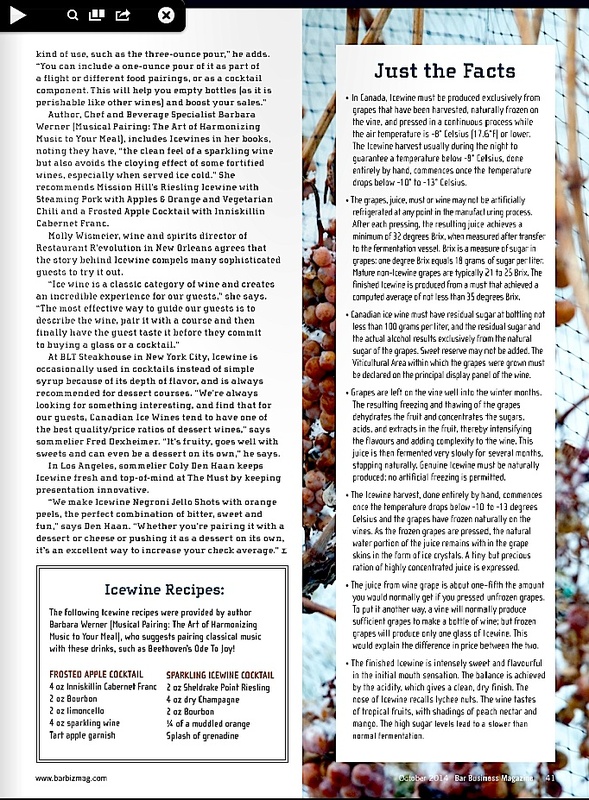 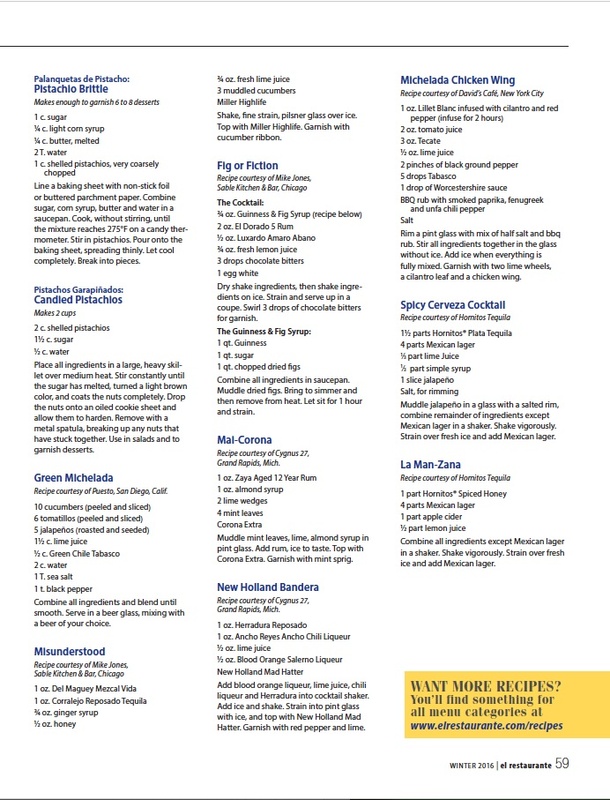 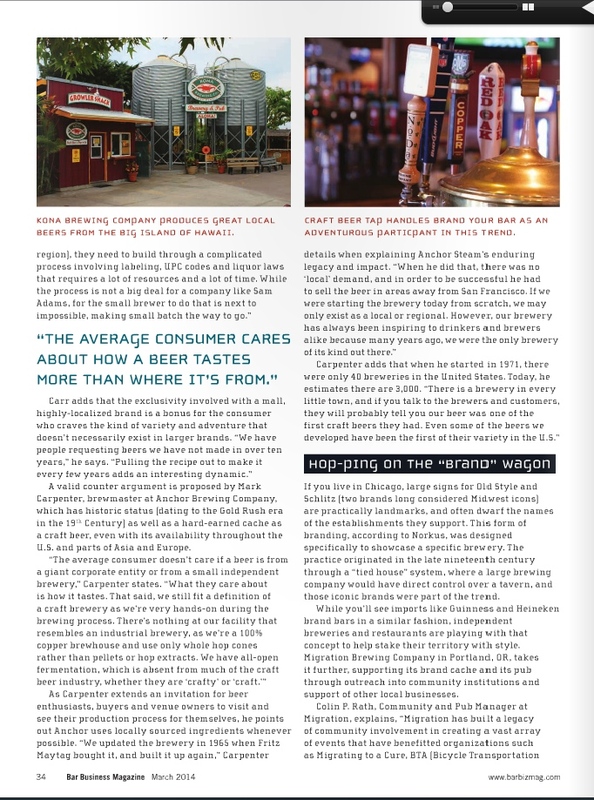 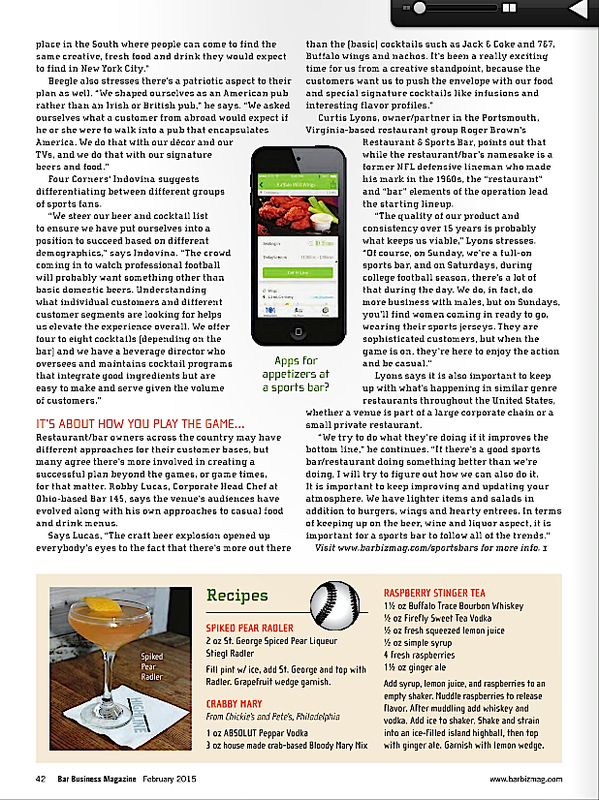 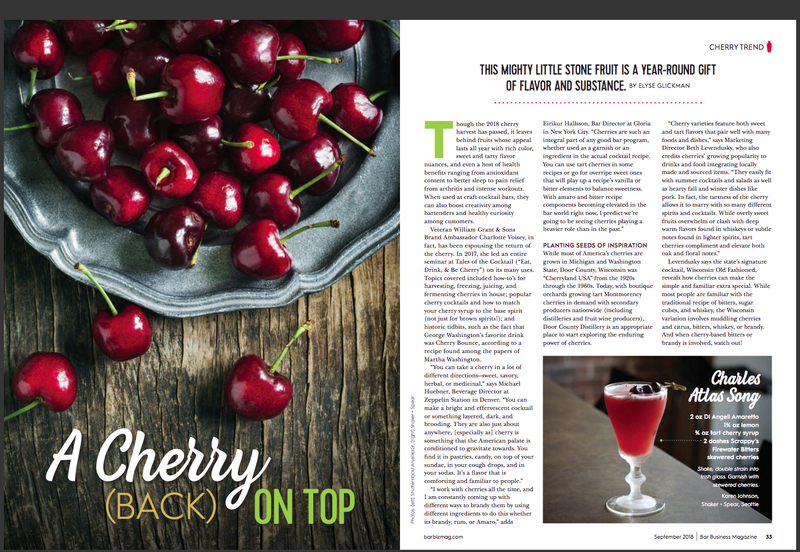 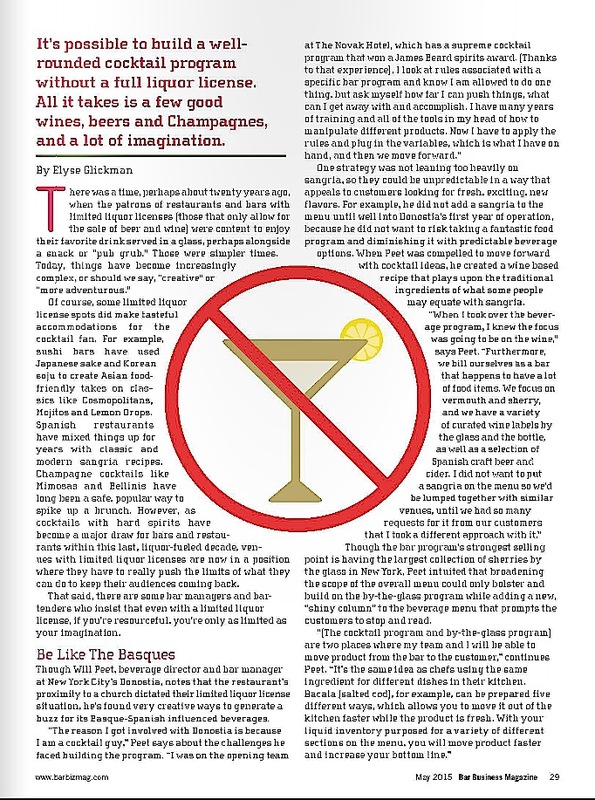 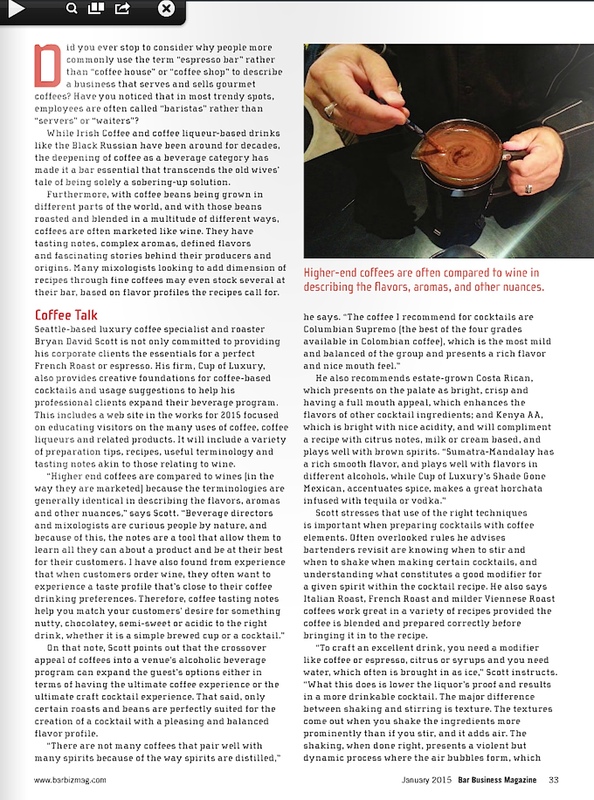 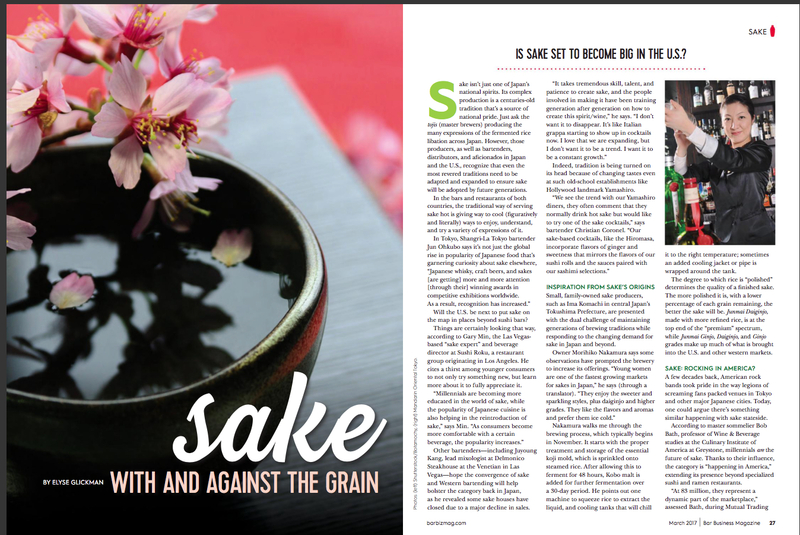 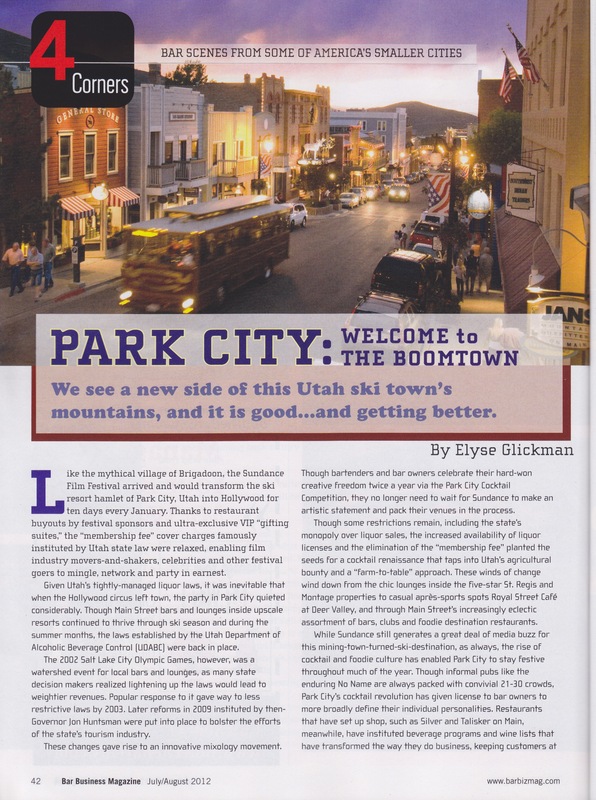 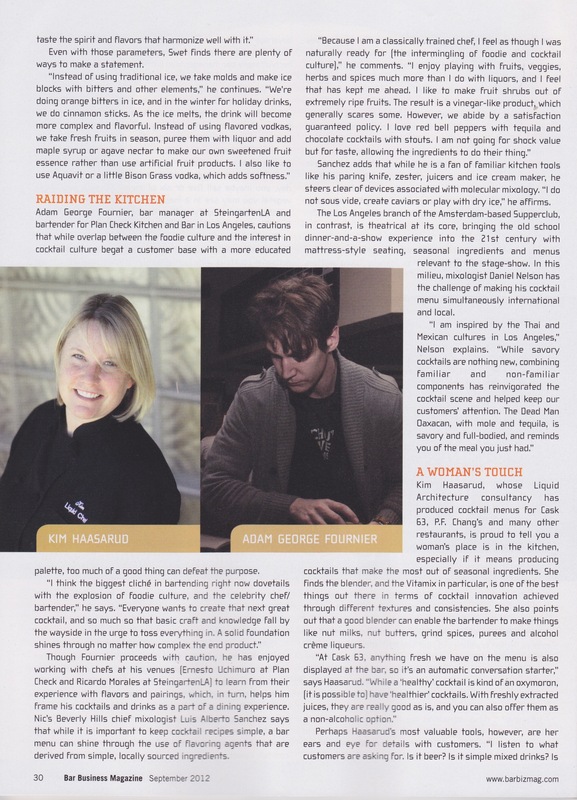 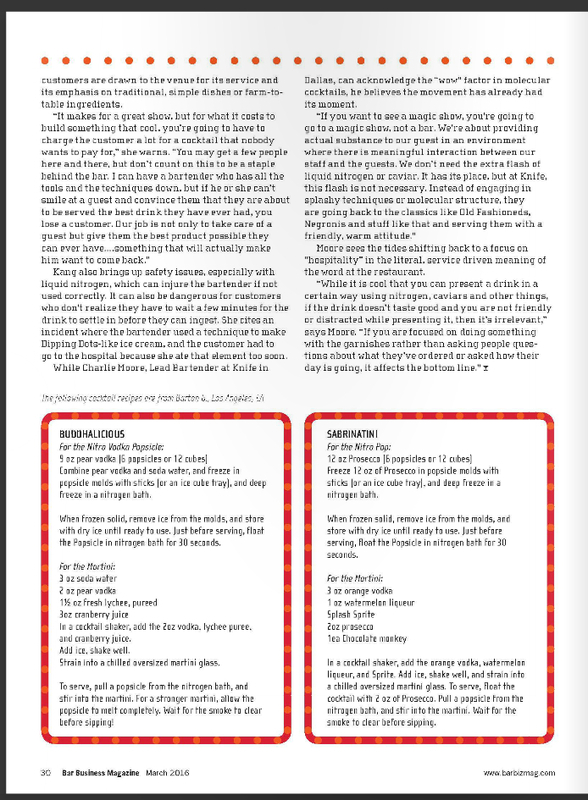 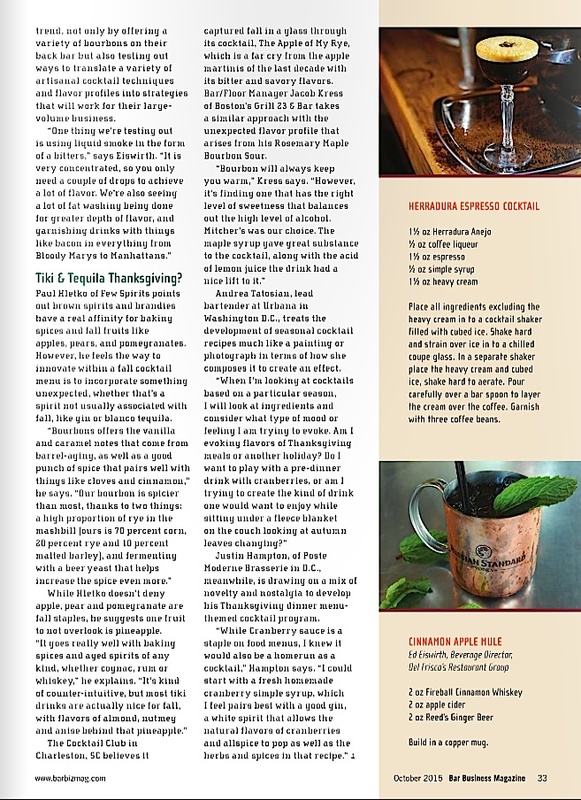 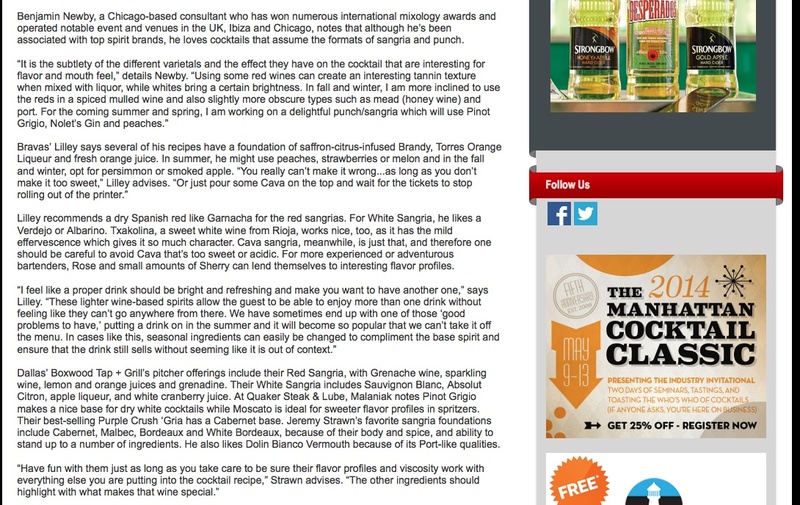 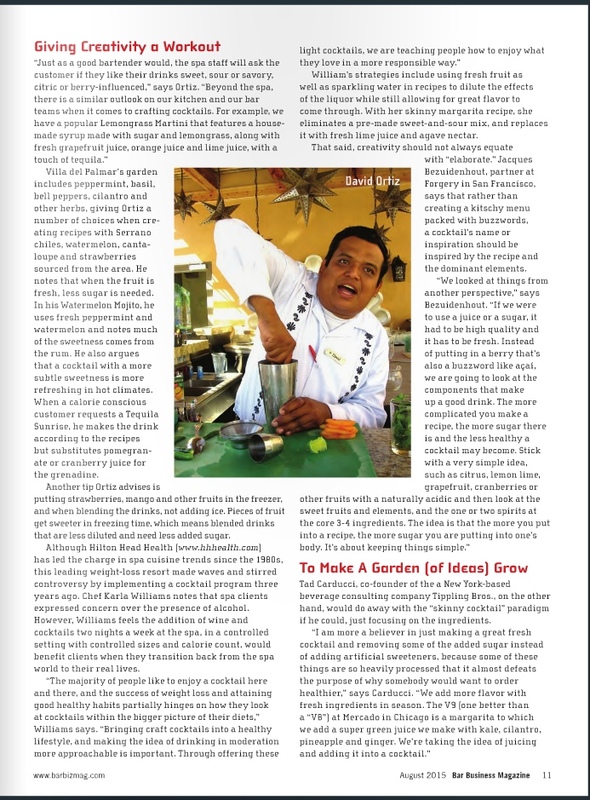 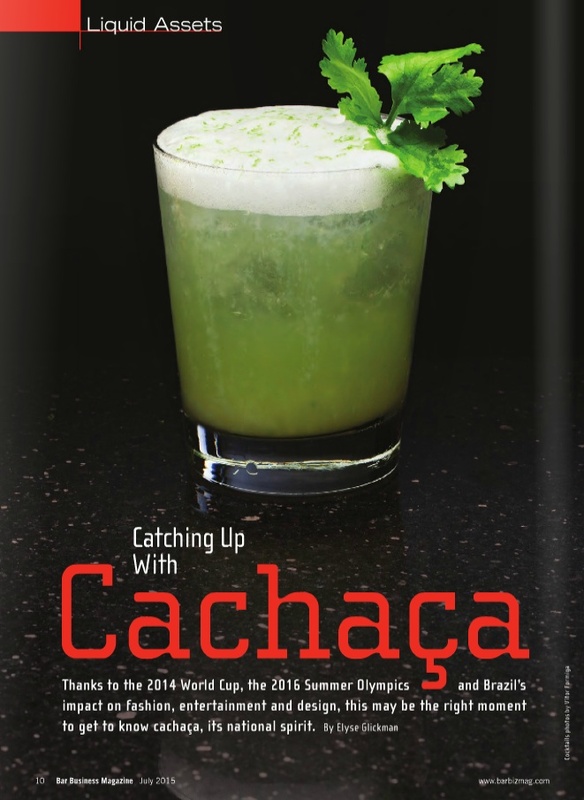 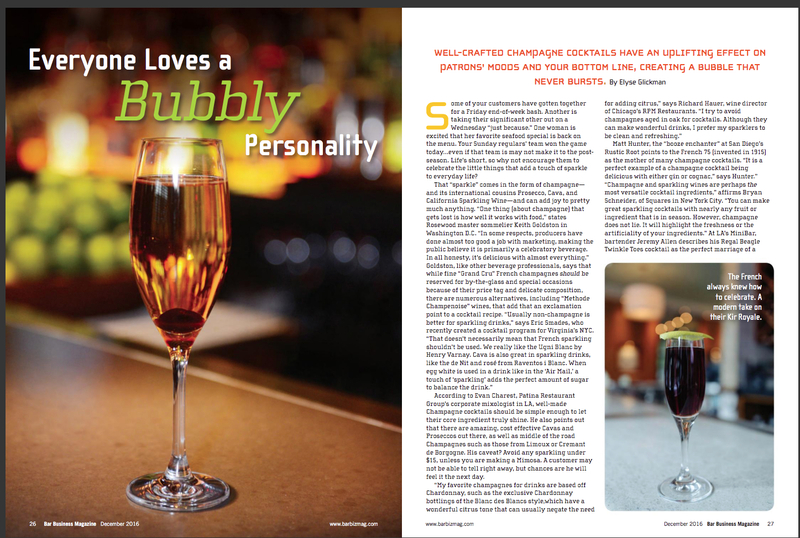 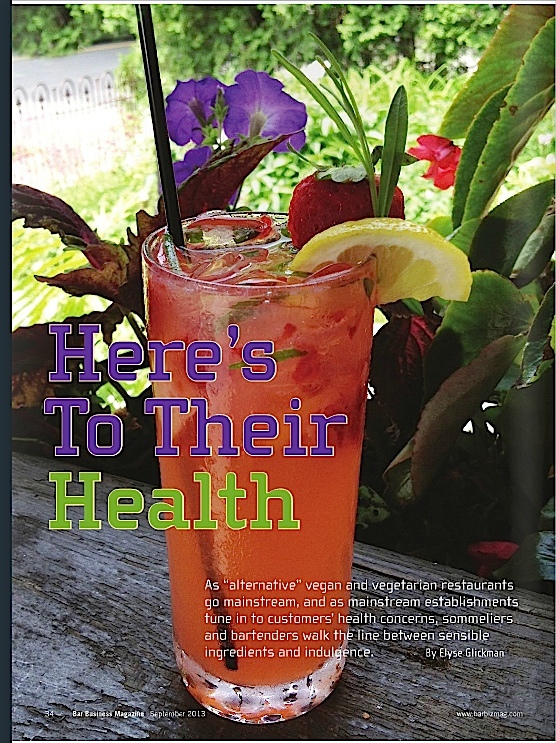 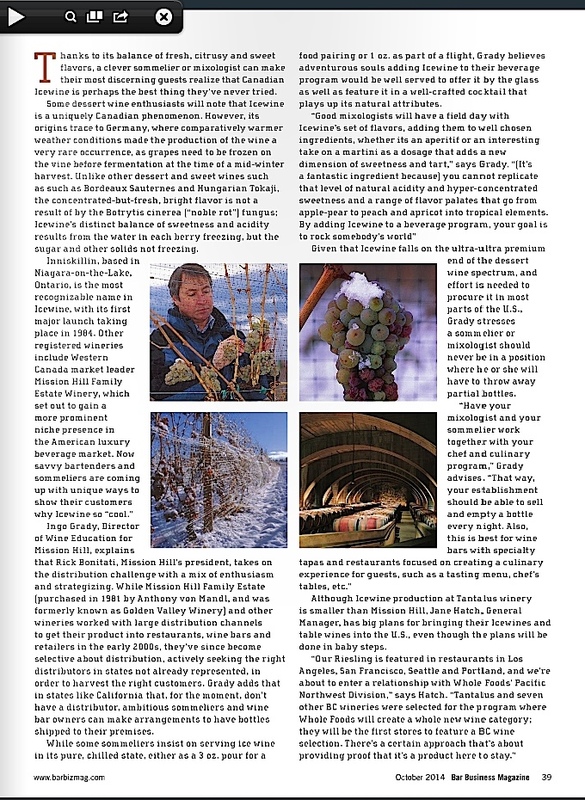 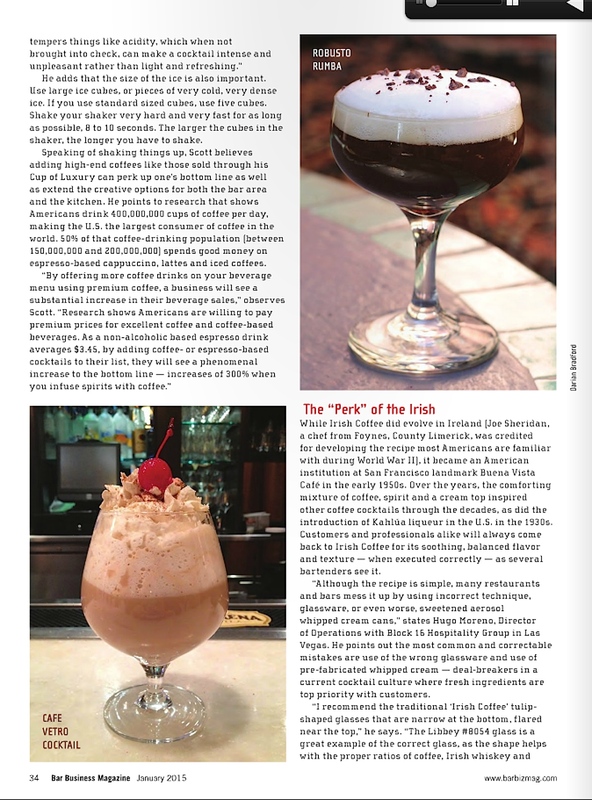 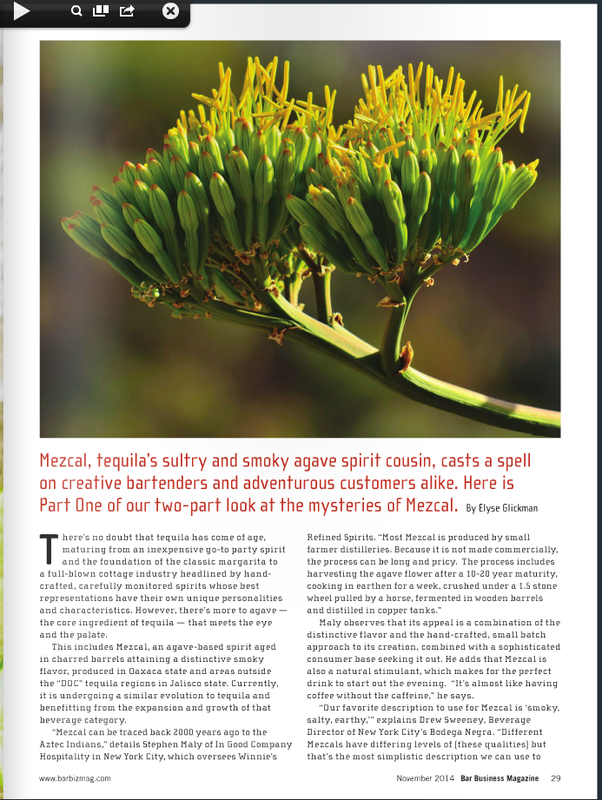 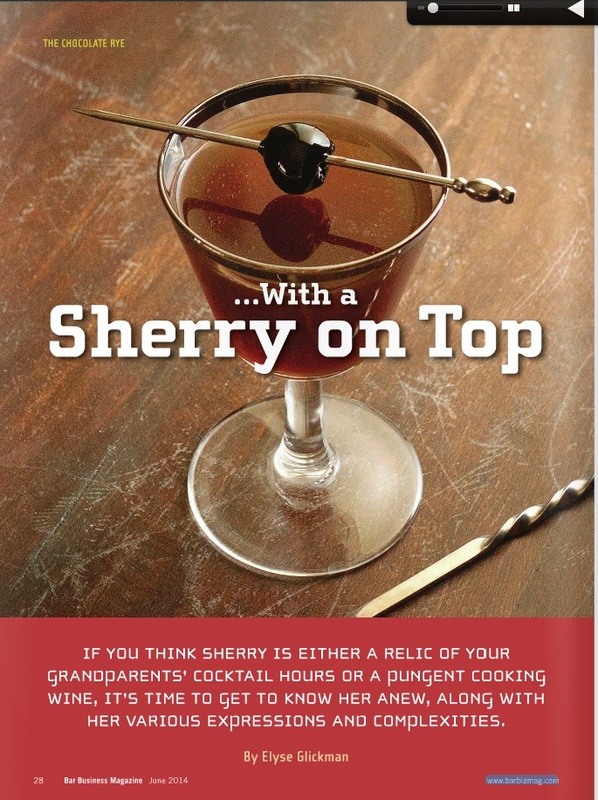 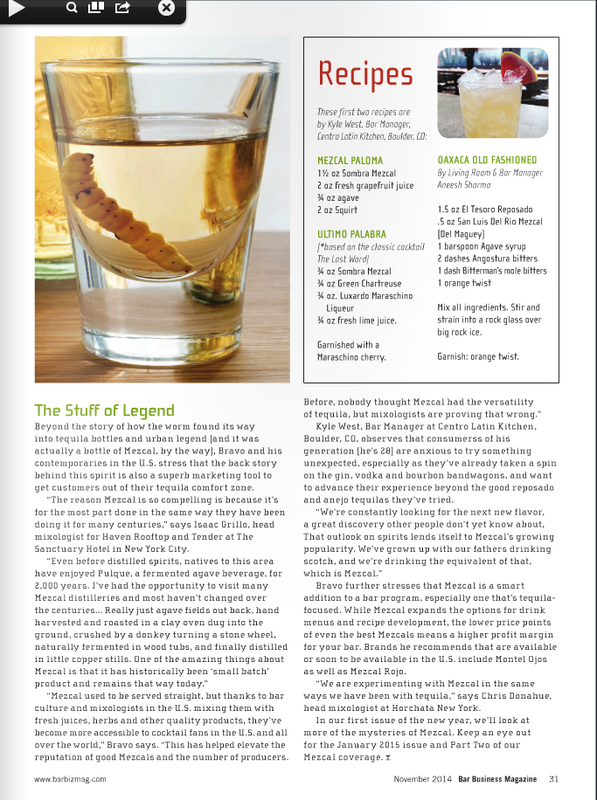 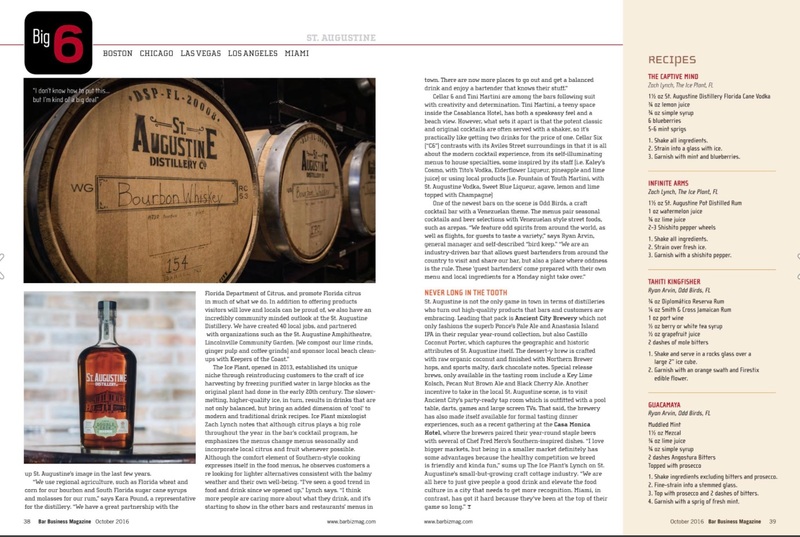 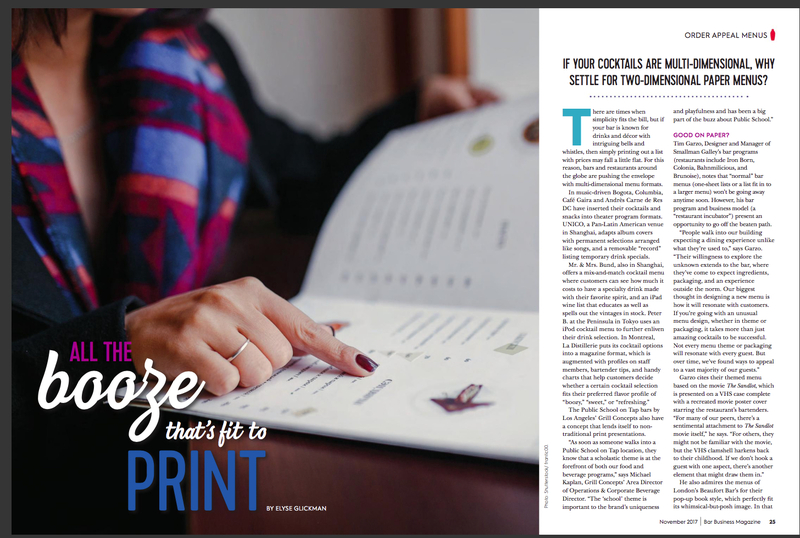 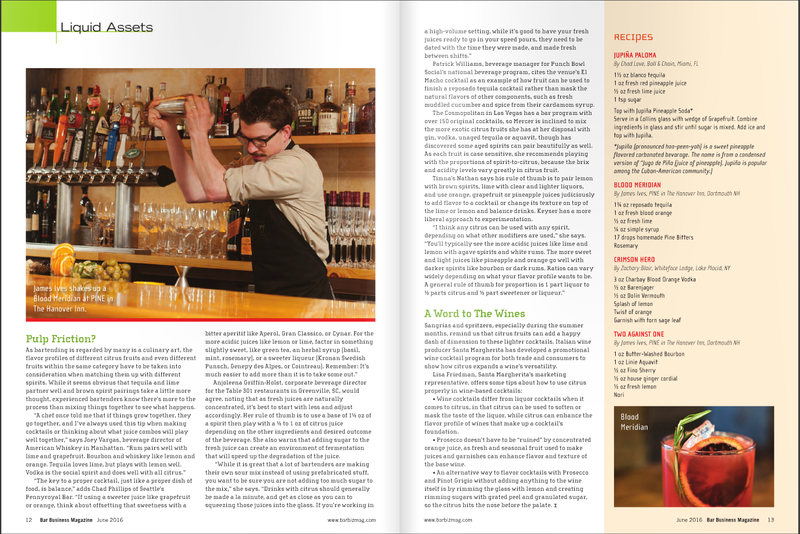 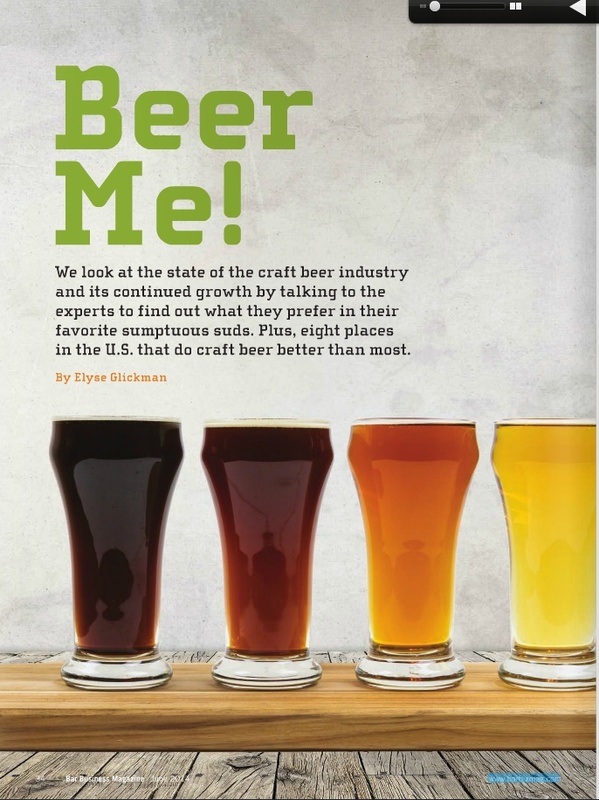 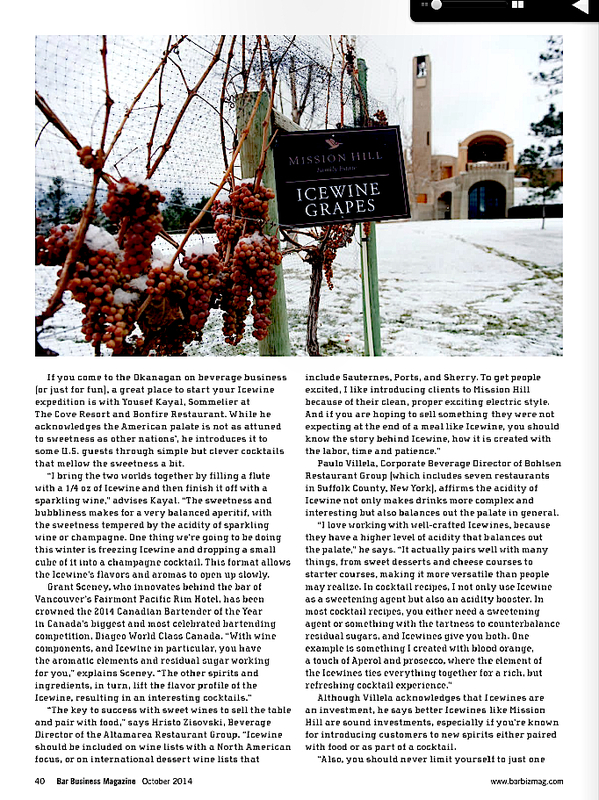 In each issue, we spotlight one owner or manager you need to know about, we examine one beverage category in-depth, and we provide readers with a marketing calendar of various events, holidays, and occasions that can help attract patrons each month.